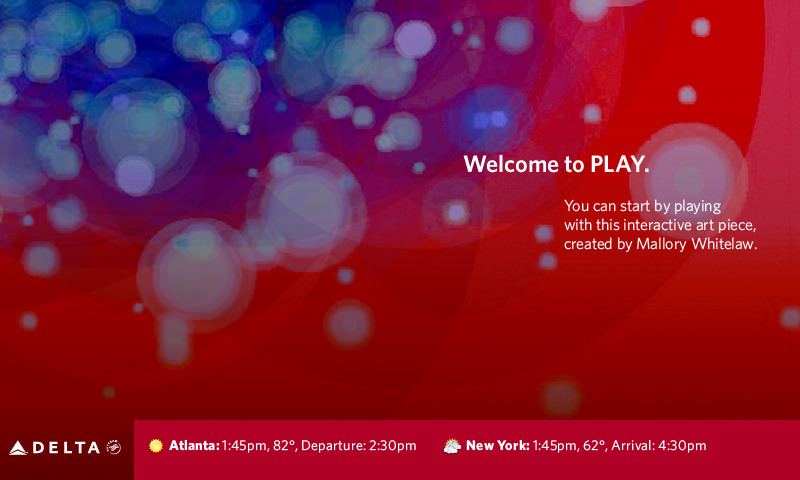 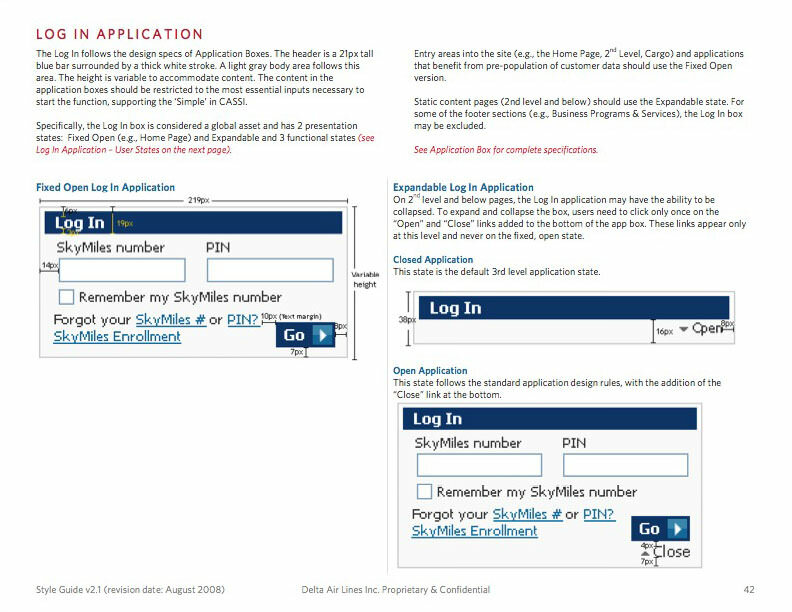 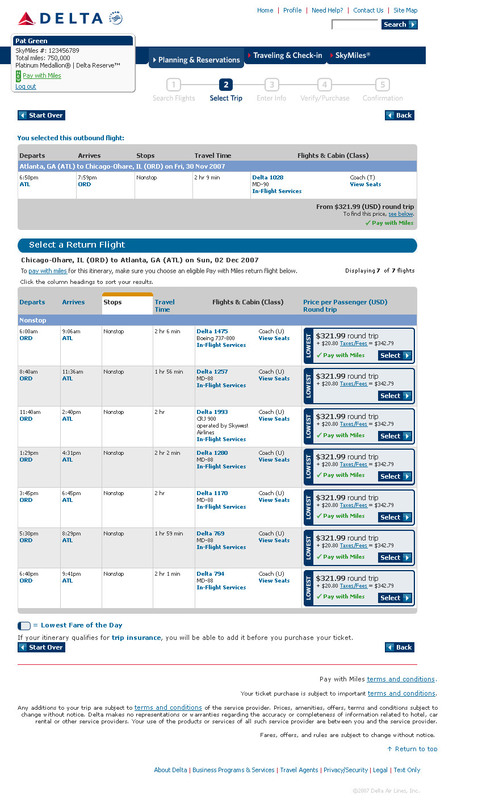 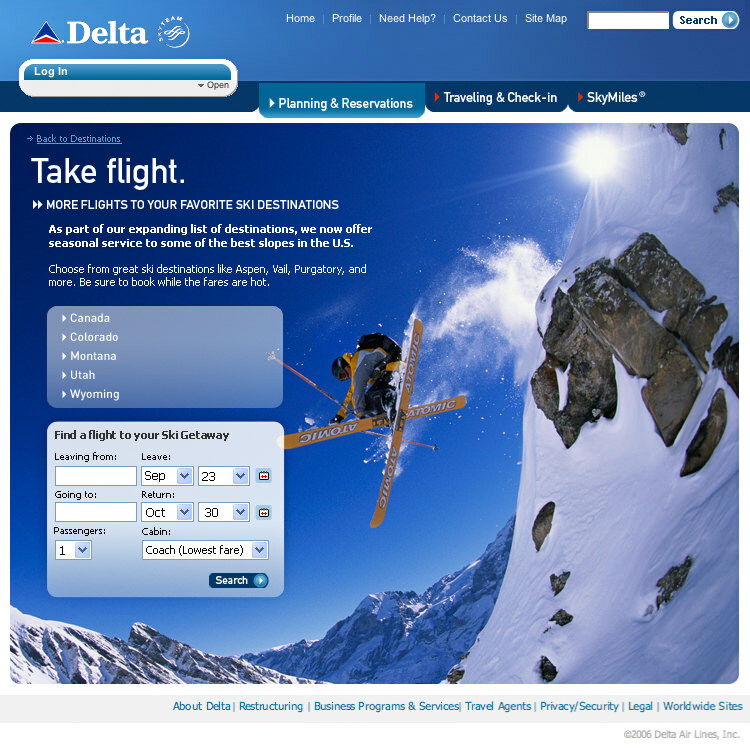 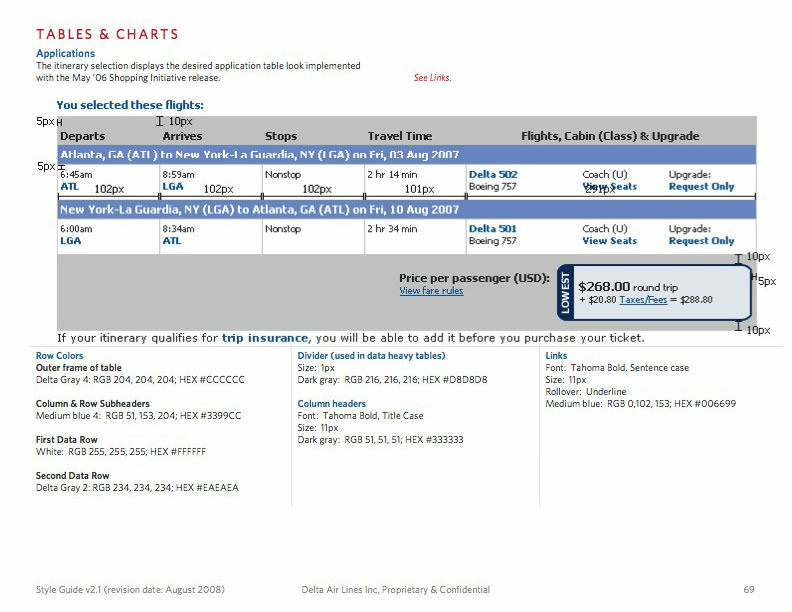 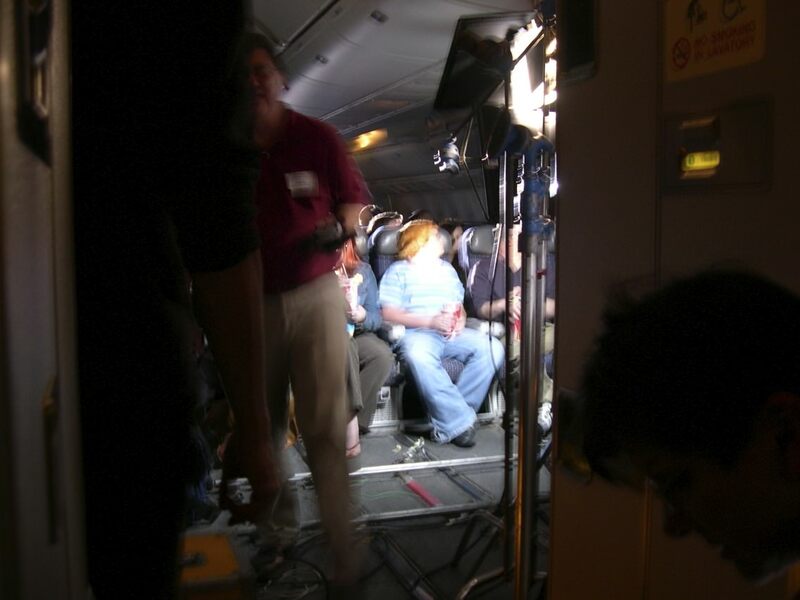 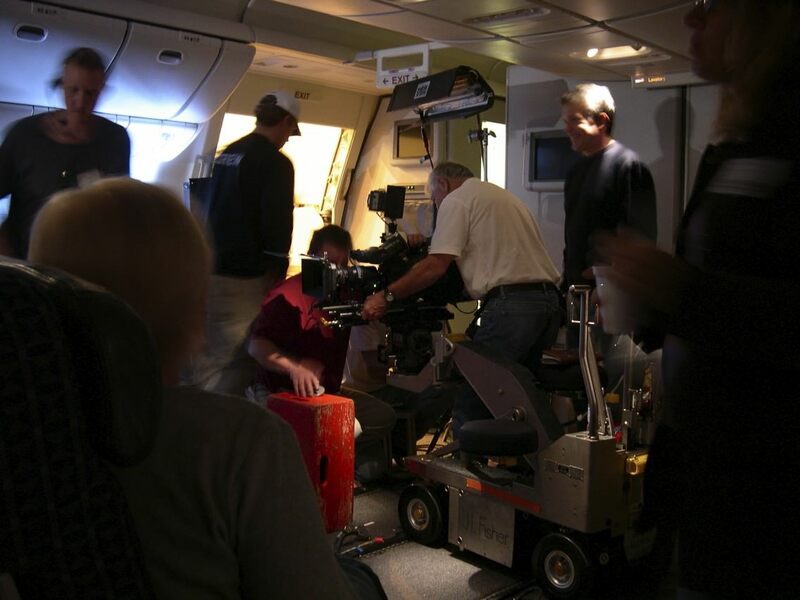 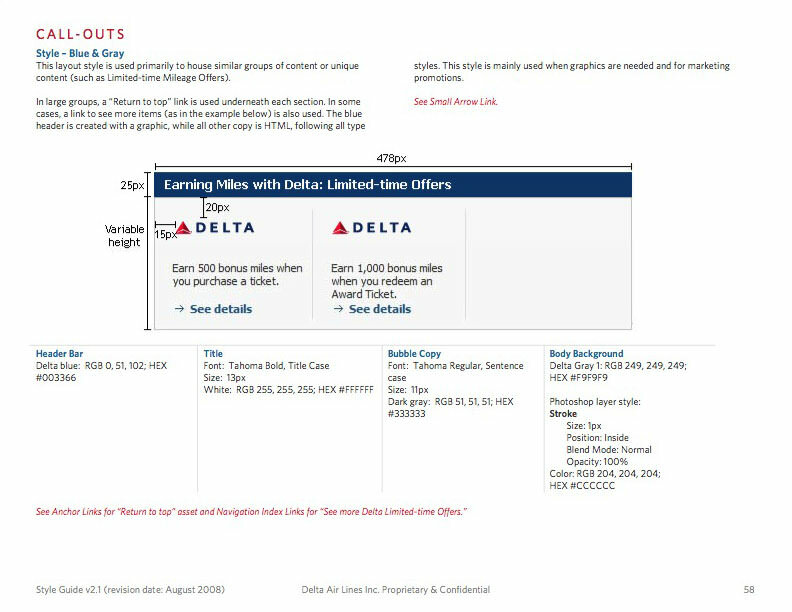 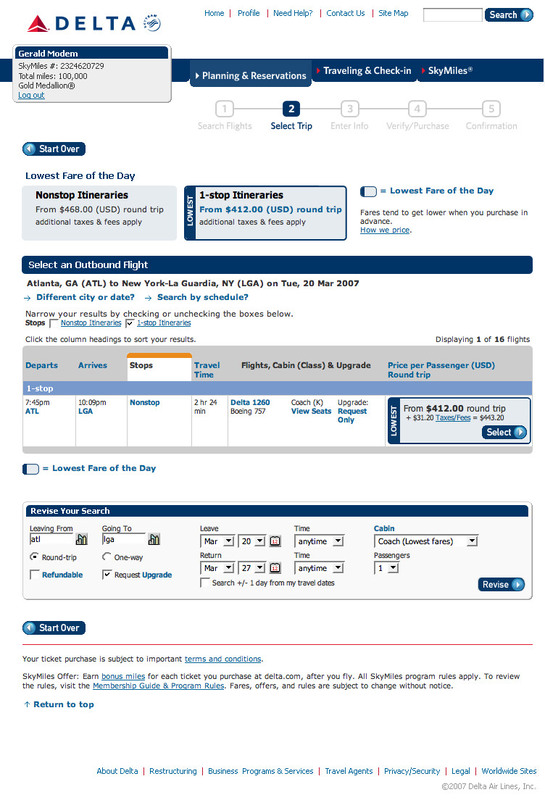 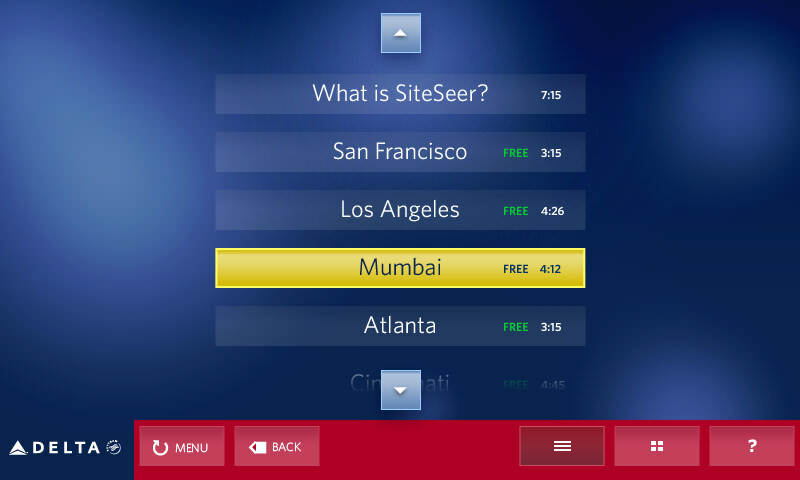 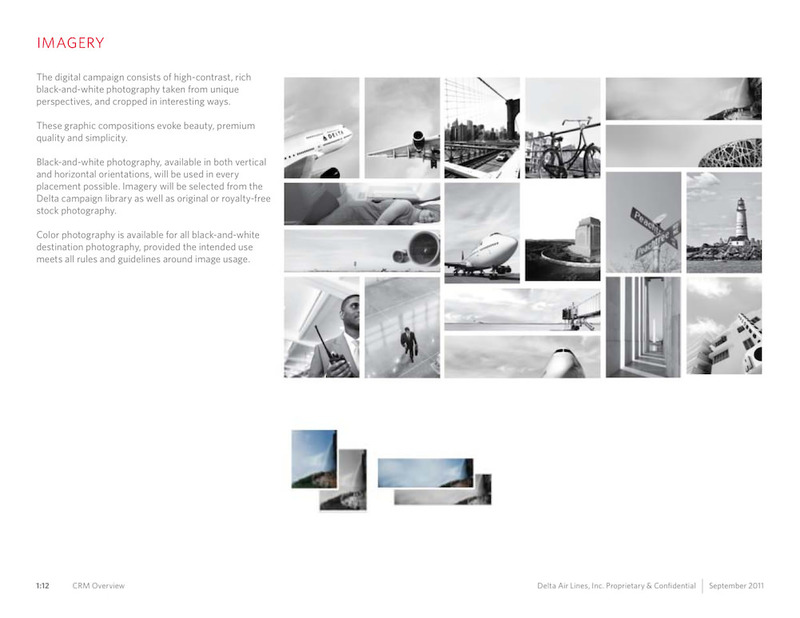 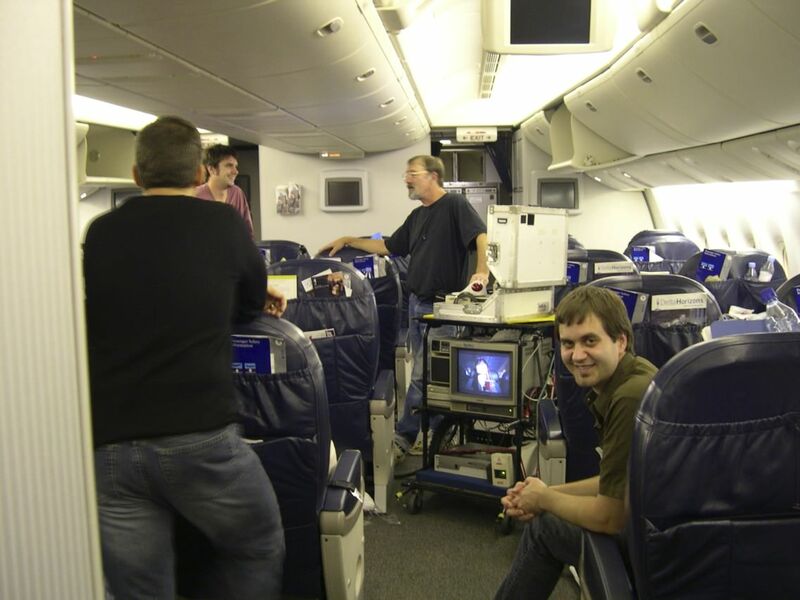 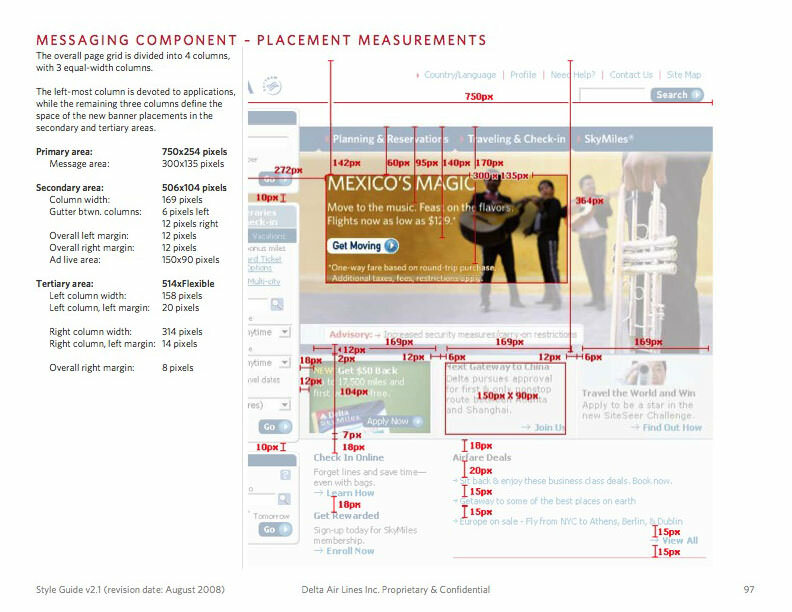 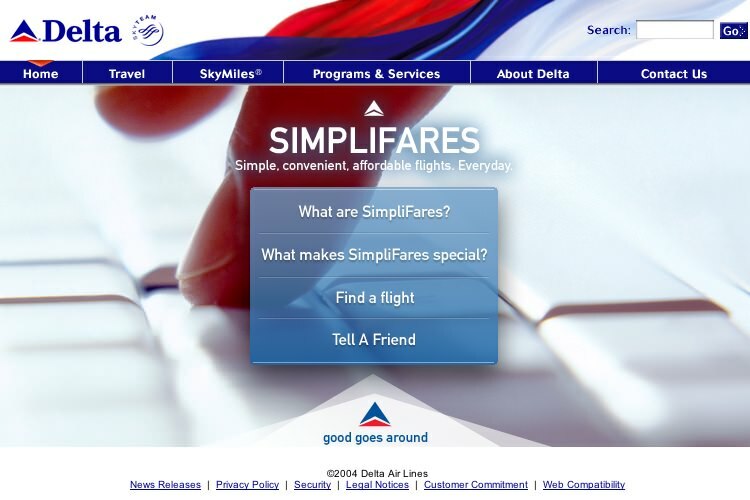 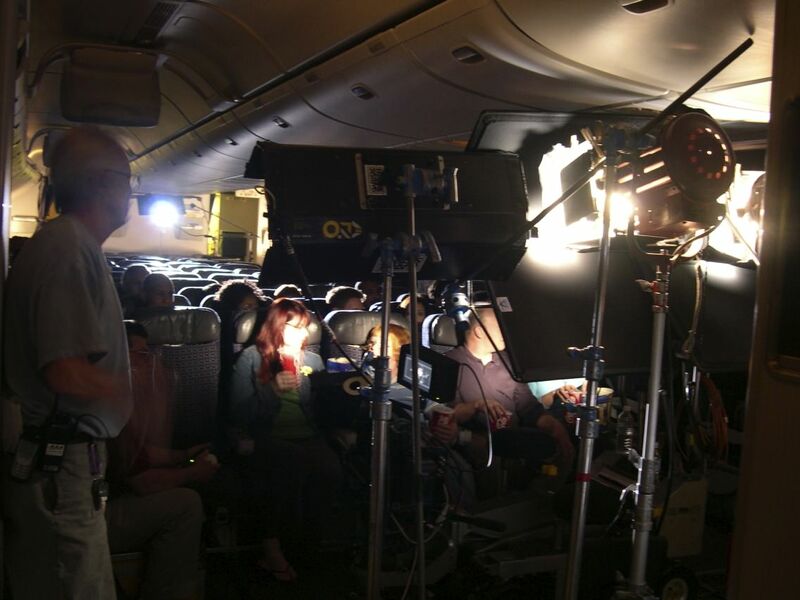 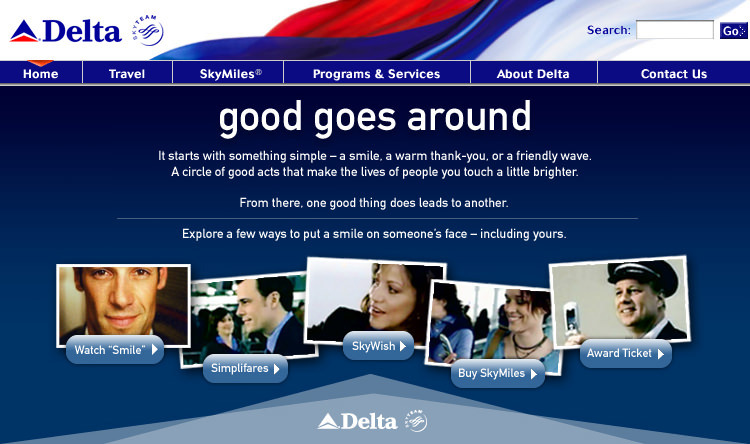 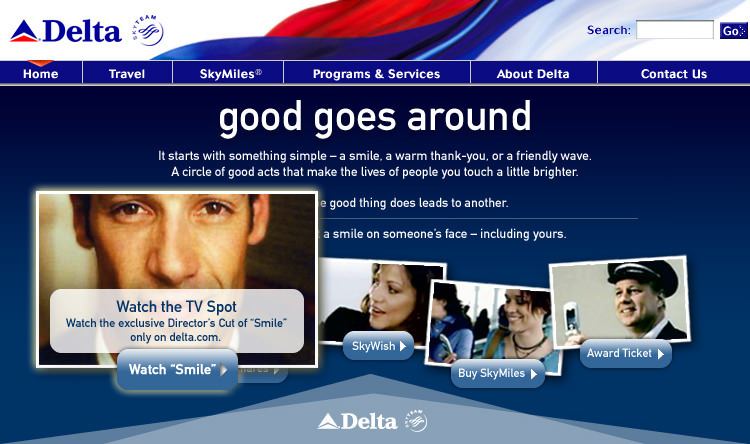 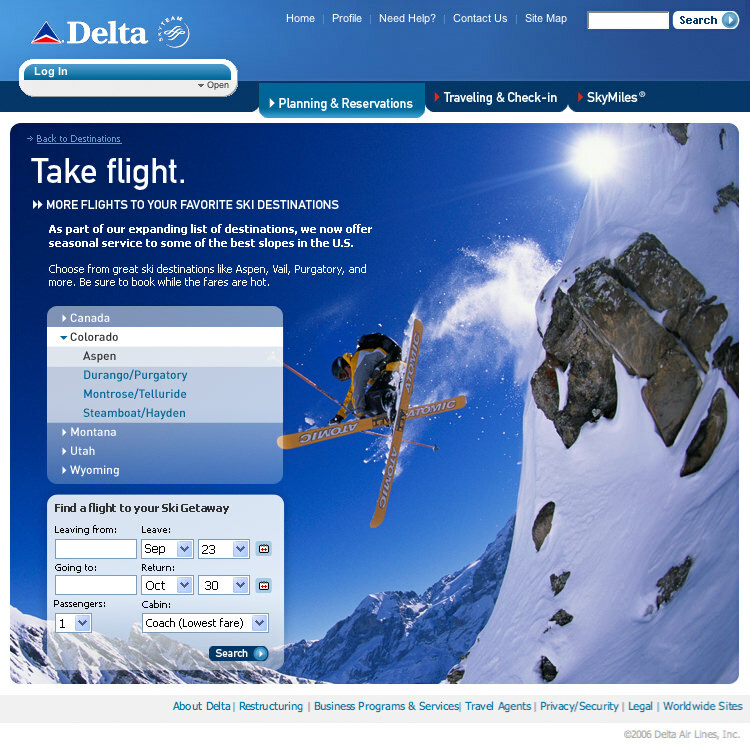 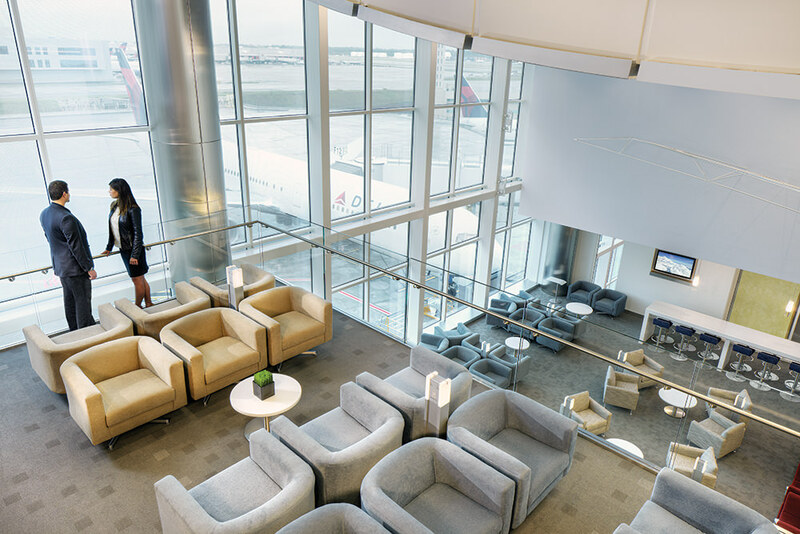 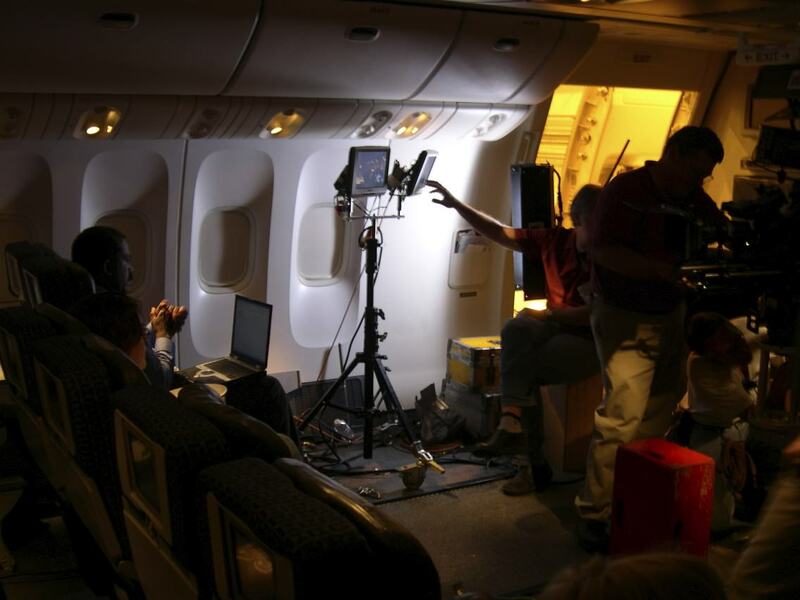 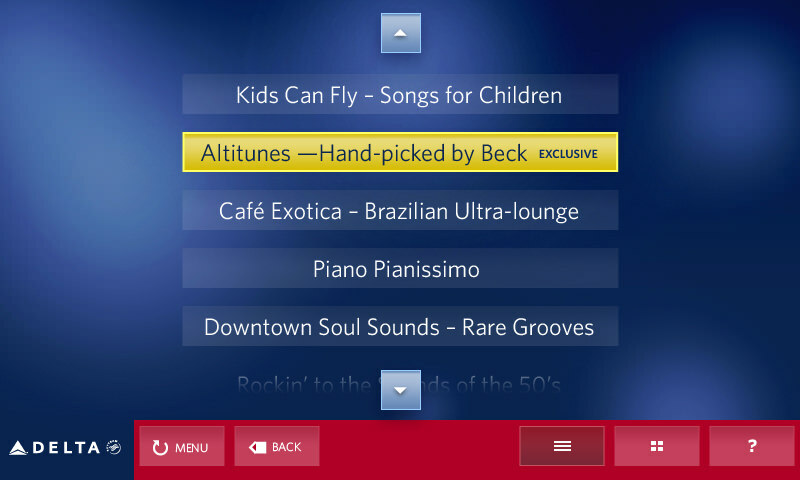 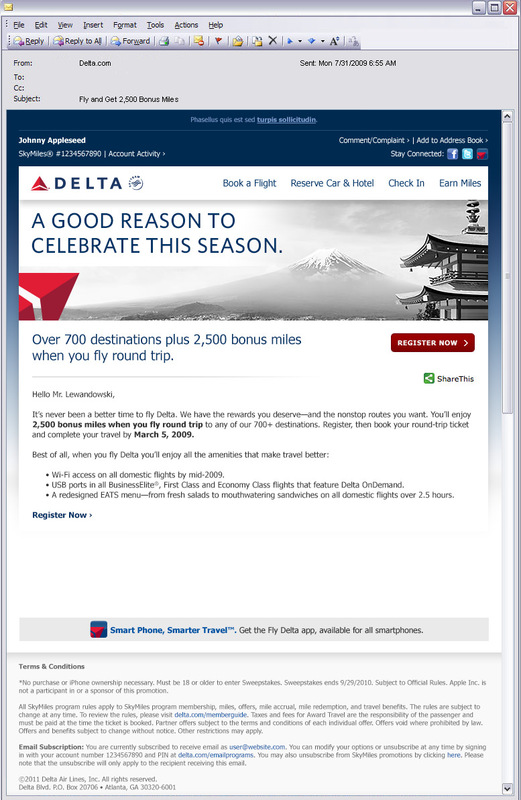 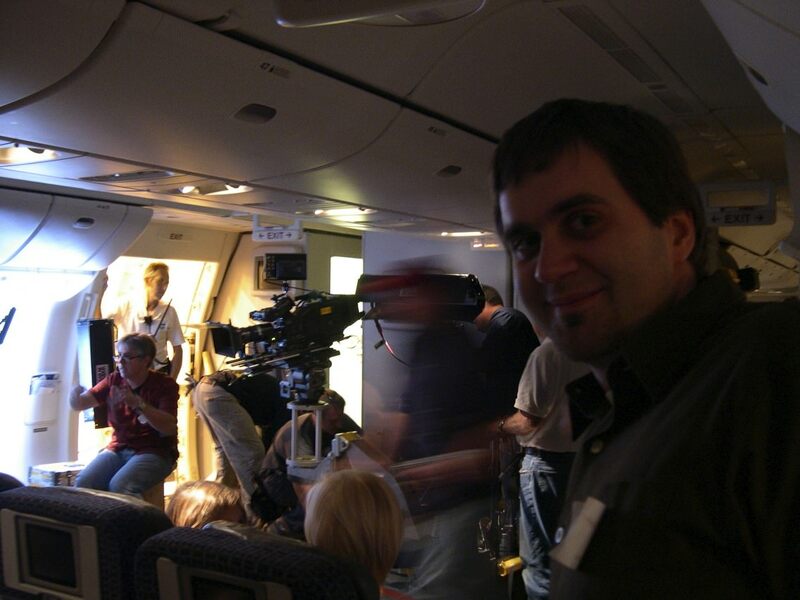 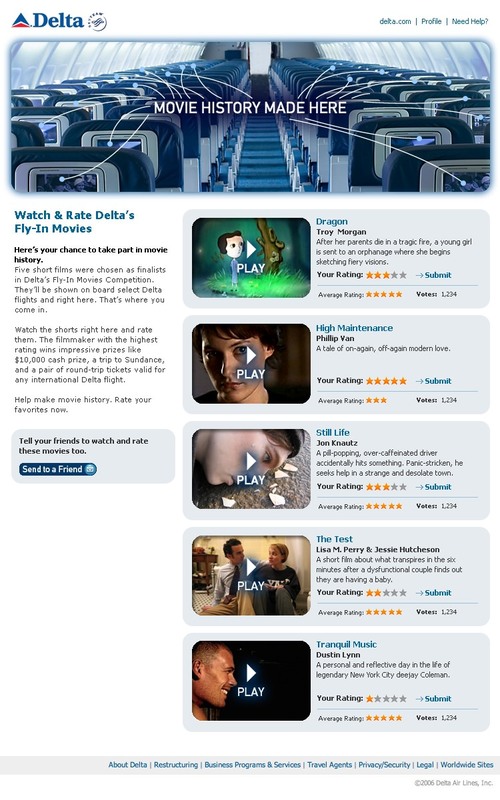 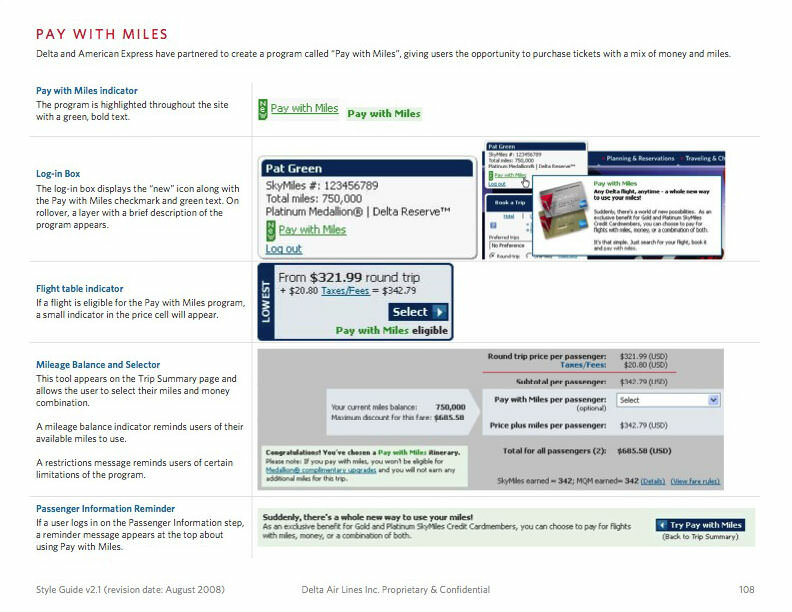 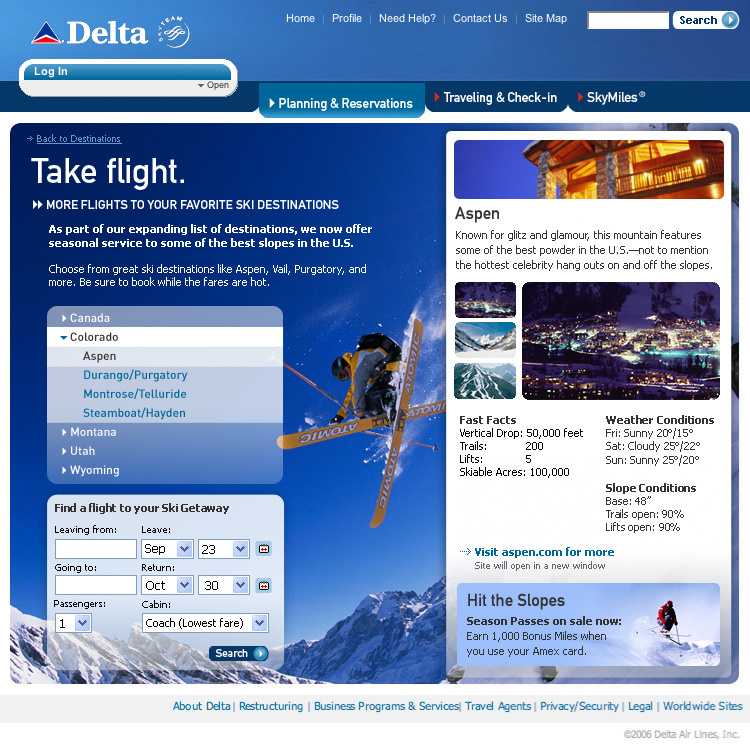 For nearly 9 years (2004-2013), I was the Sr. Art Director—first at Modem Media, then Digitas—for the Delta Air Lines account. 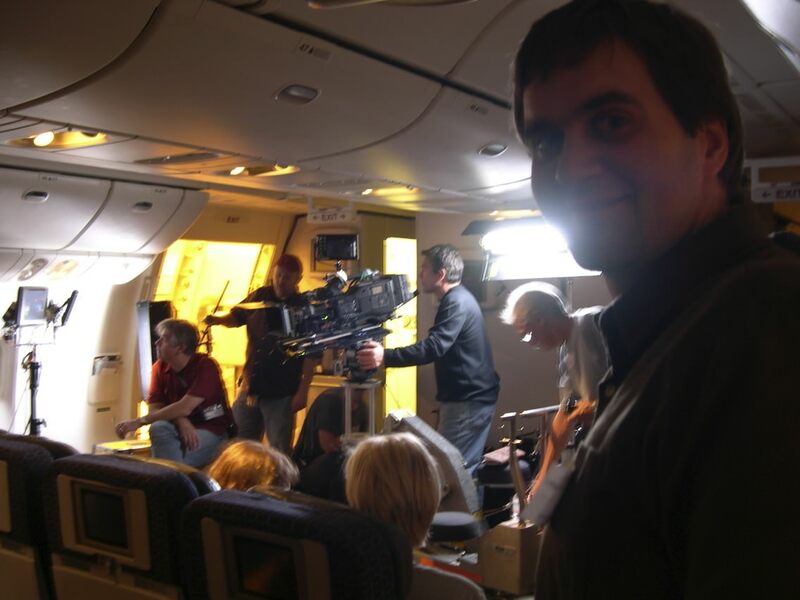 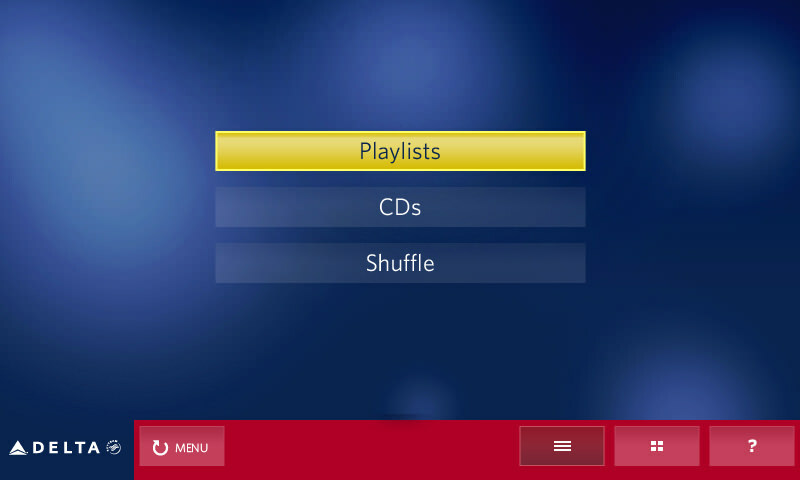 During those years, I was fortunate enough to experience an immmense range of projects, roles, responsibilities and work with some amazing people. 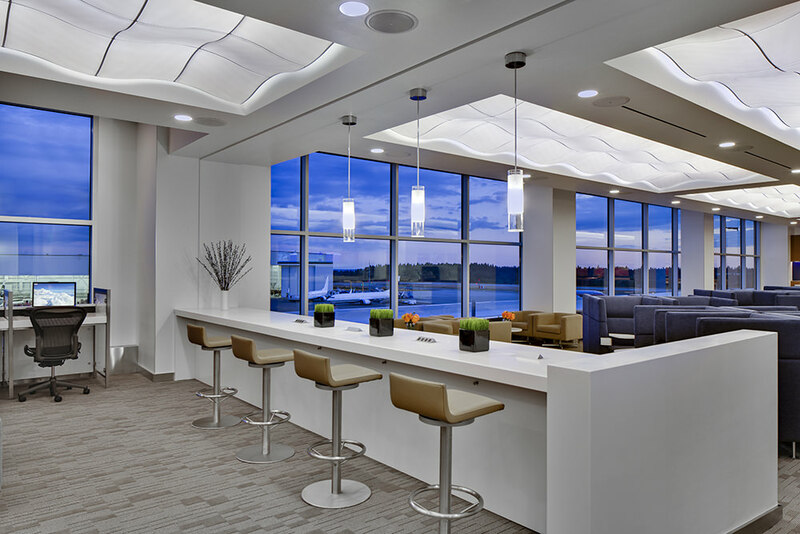 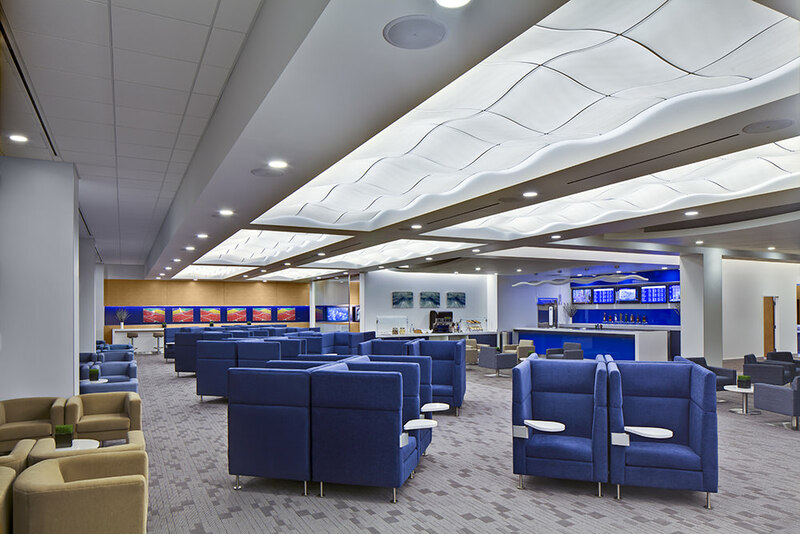 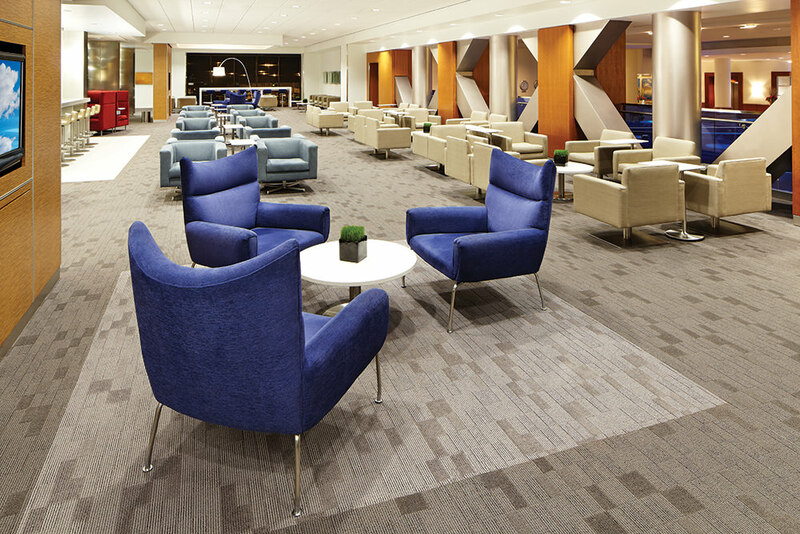 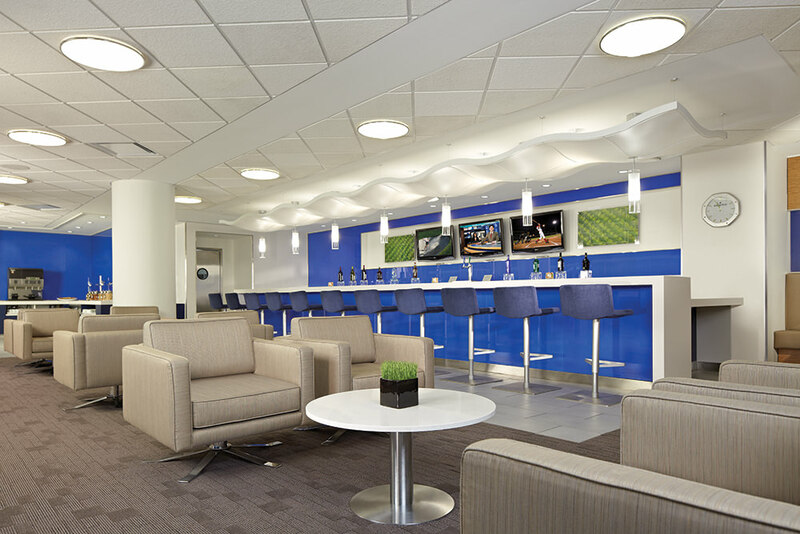 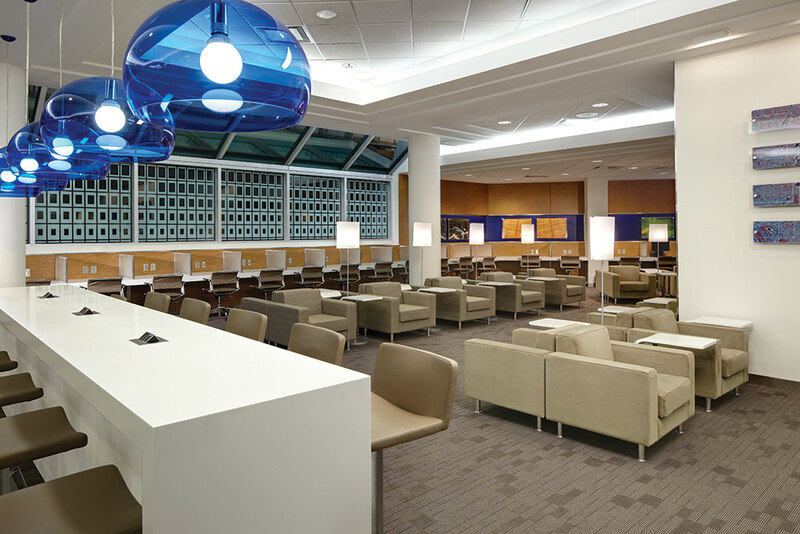 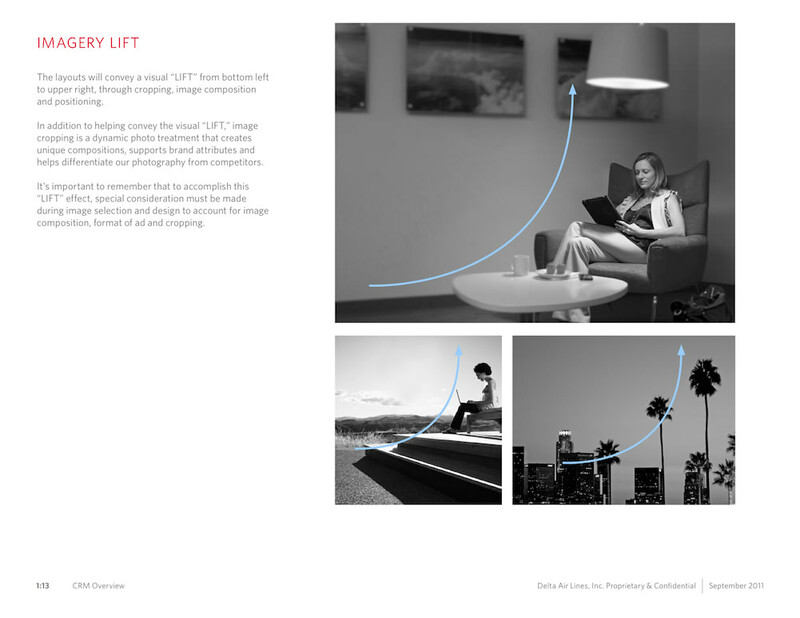 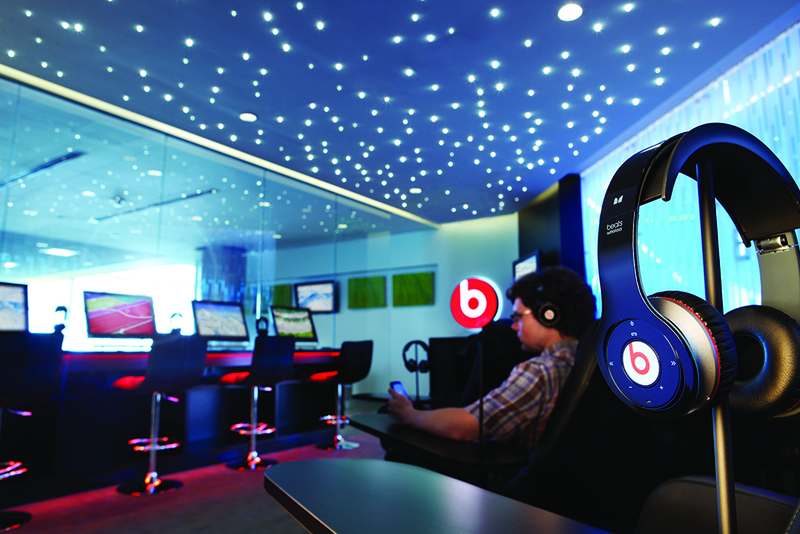 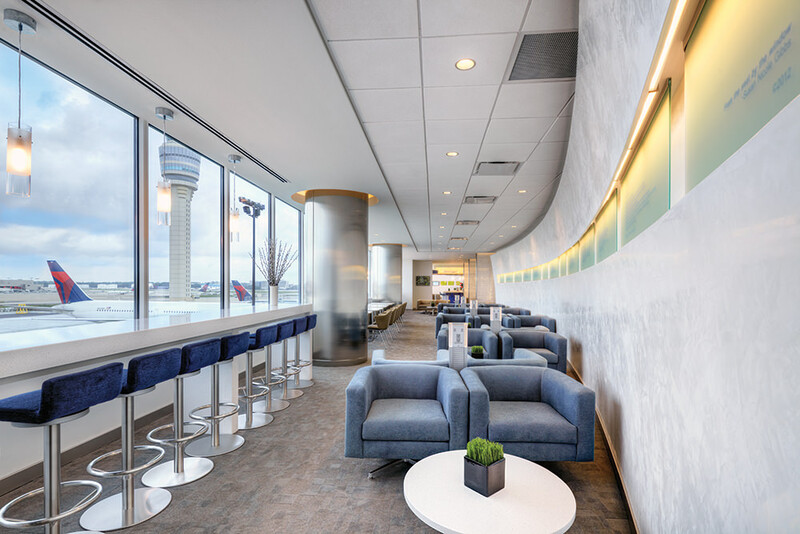 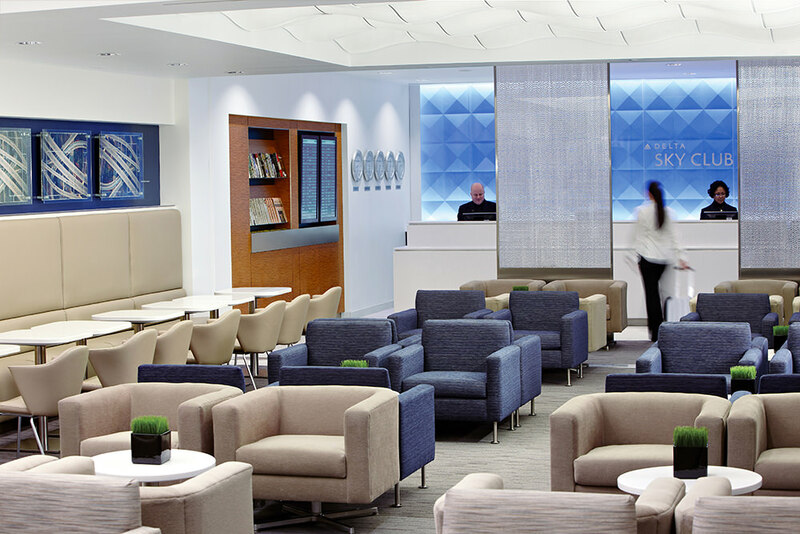 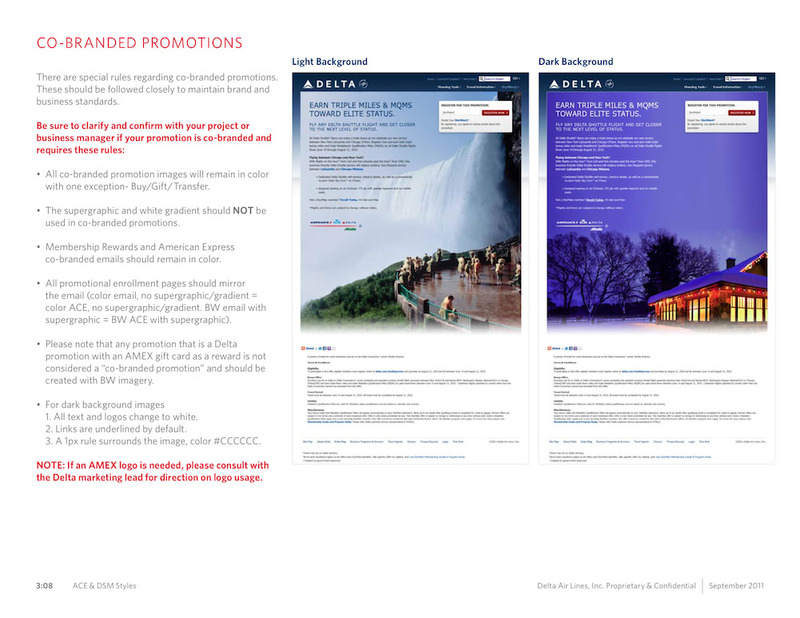 Projects ran the gamut from email and direct marketing to full-blown site redesigns and photo shoots. 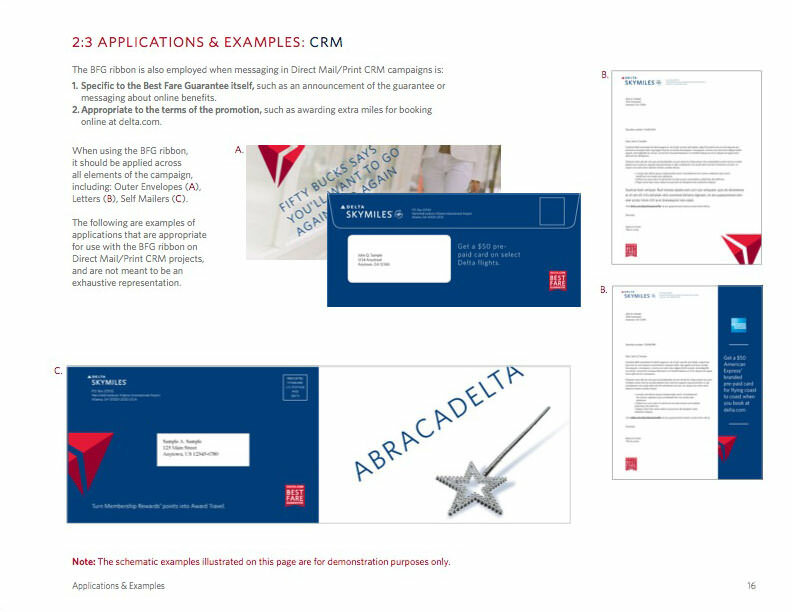 I was intimately involved in all of them and maintained their brand, visual style and helped see them through many tough challenges. 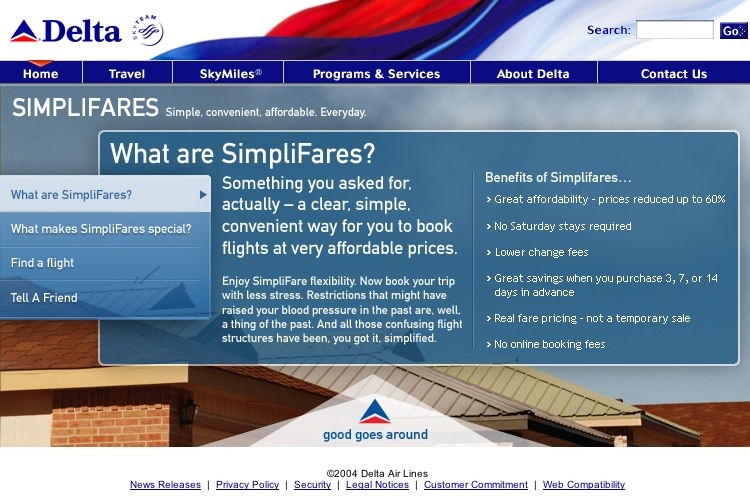 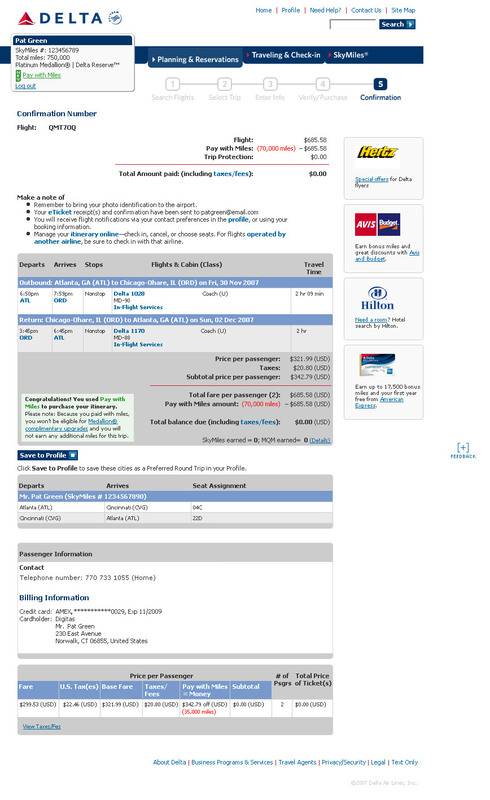 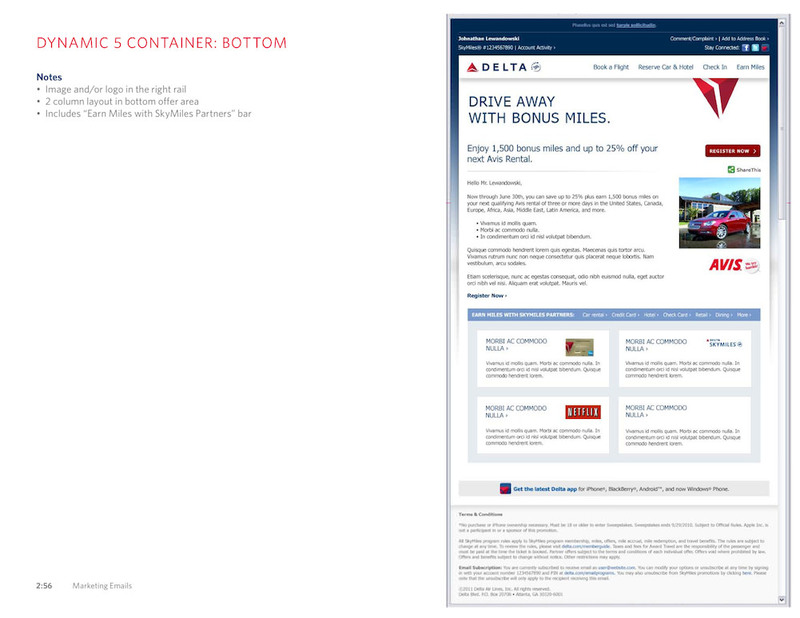 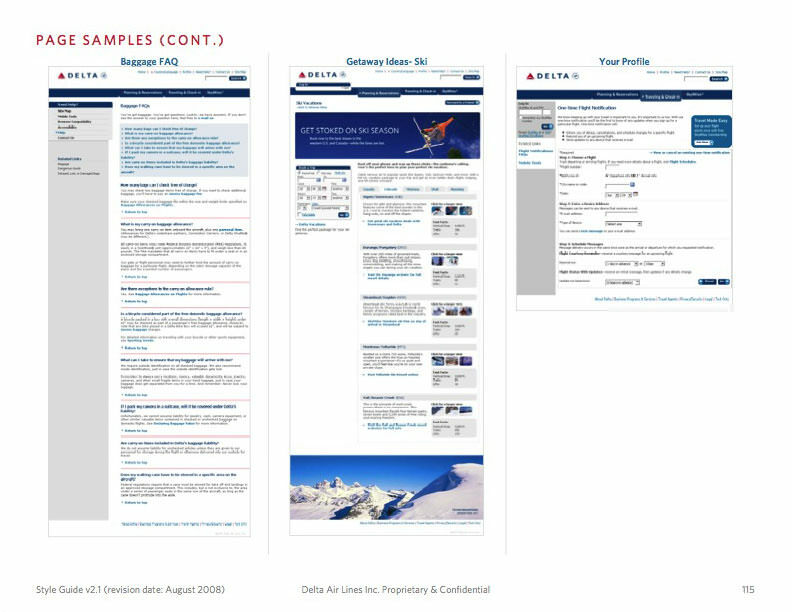 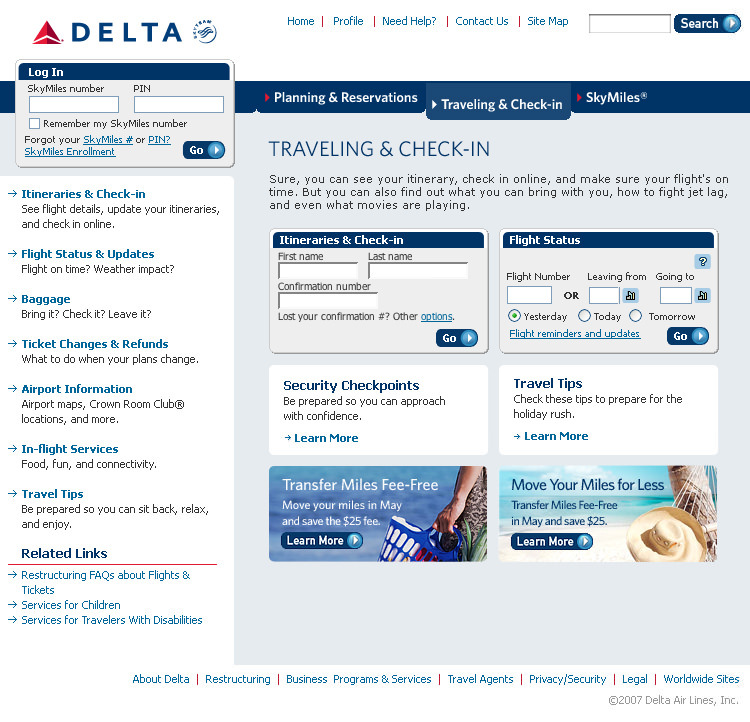 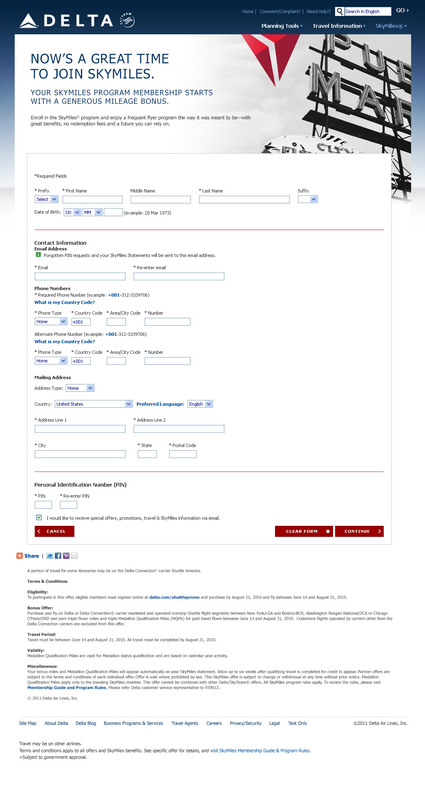 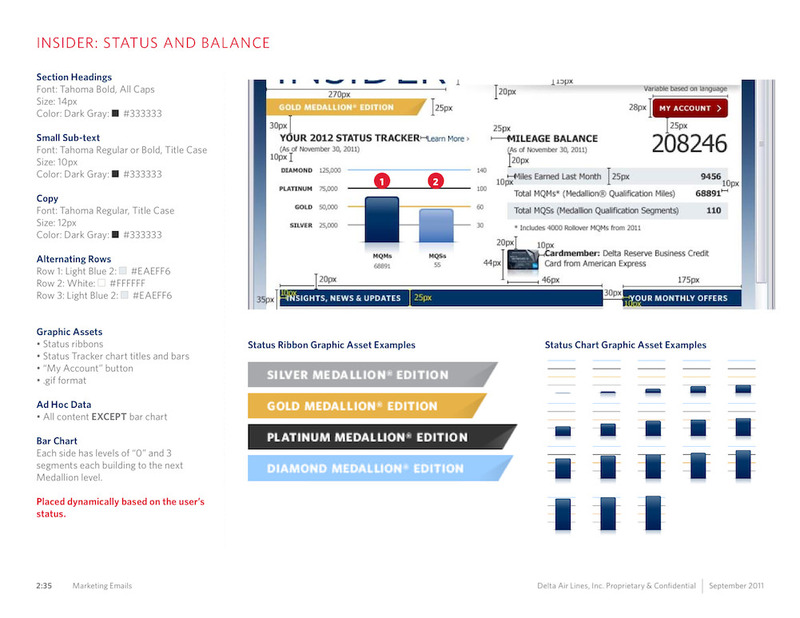 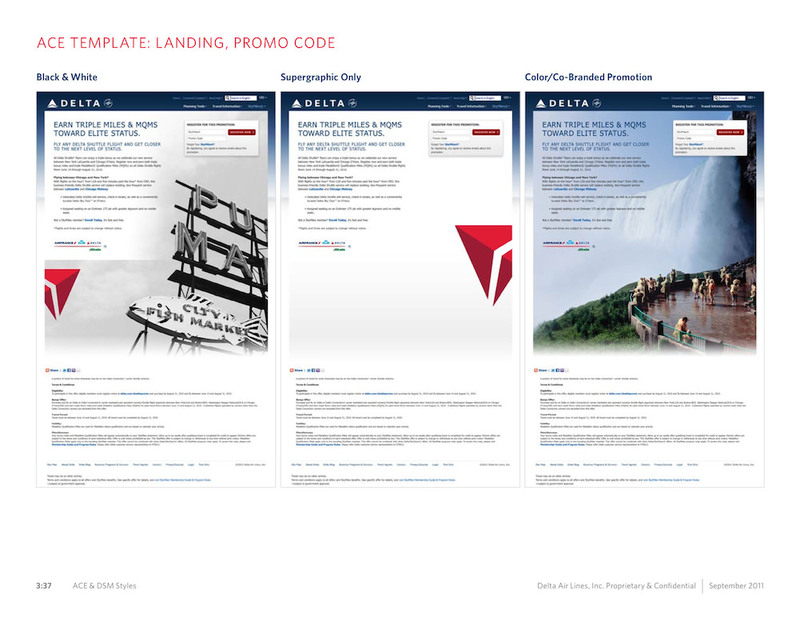 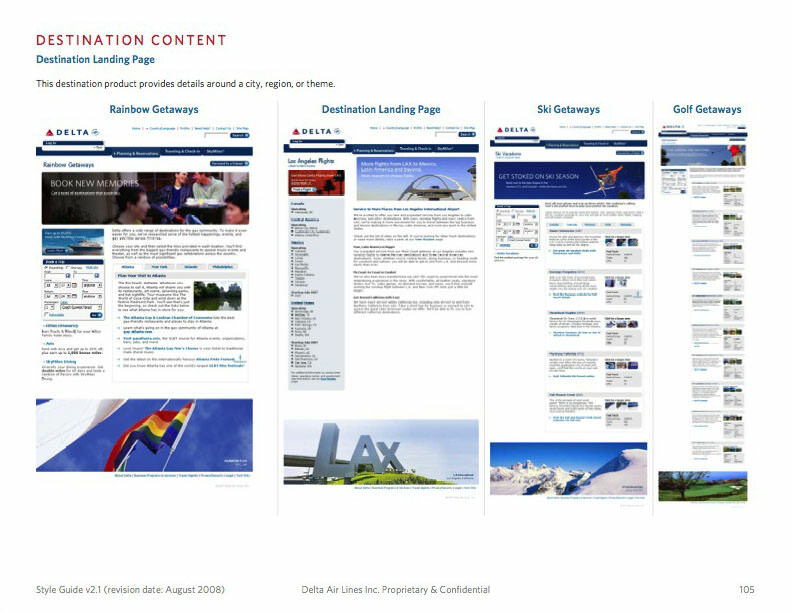 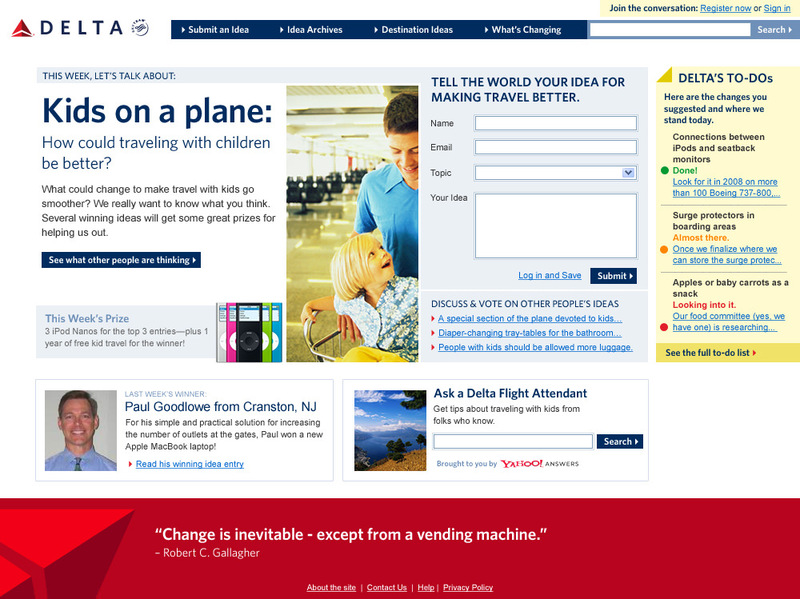 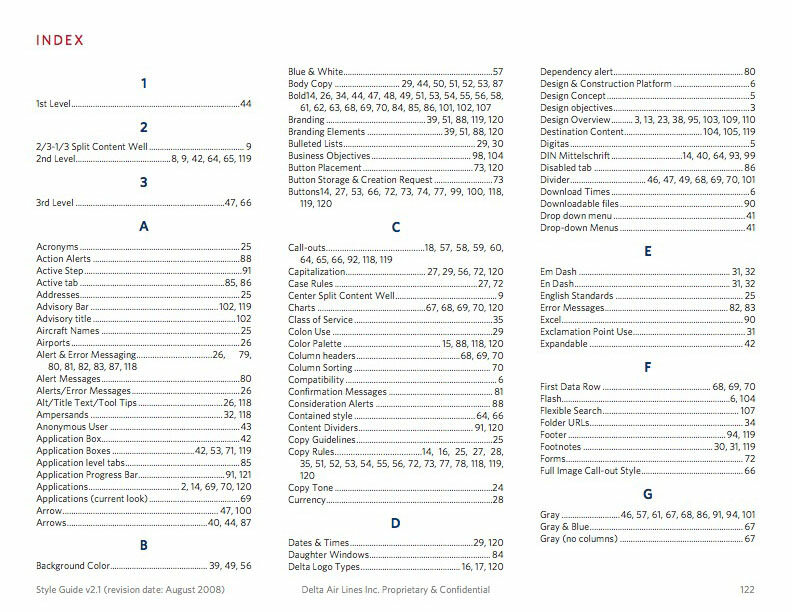 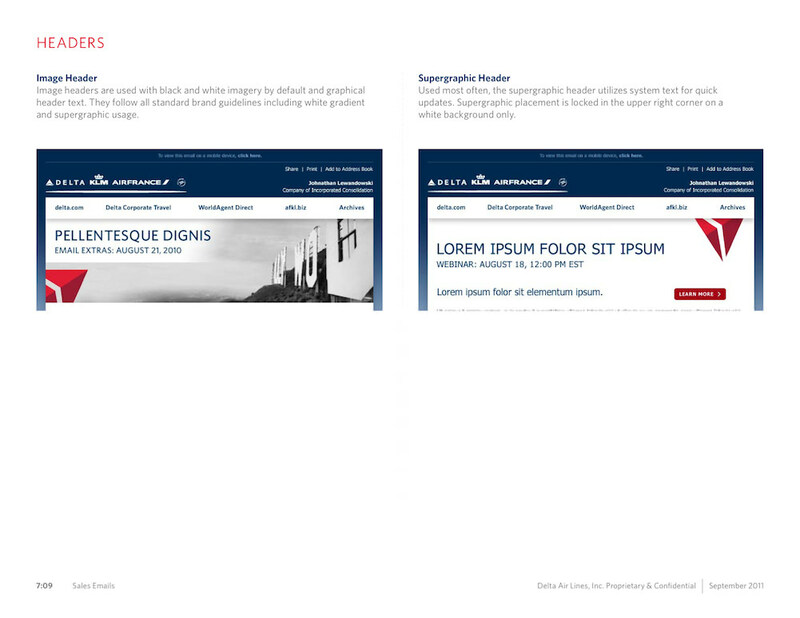 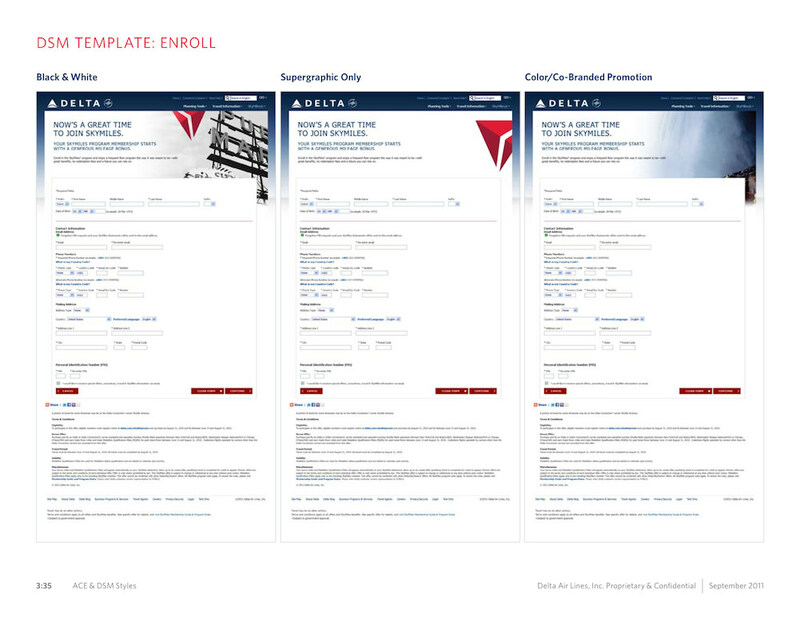 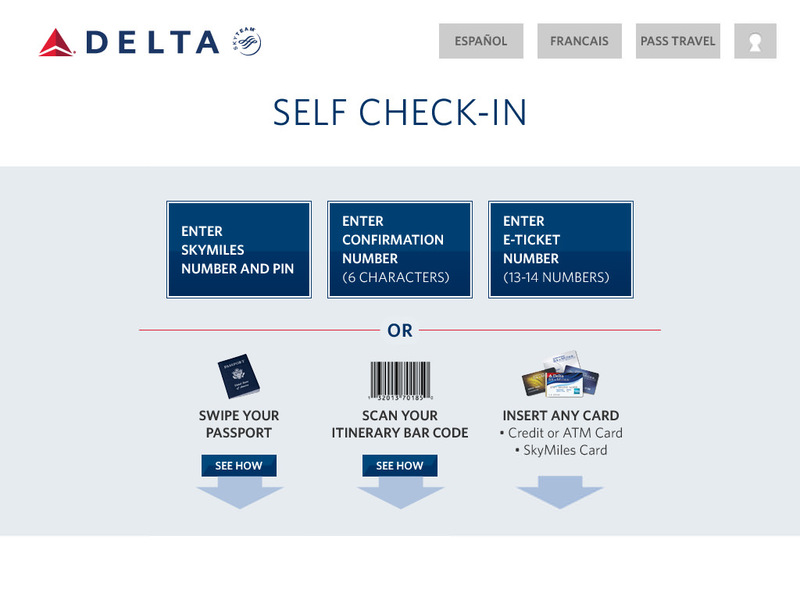 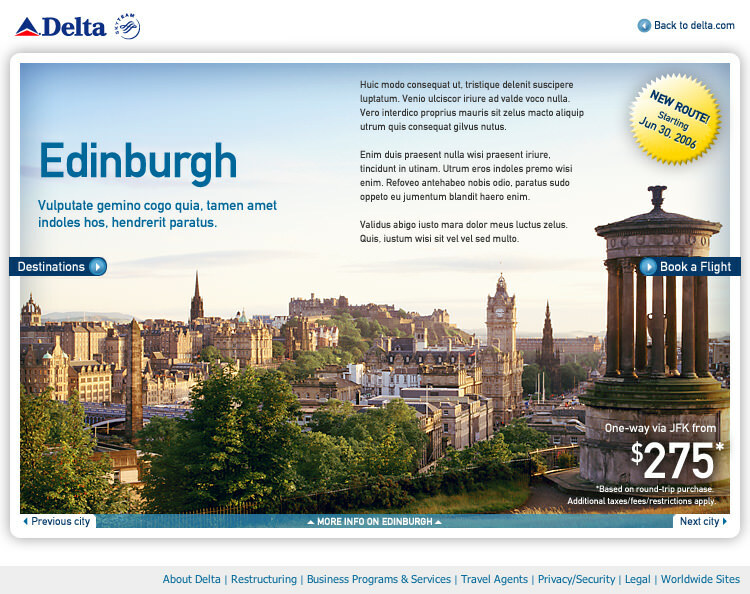 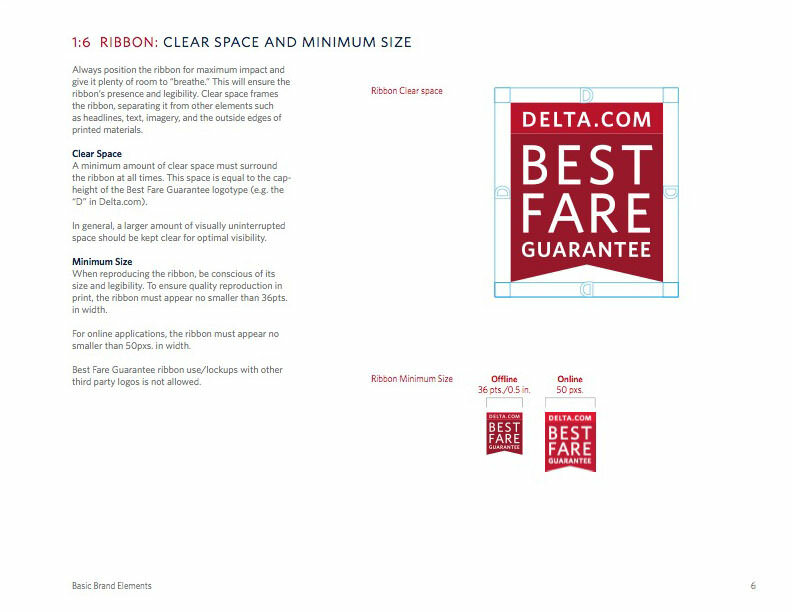 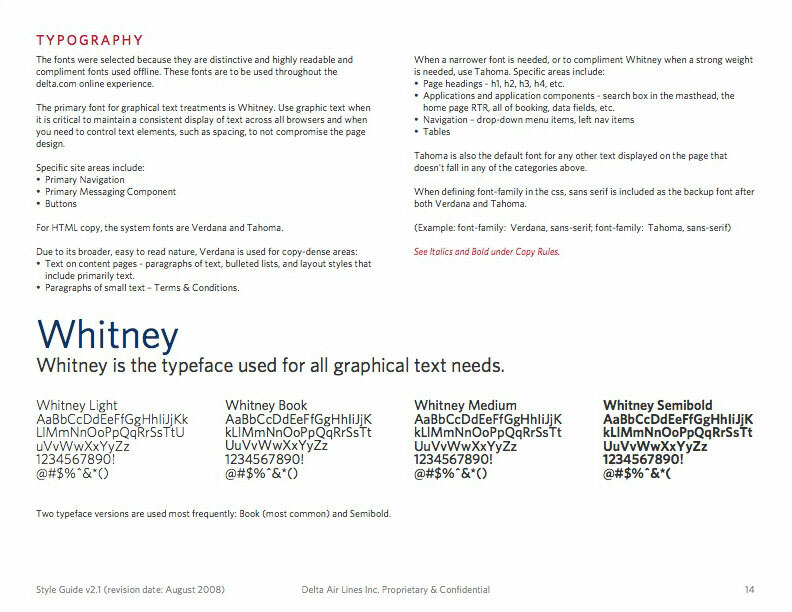 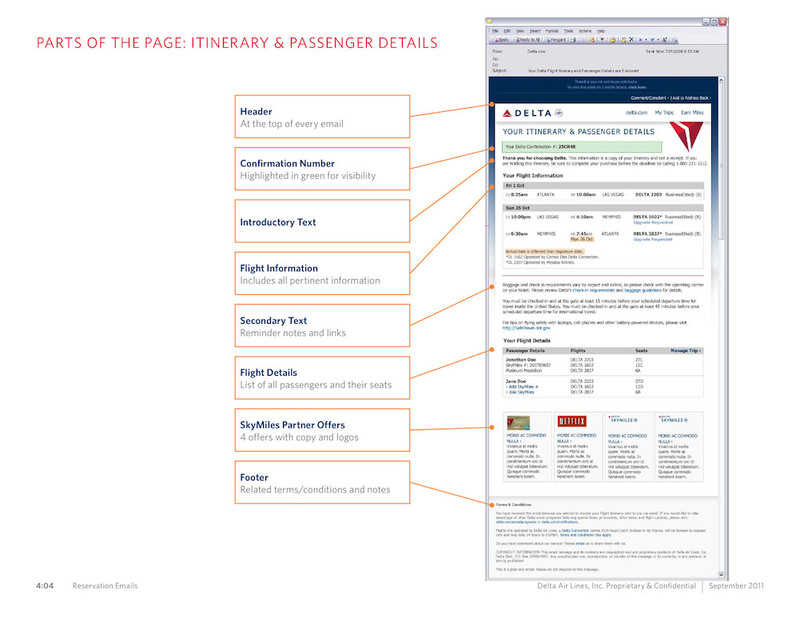 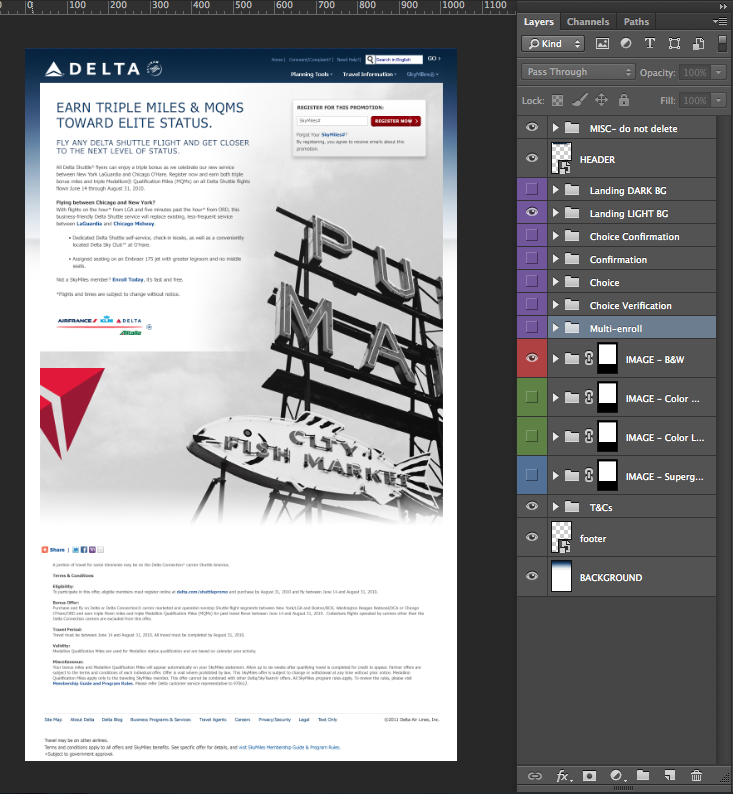 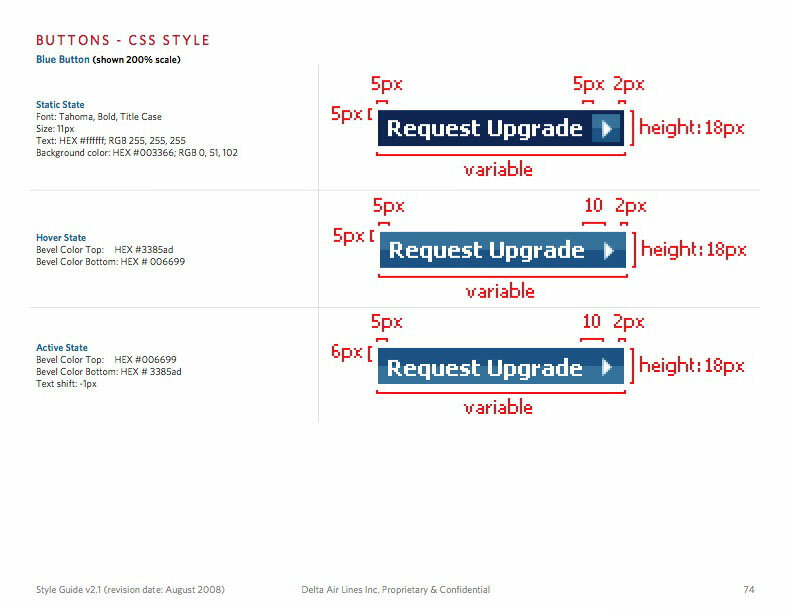 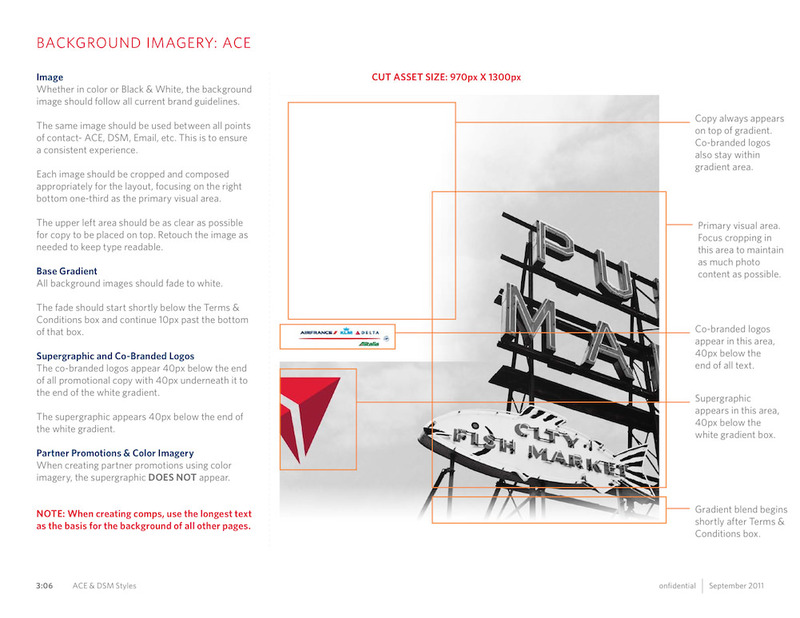 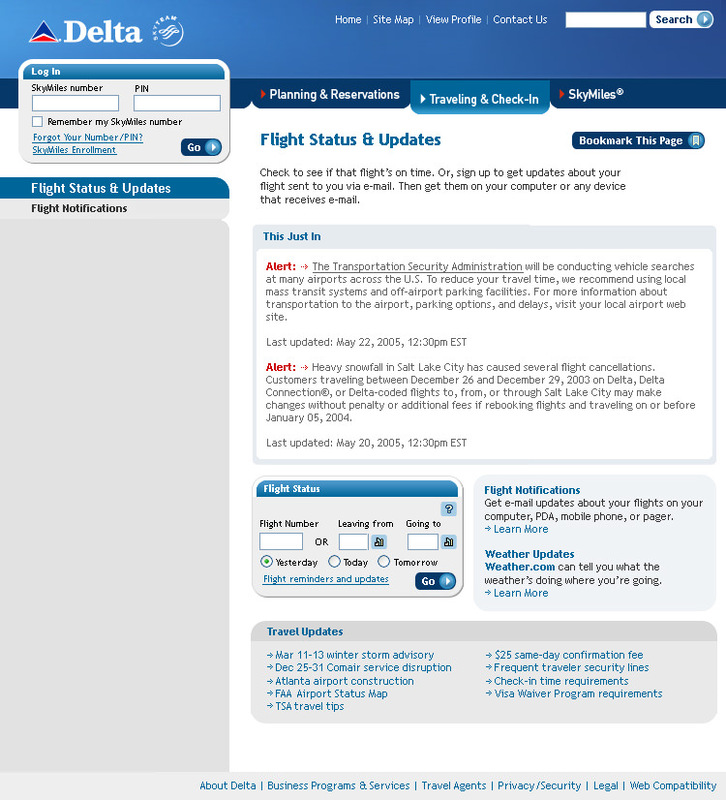 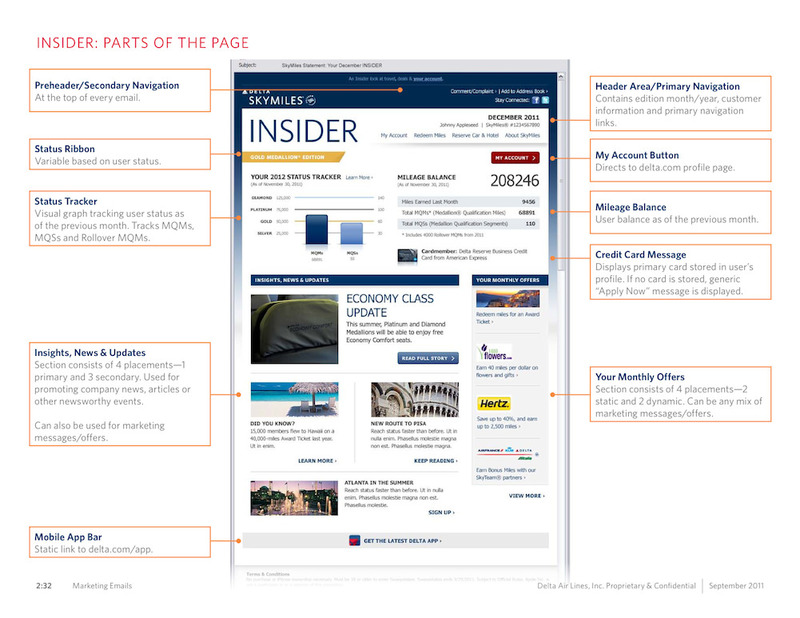 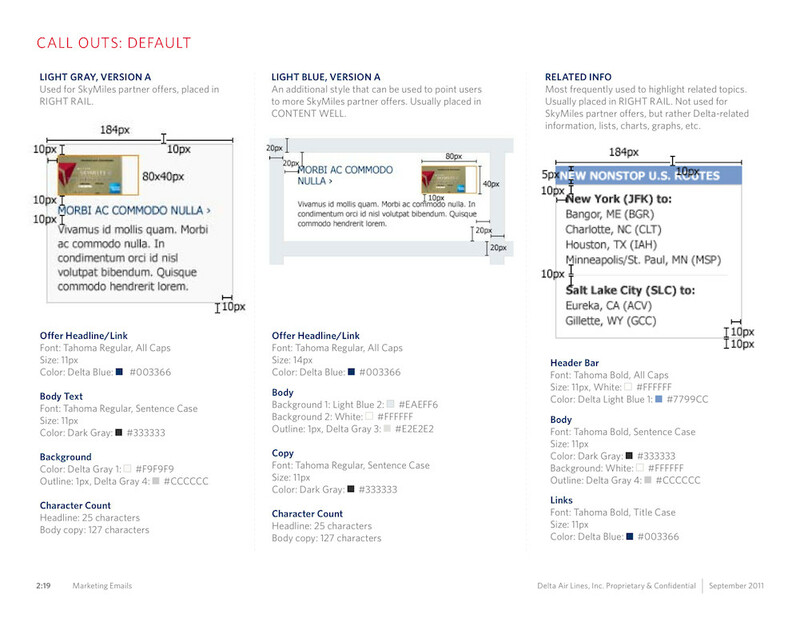 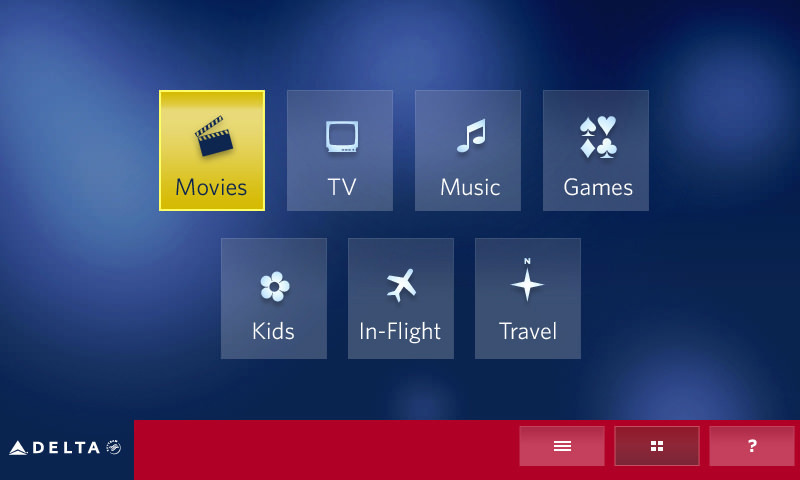 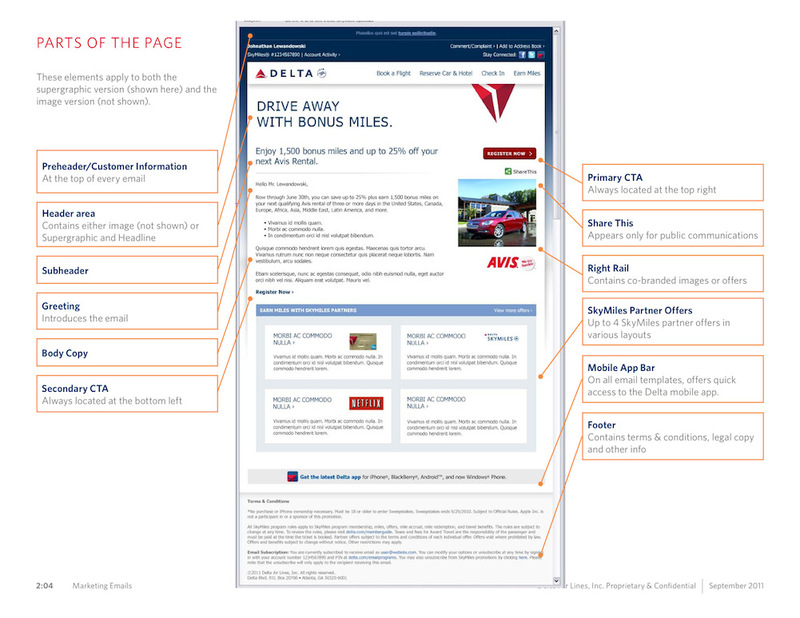 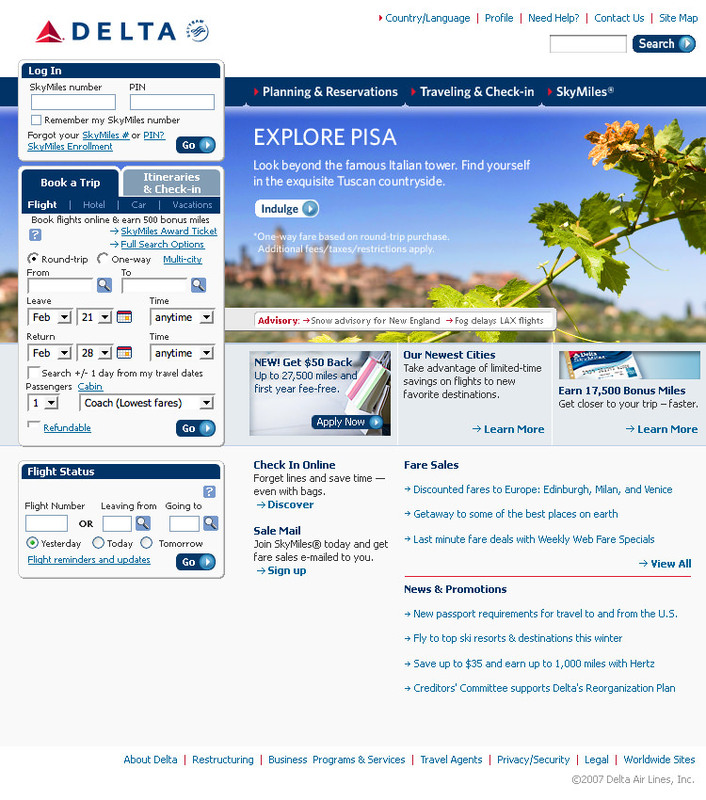 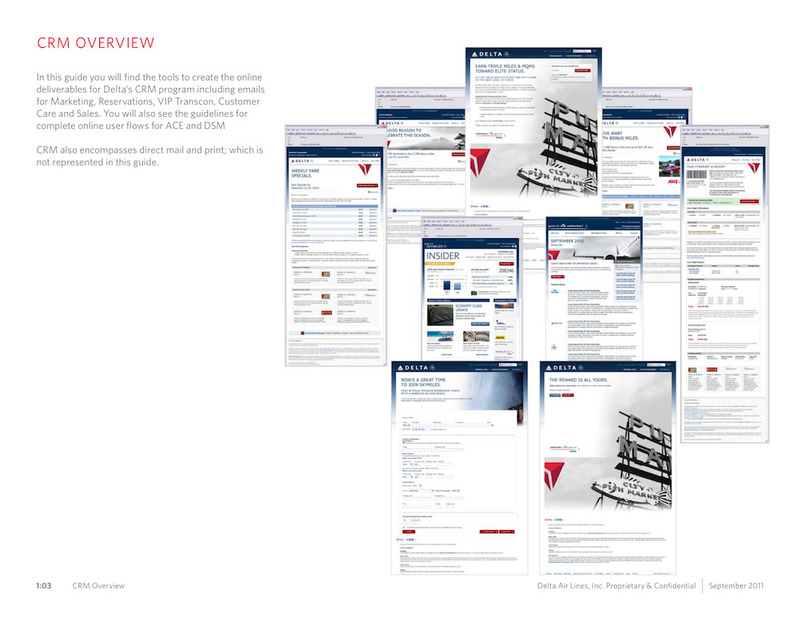 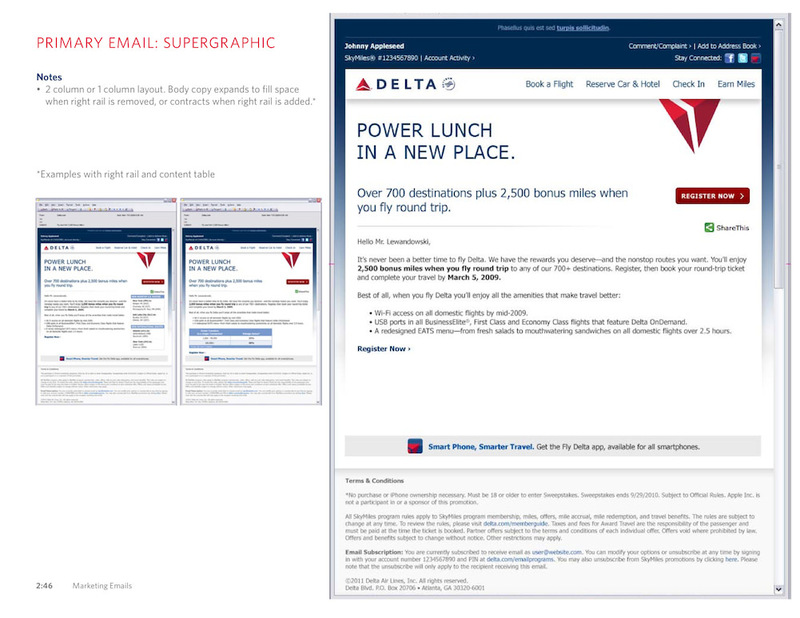 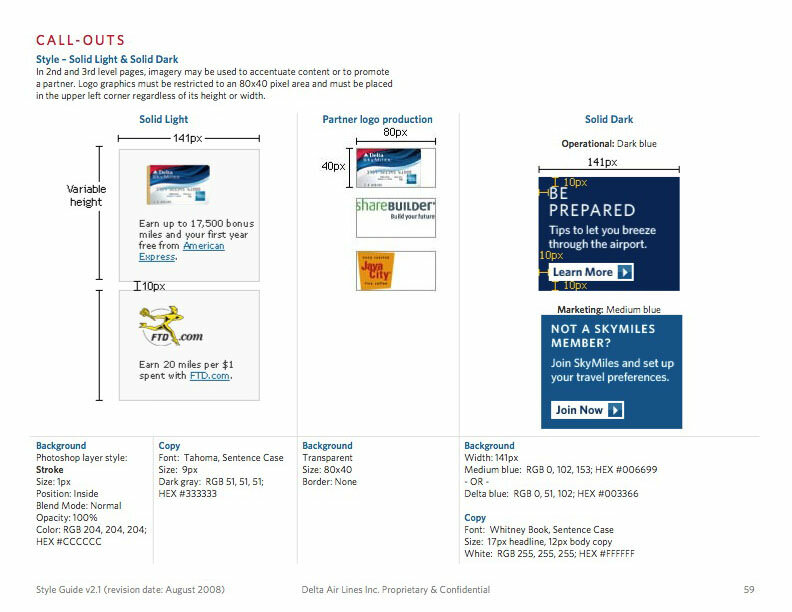 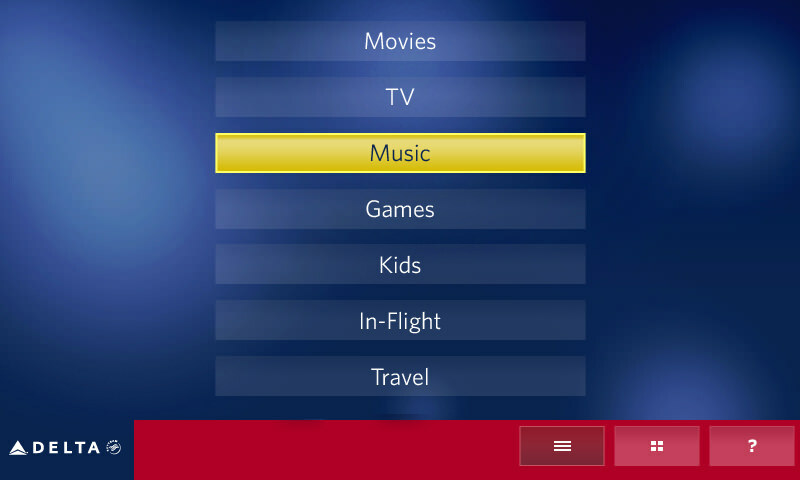 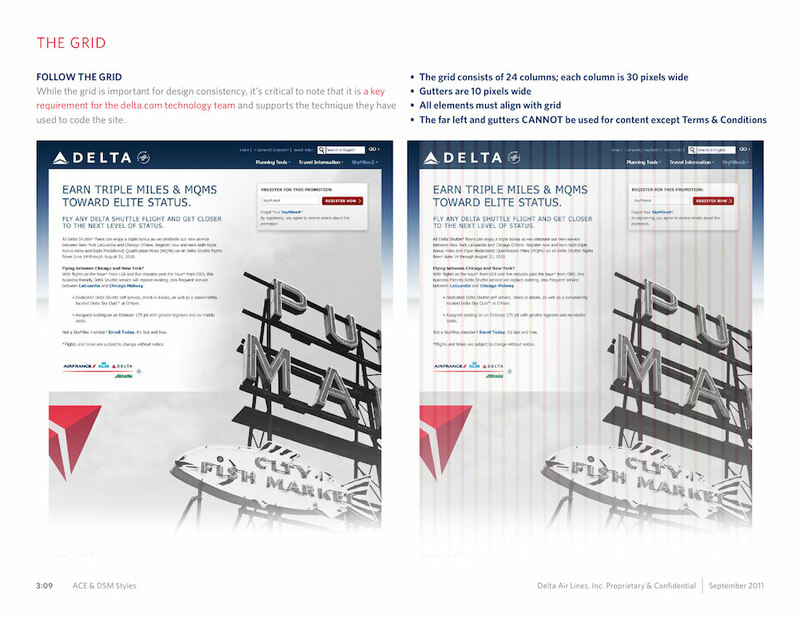 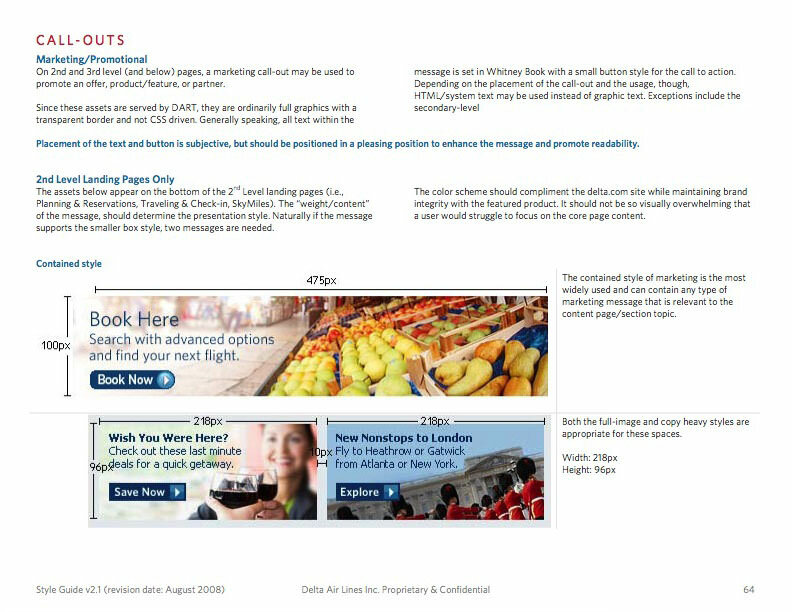 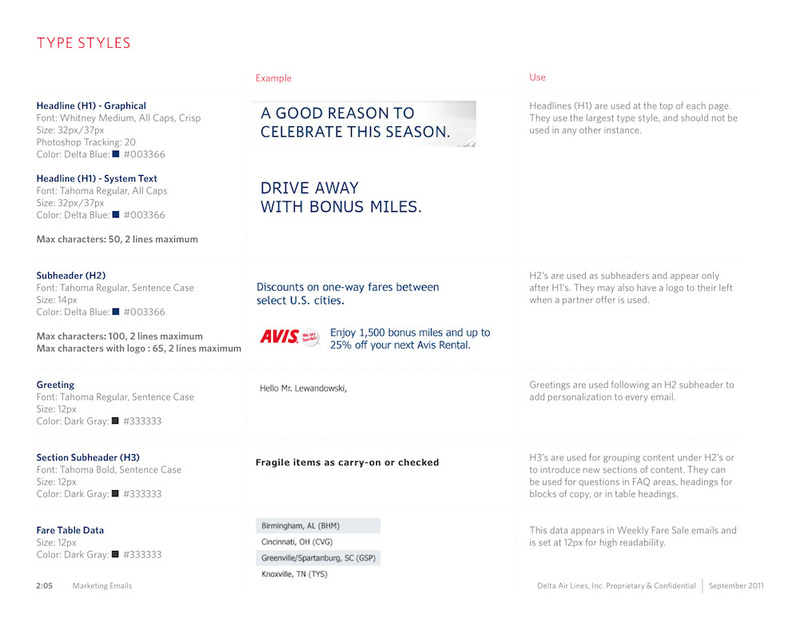 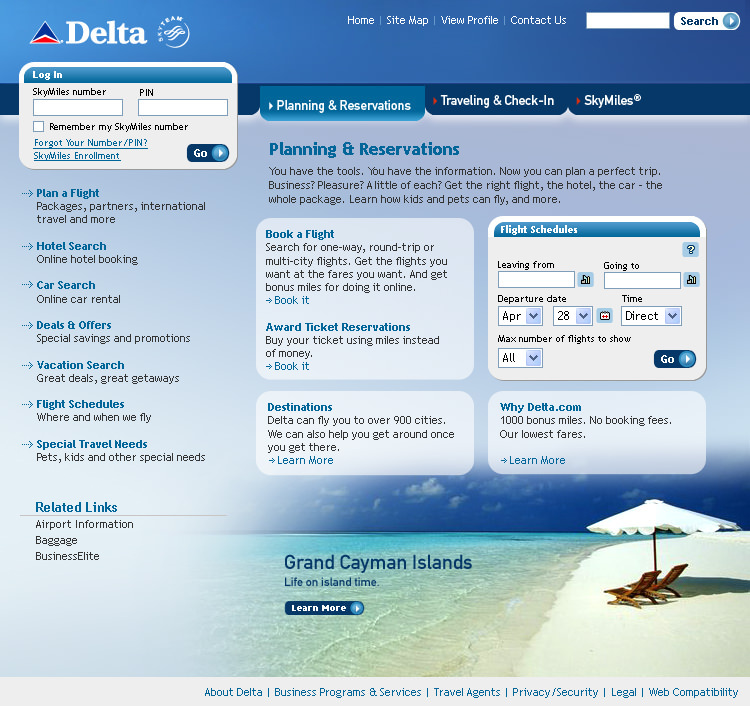 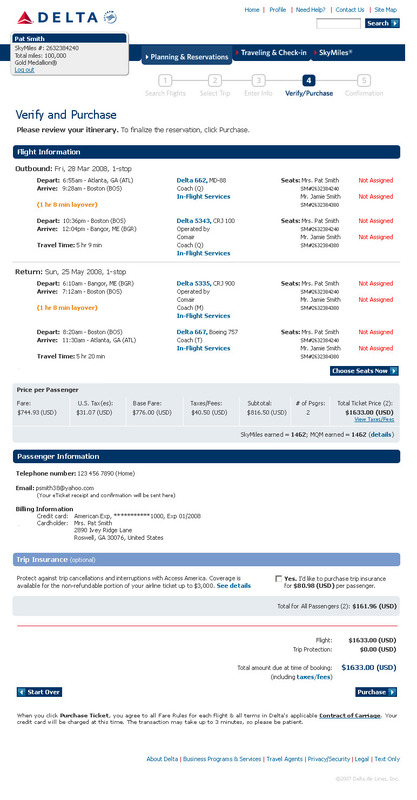 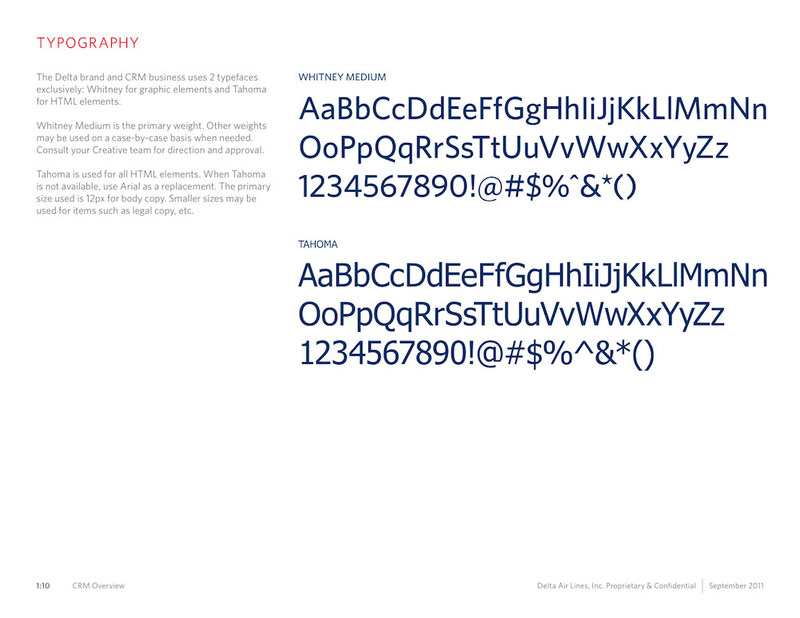 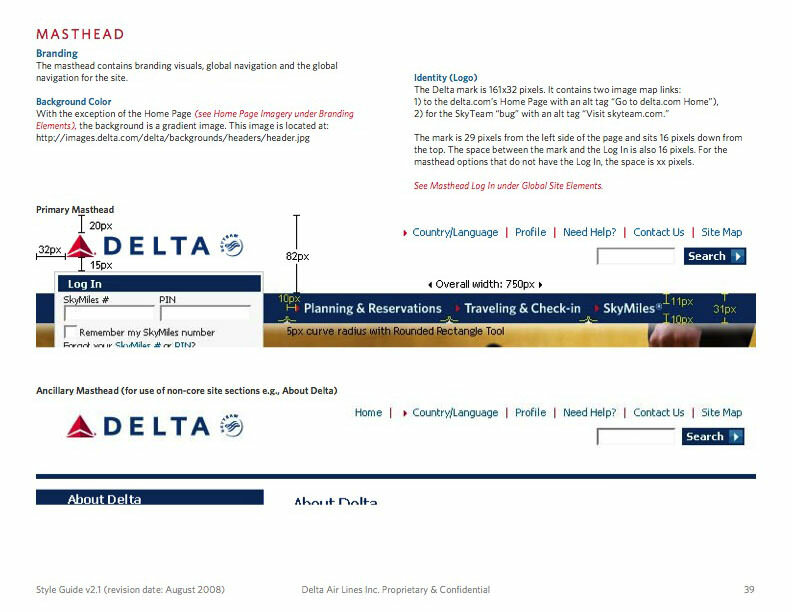 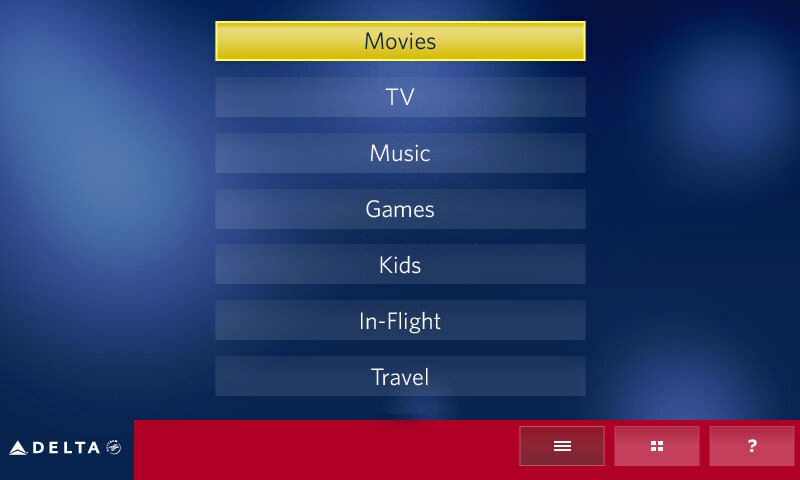 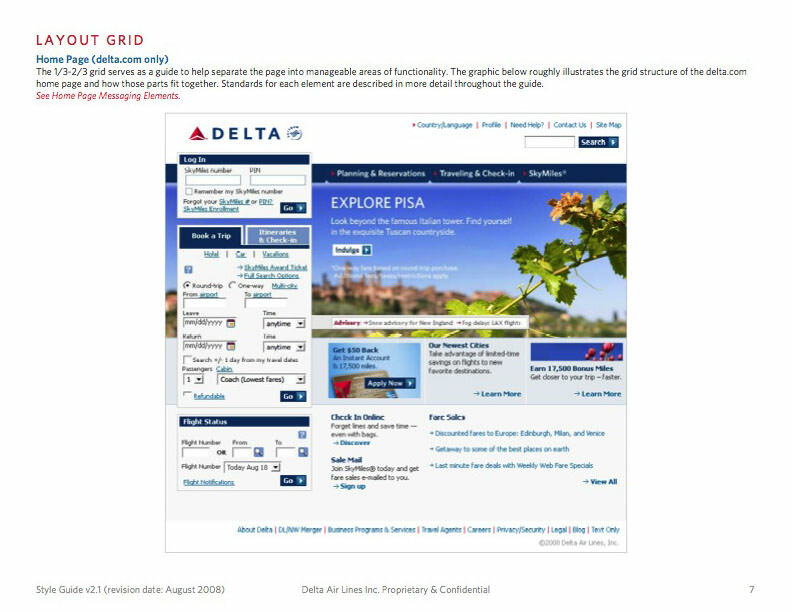 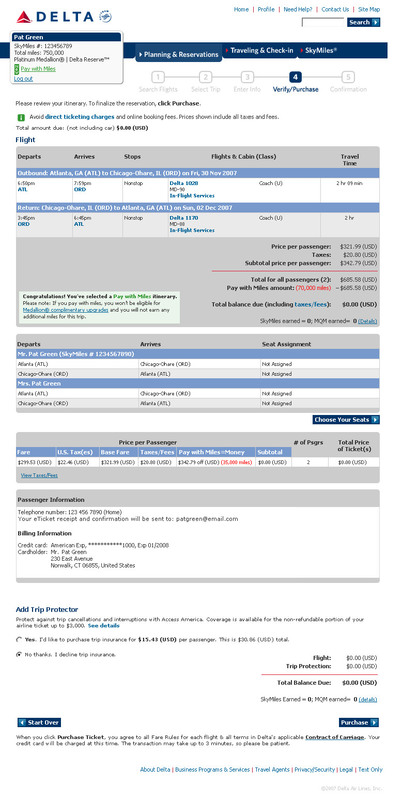 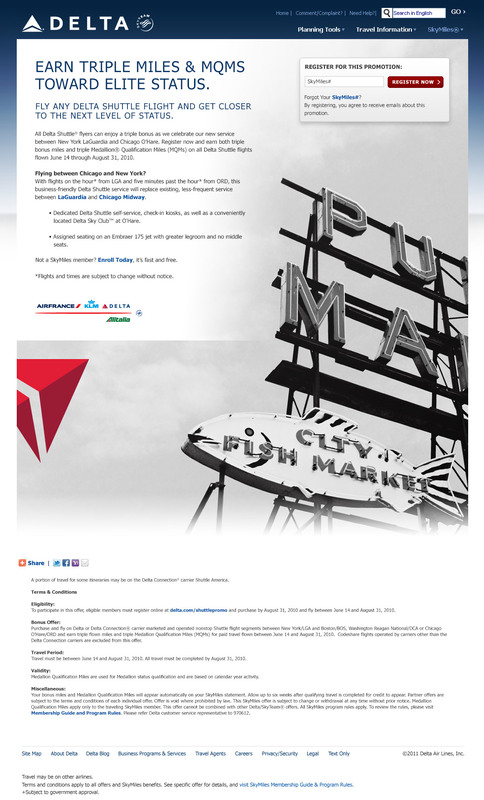 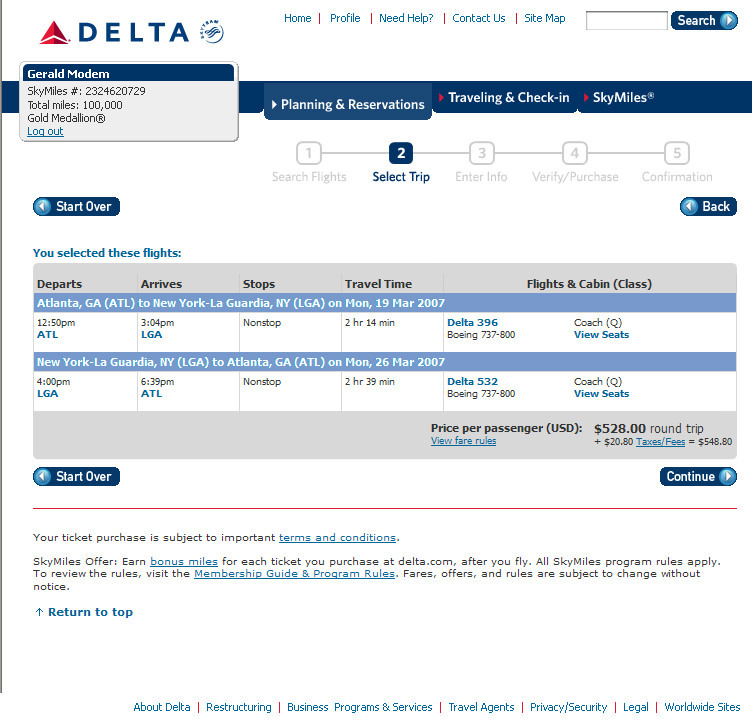 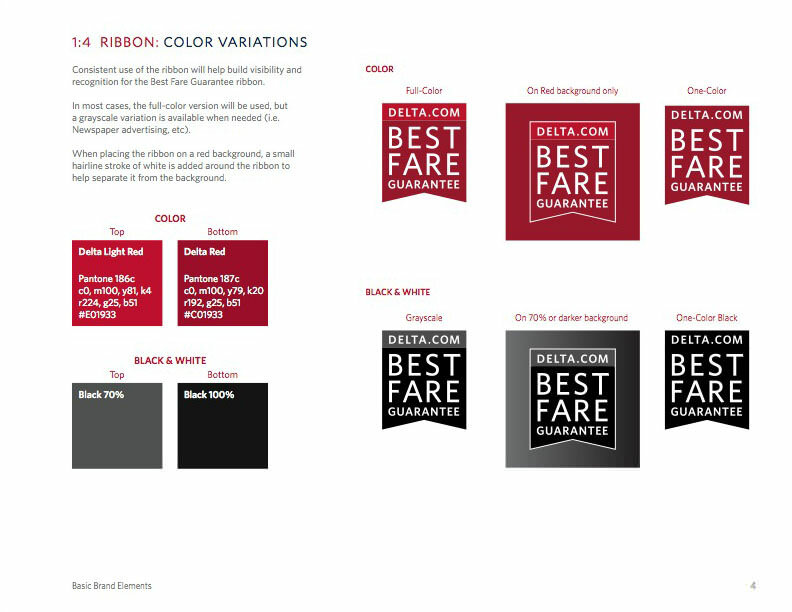 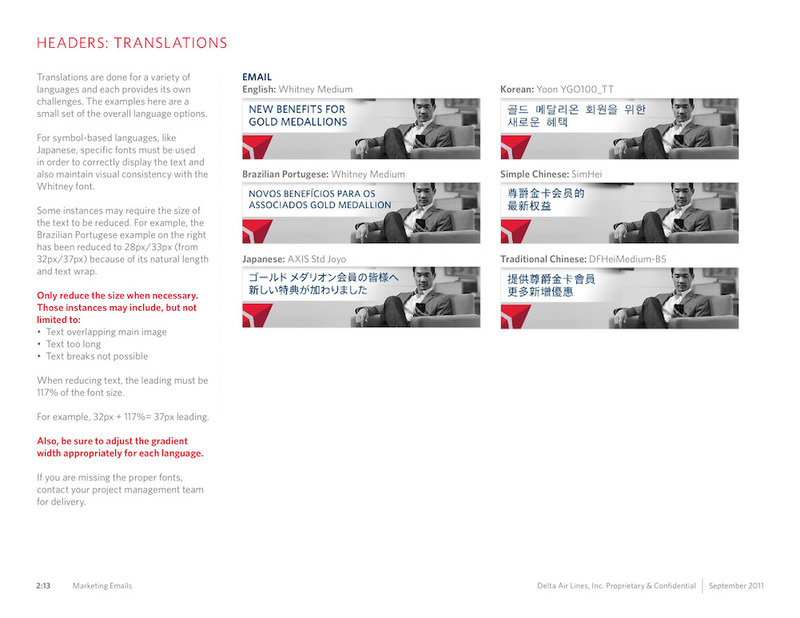 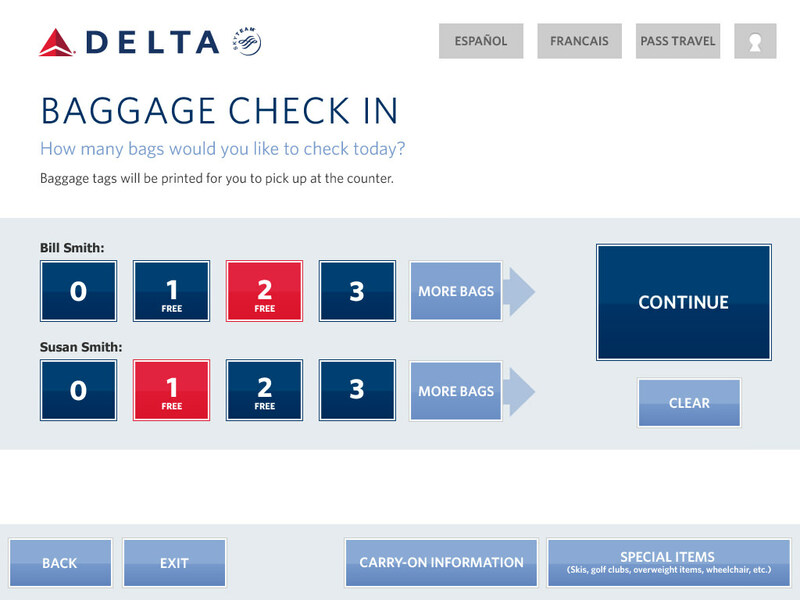 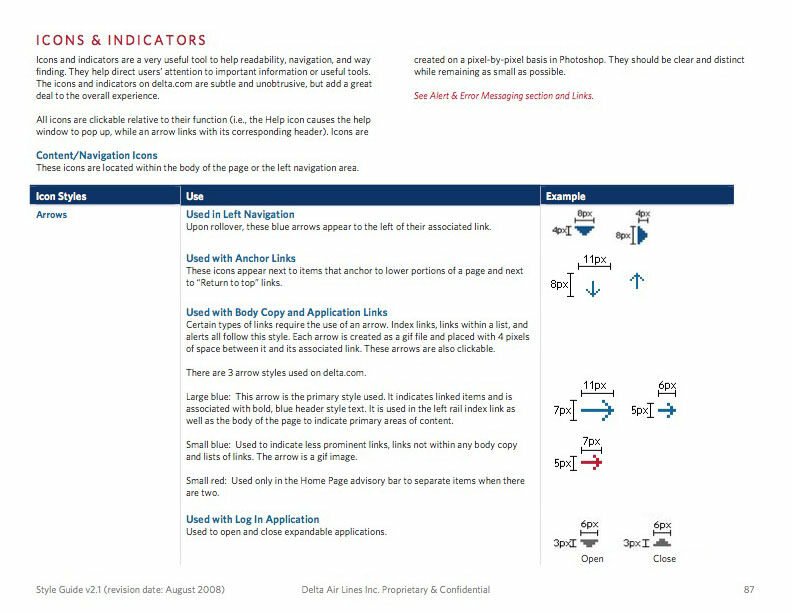 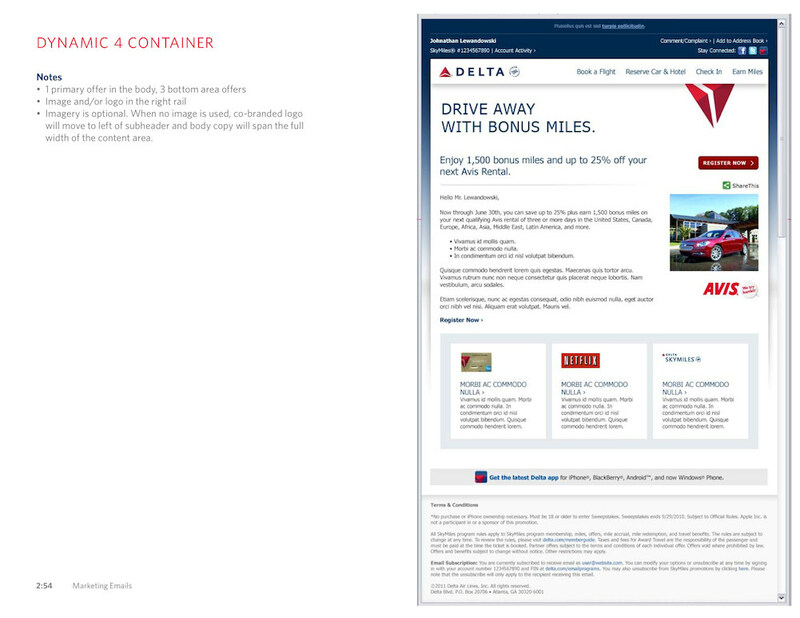 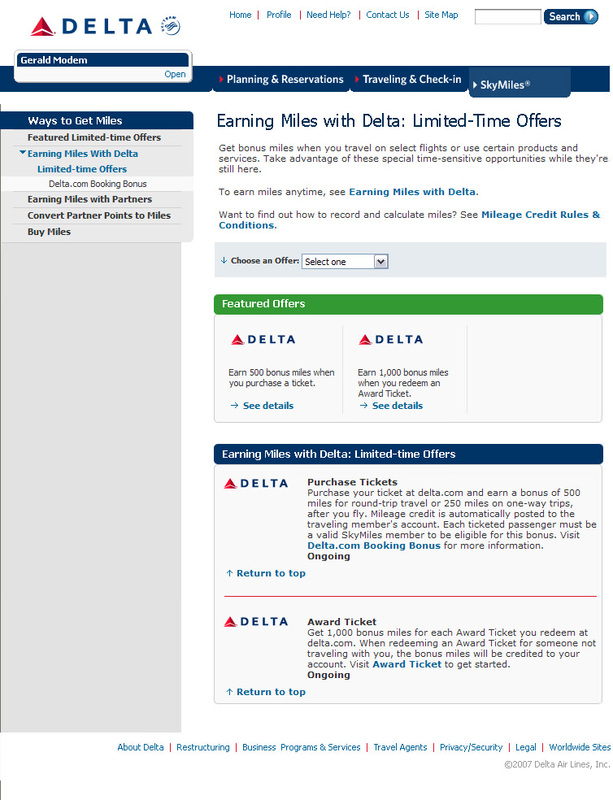 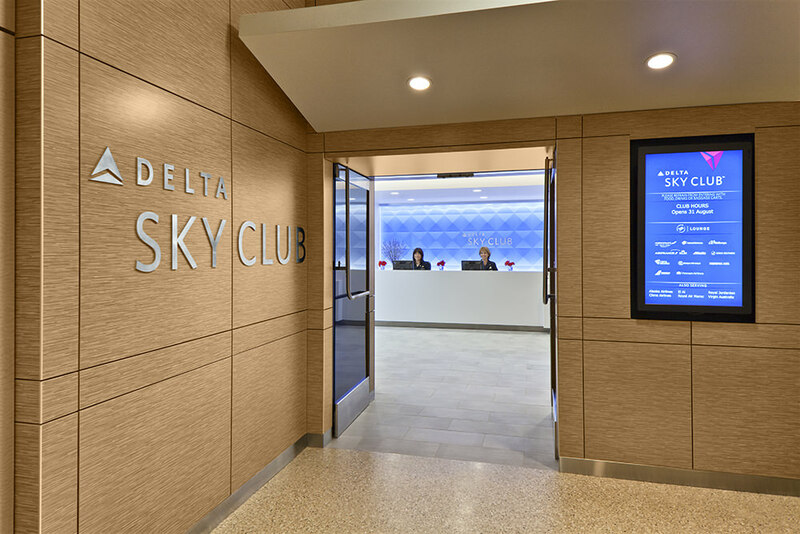 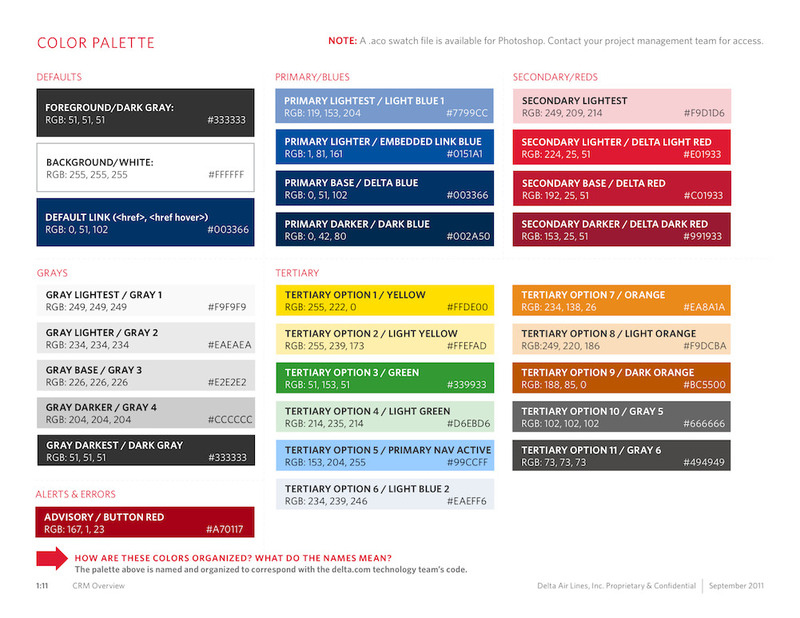 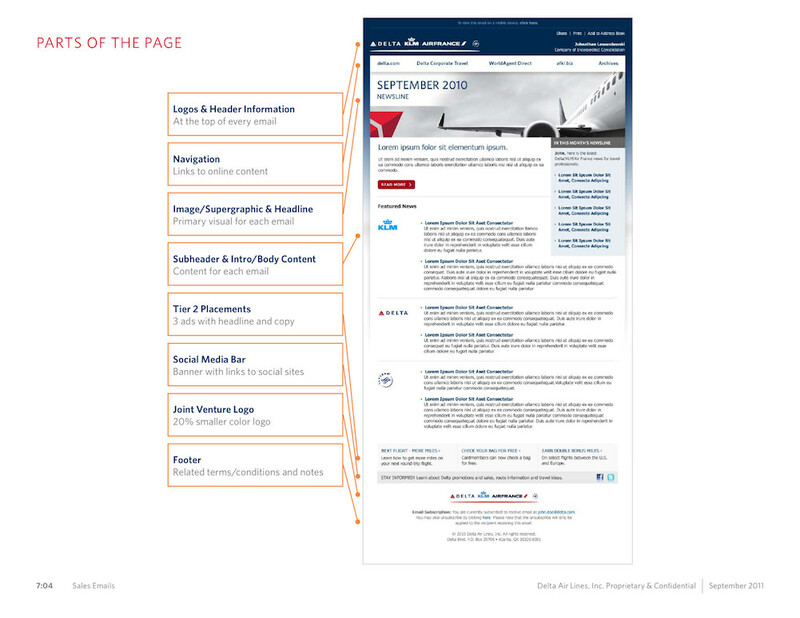 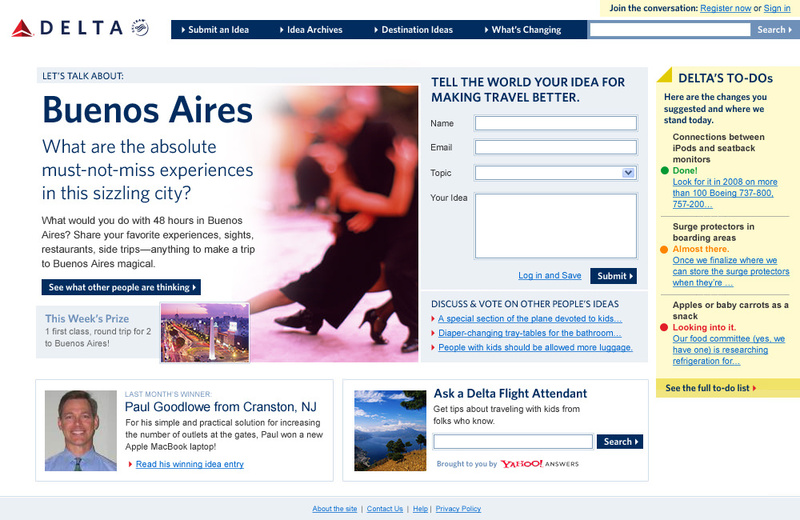 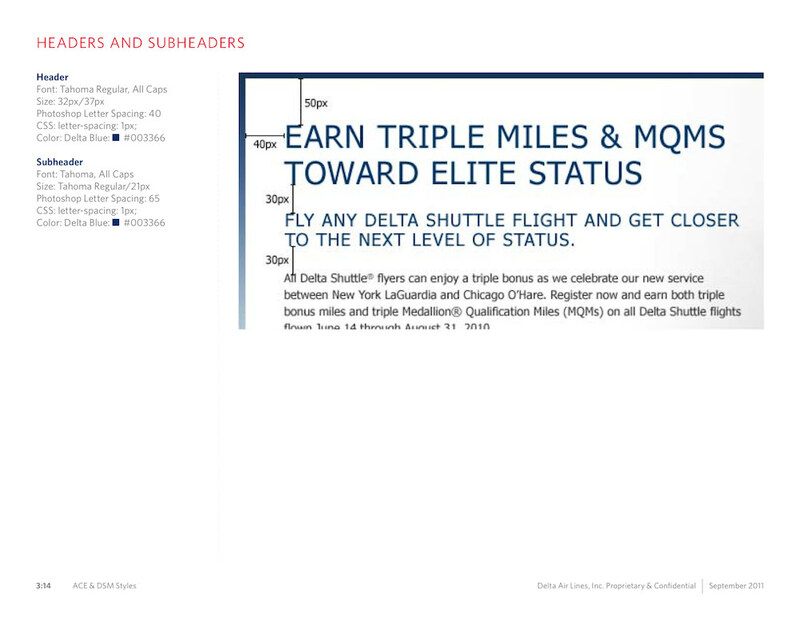 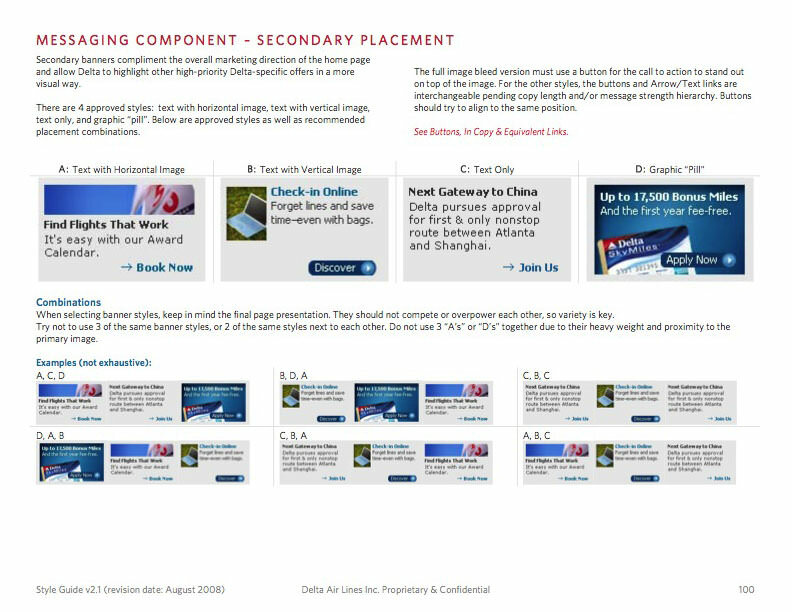 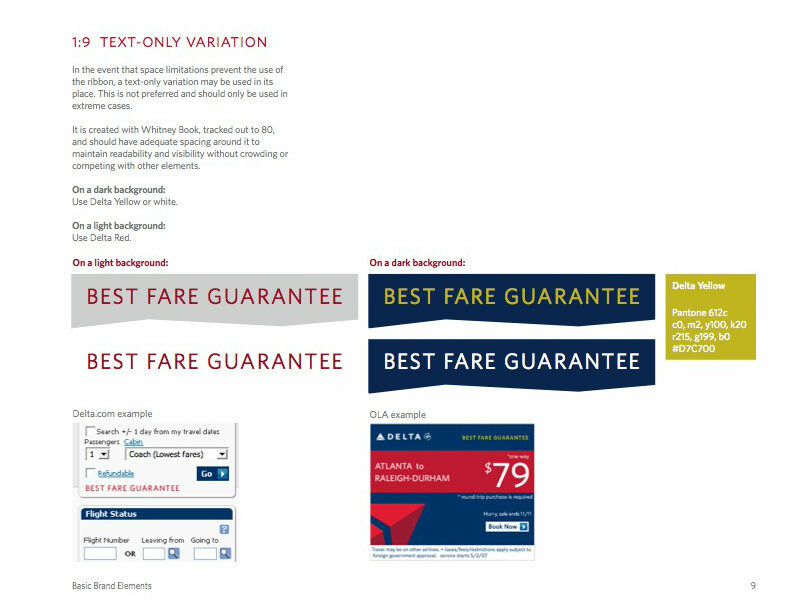 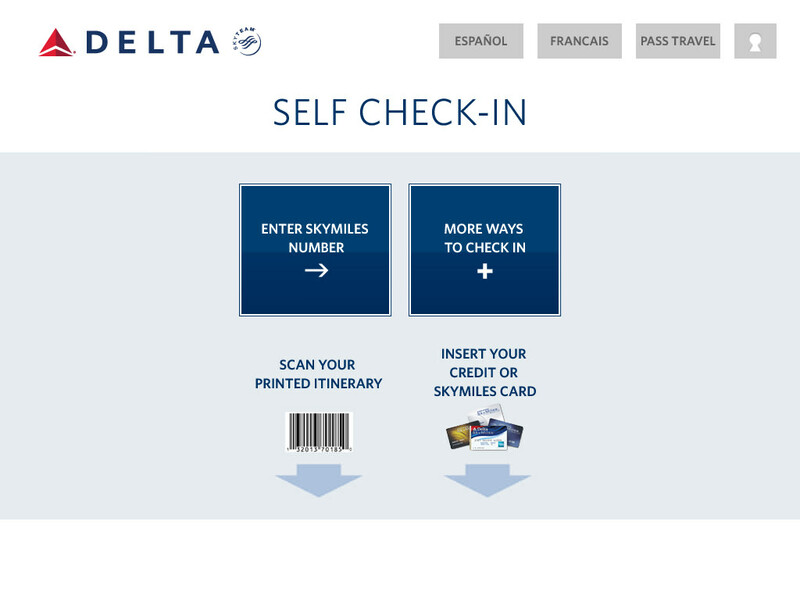 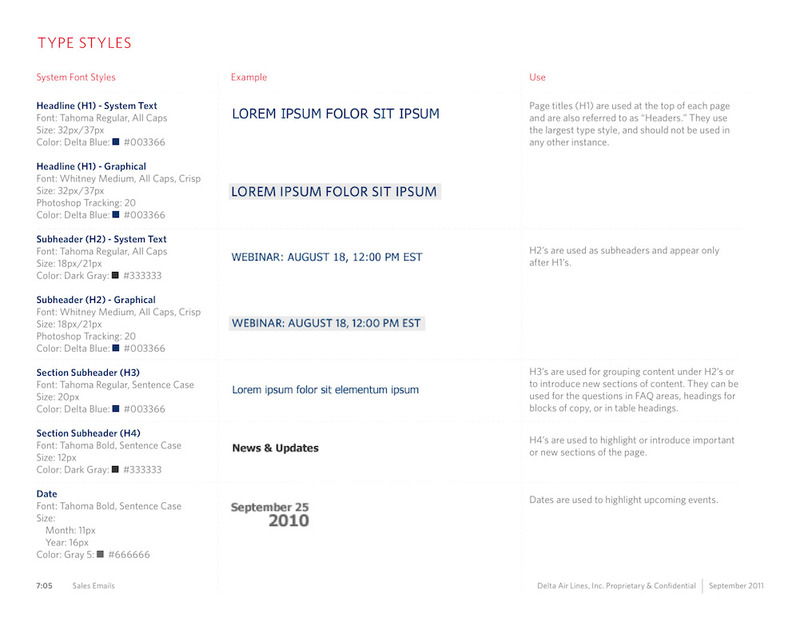 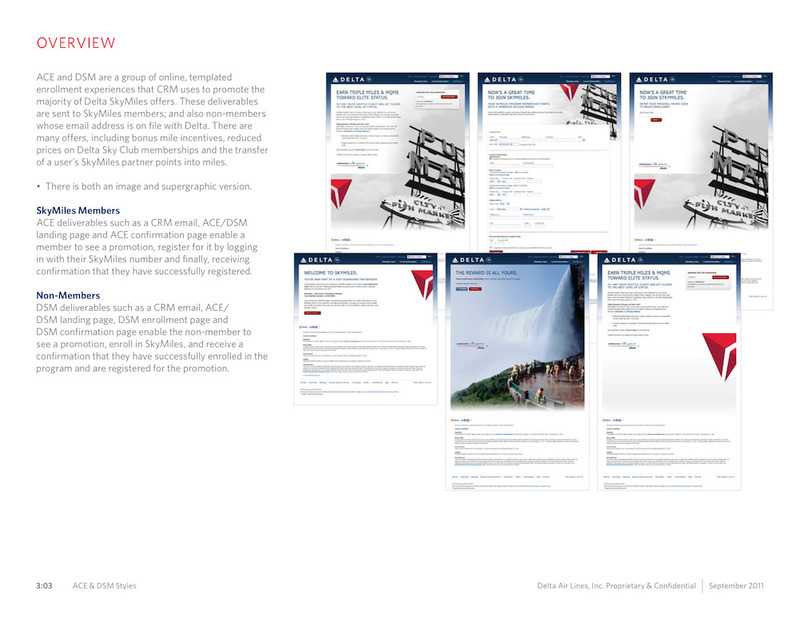 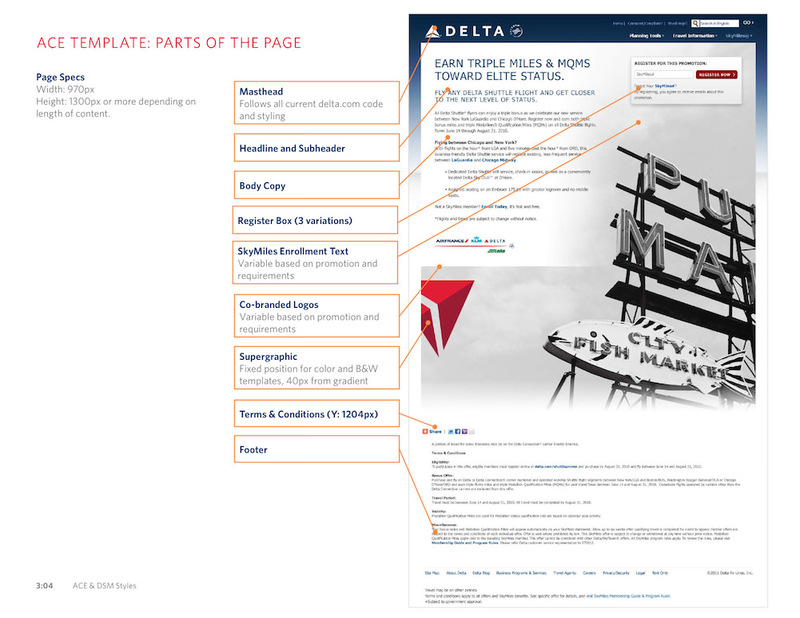 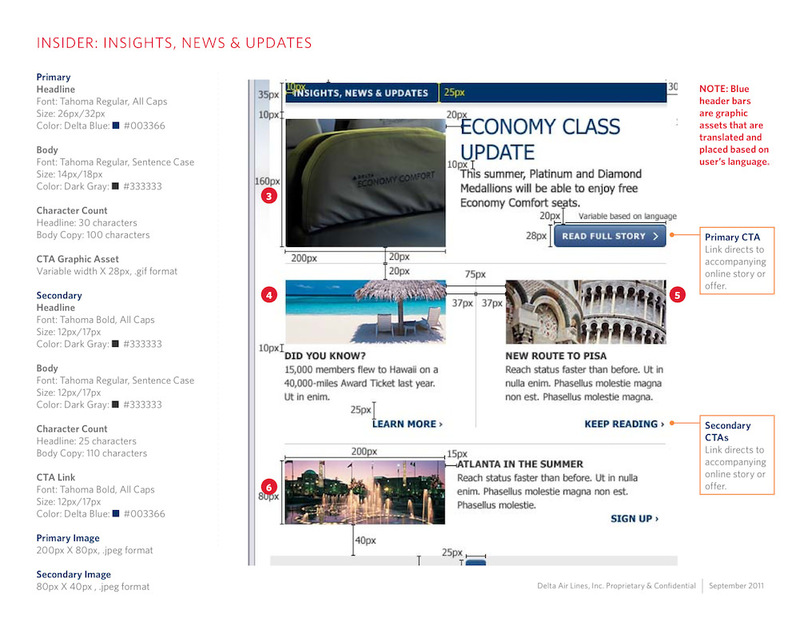 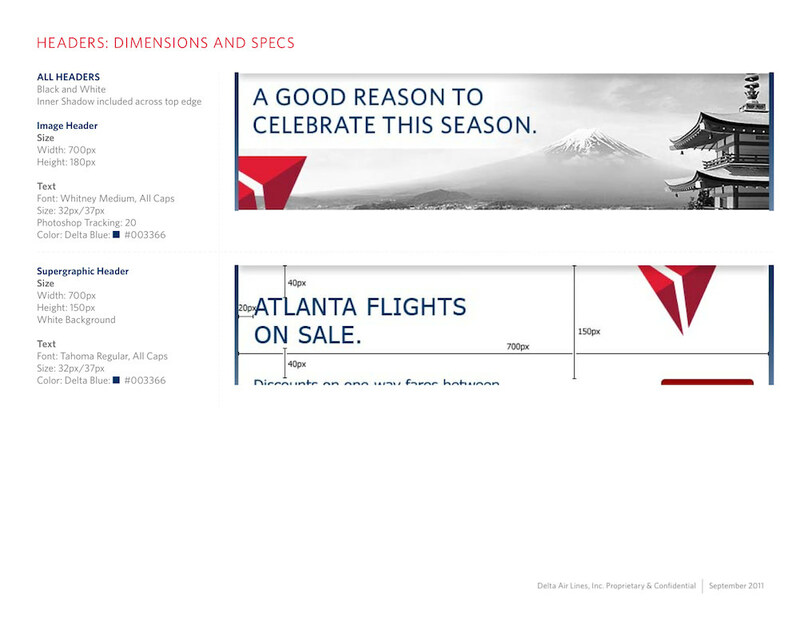 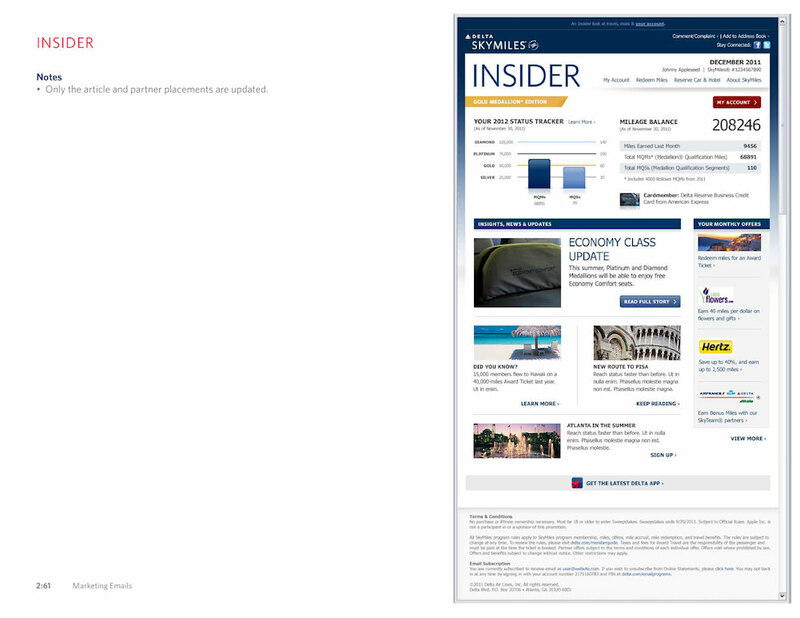 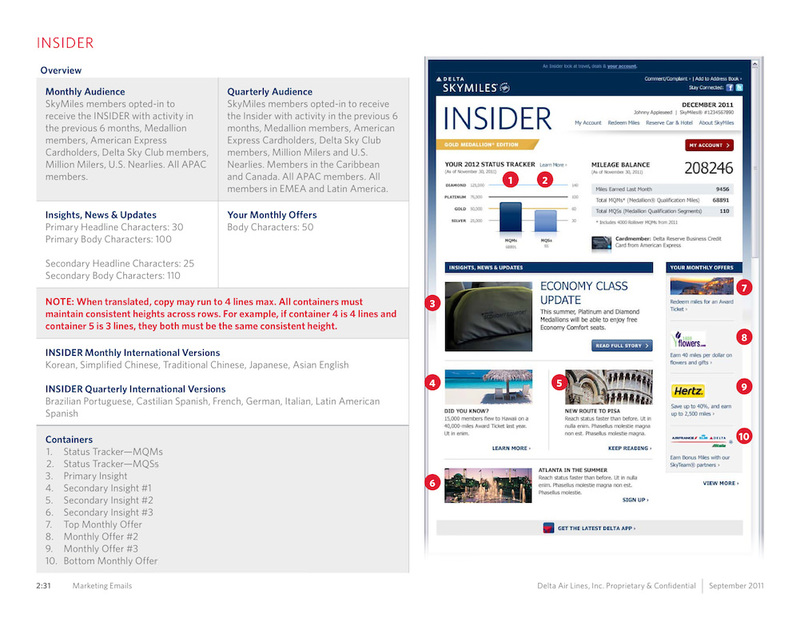 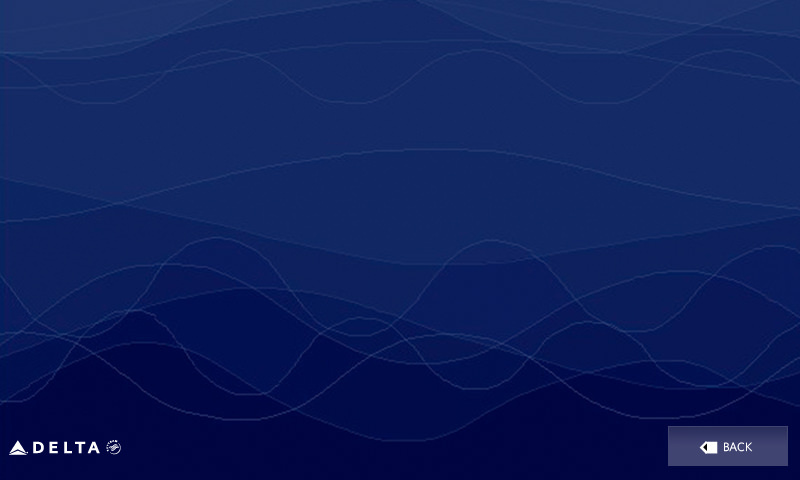 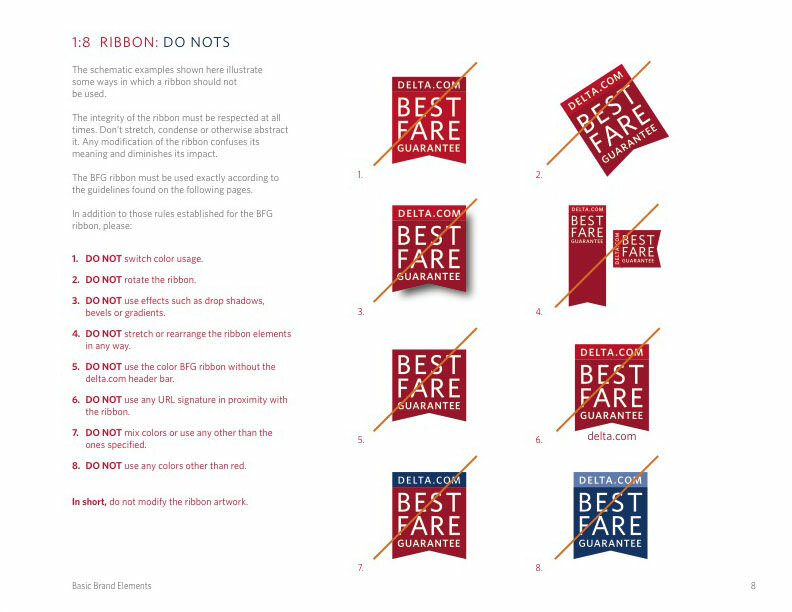 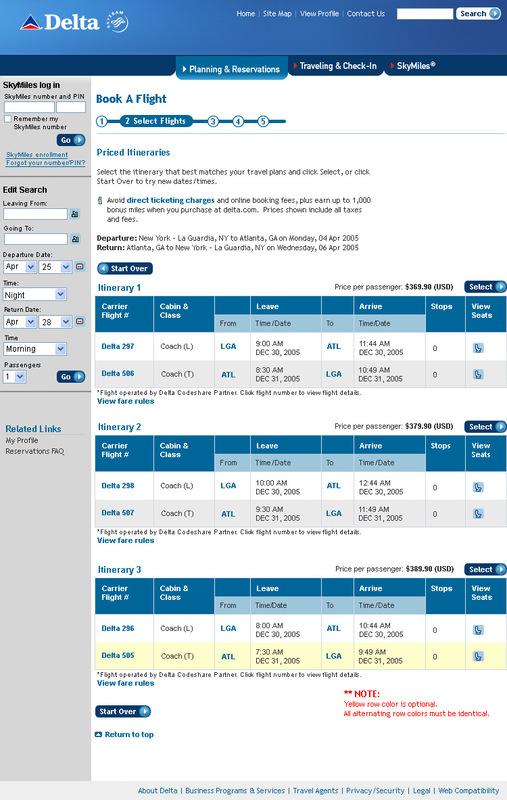 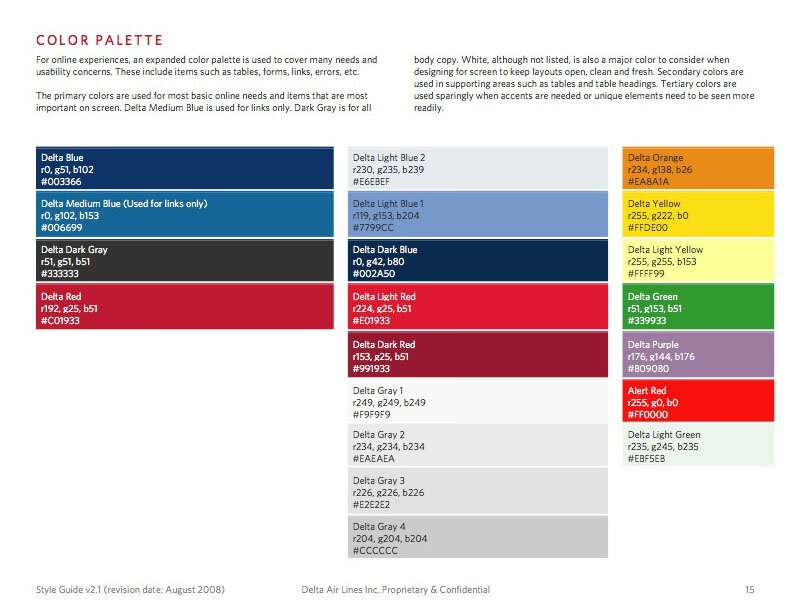 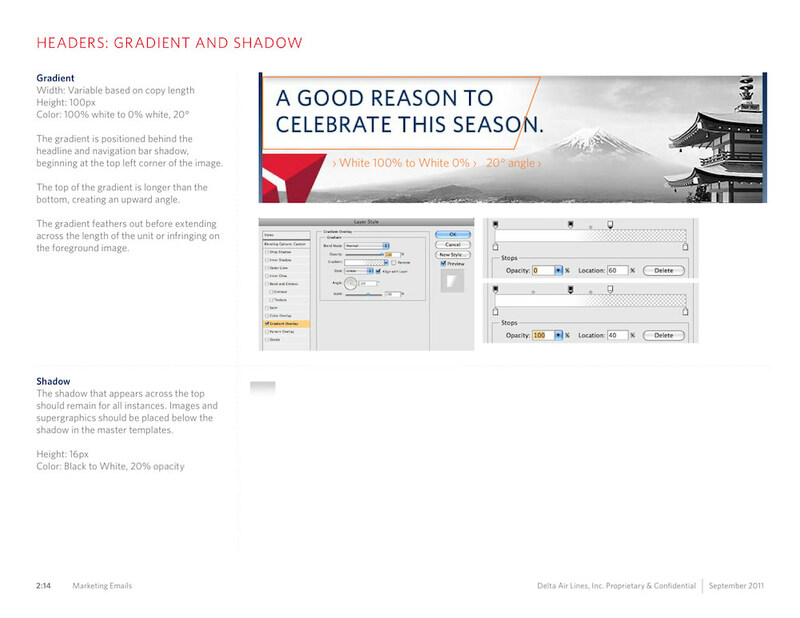 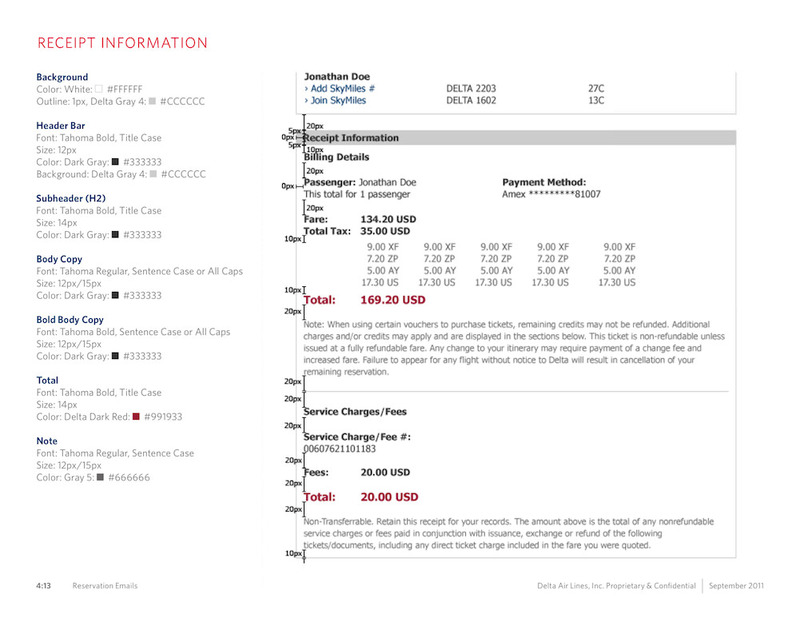 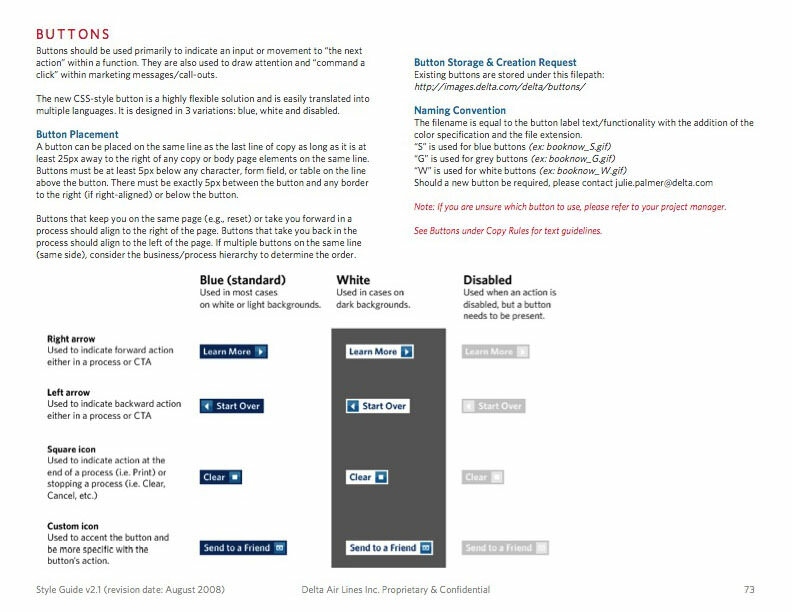 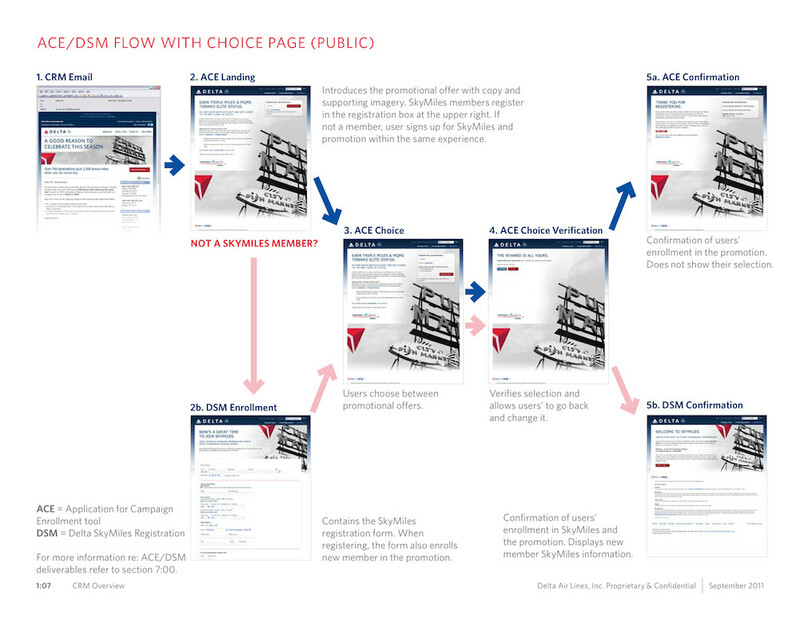 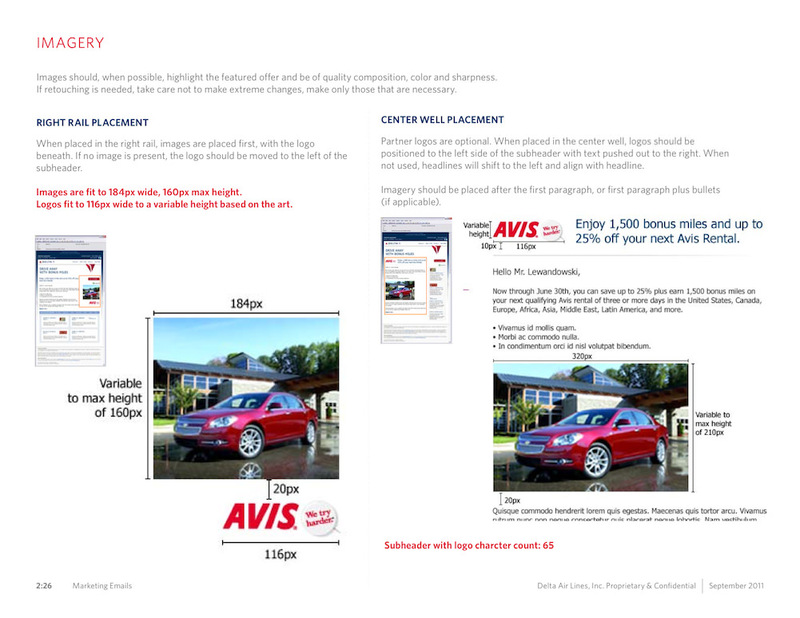 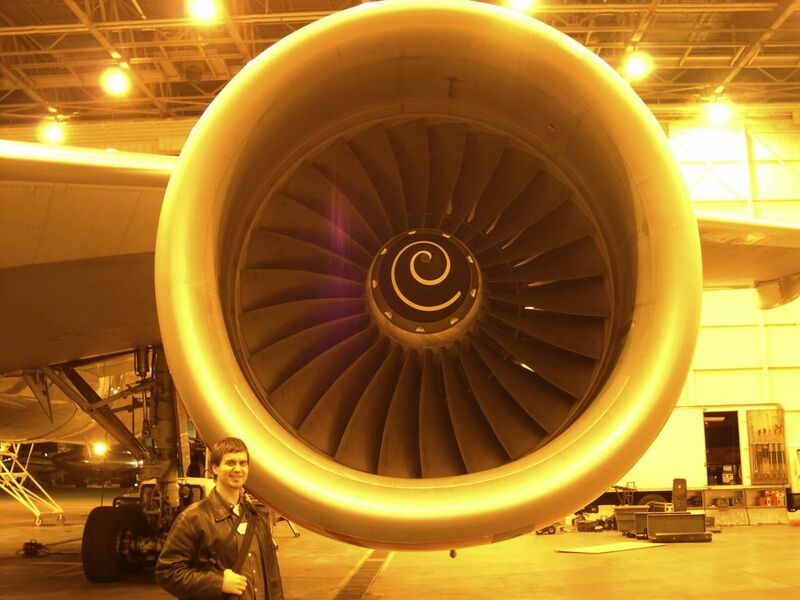 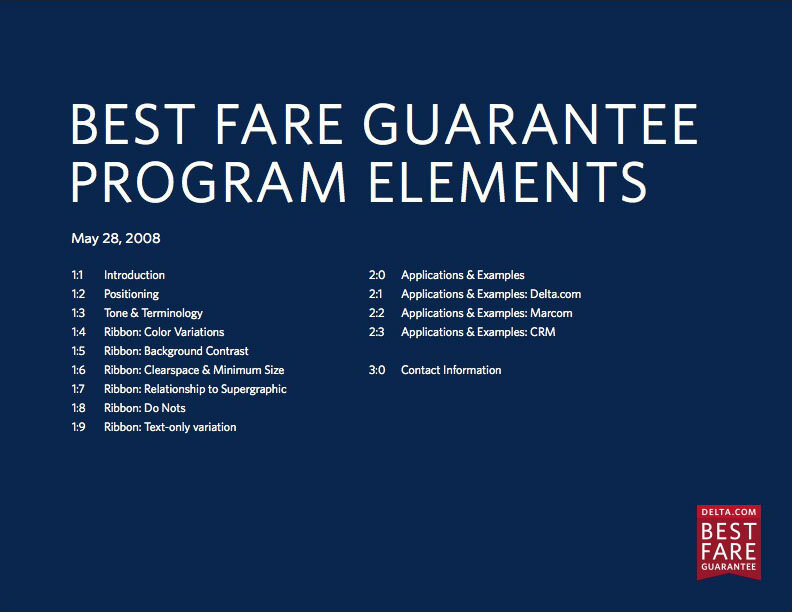 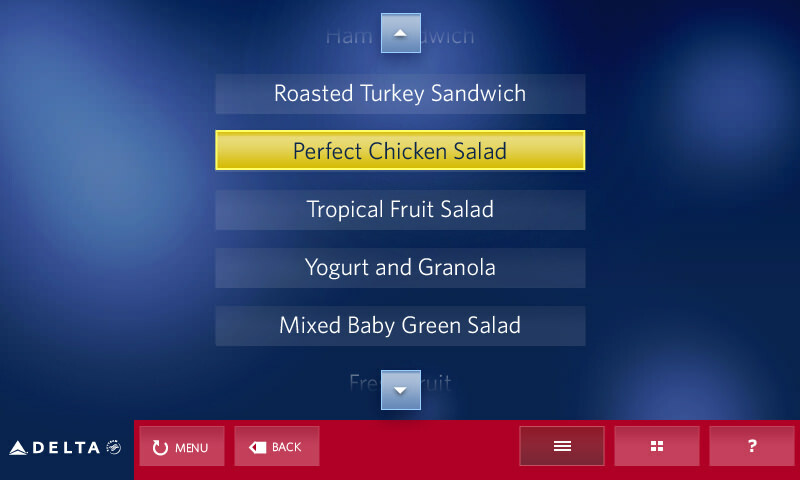 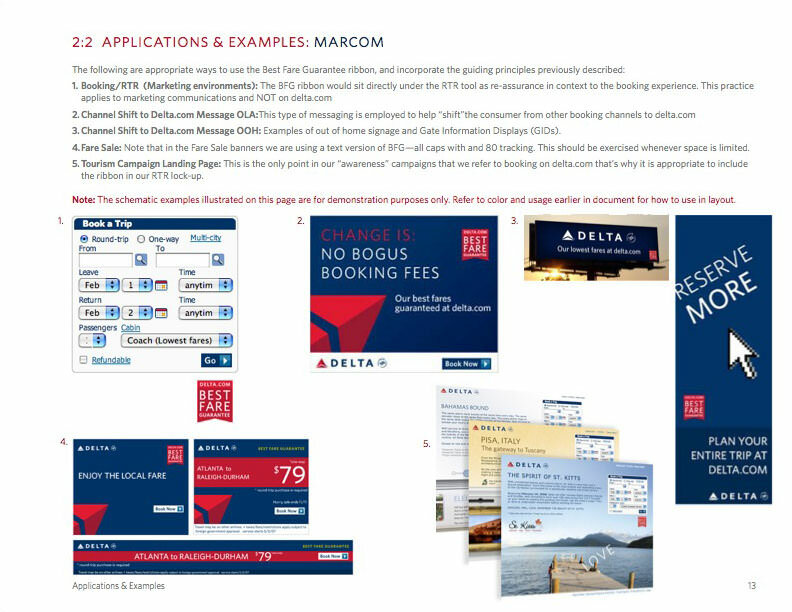 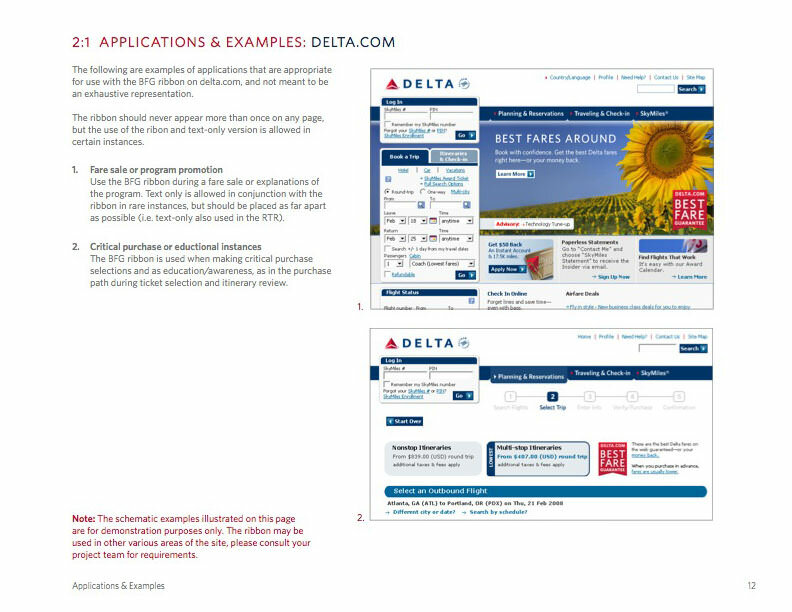 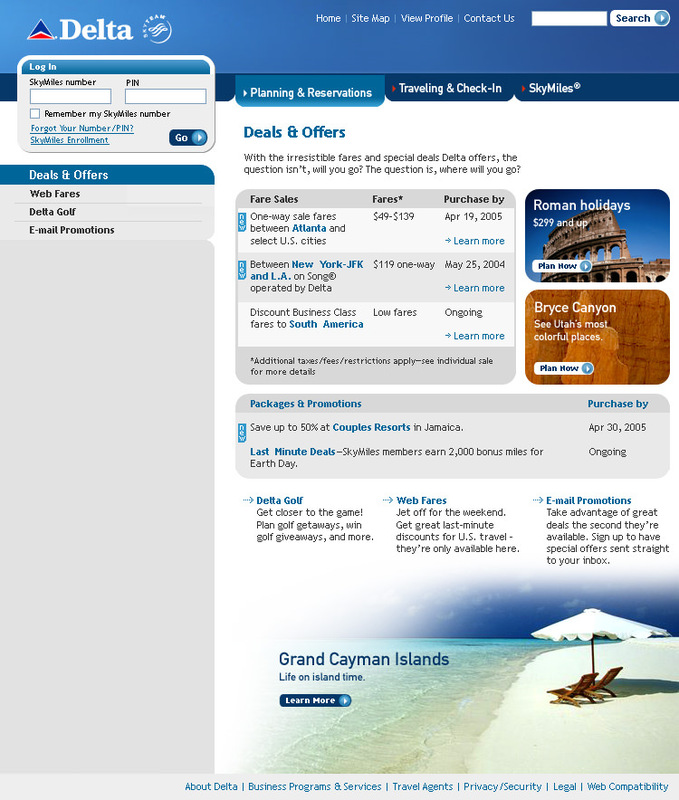 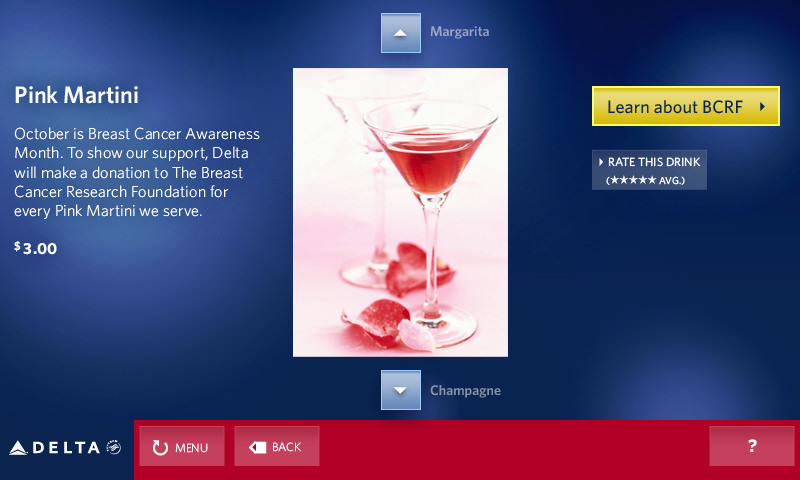 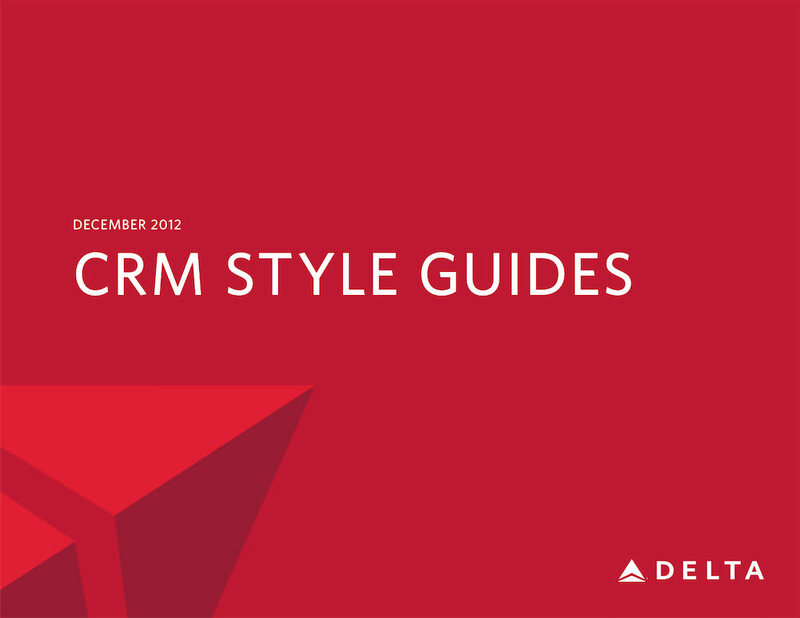 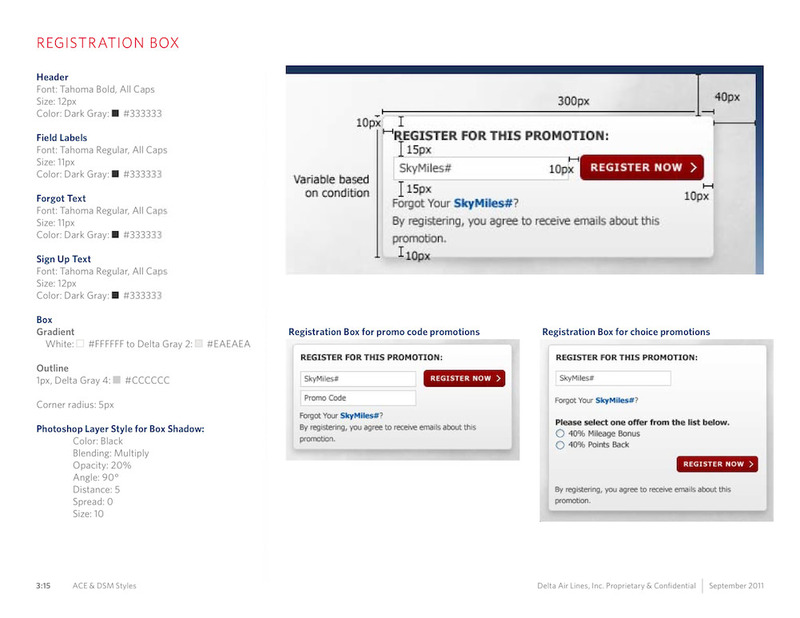 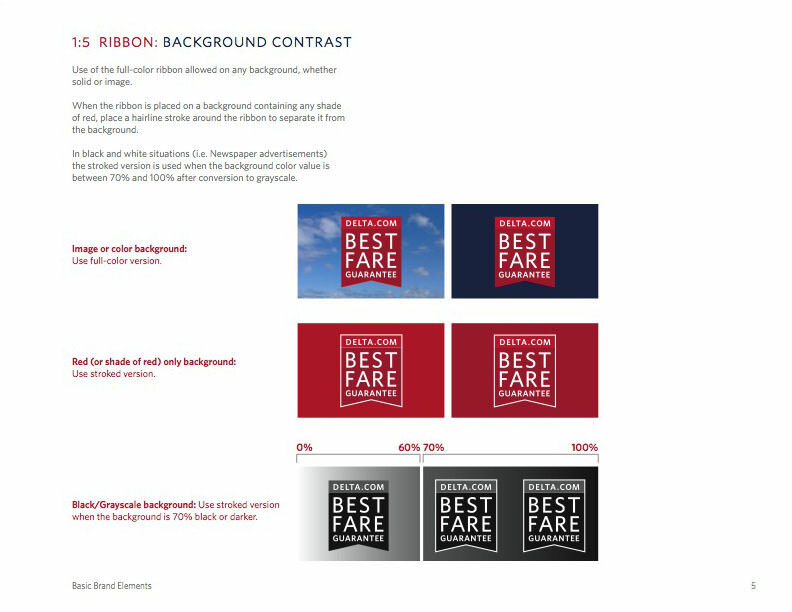 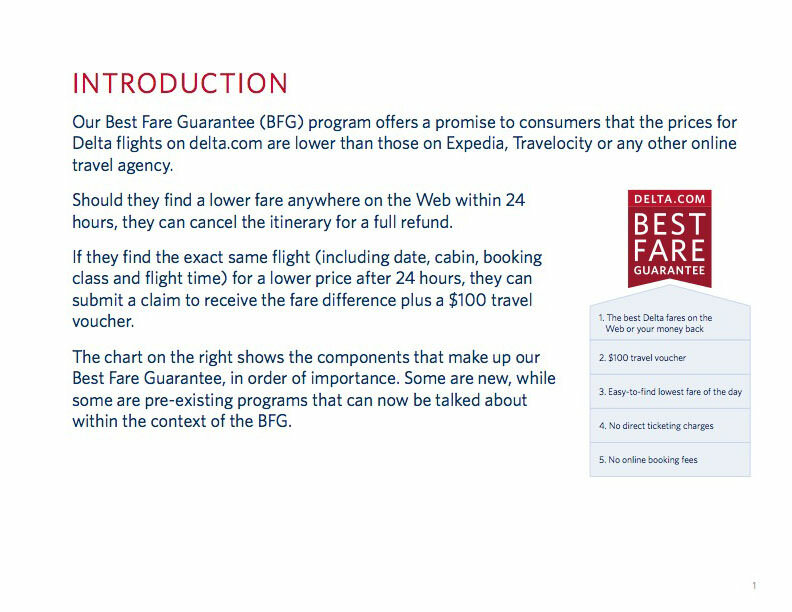 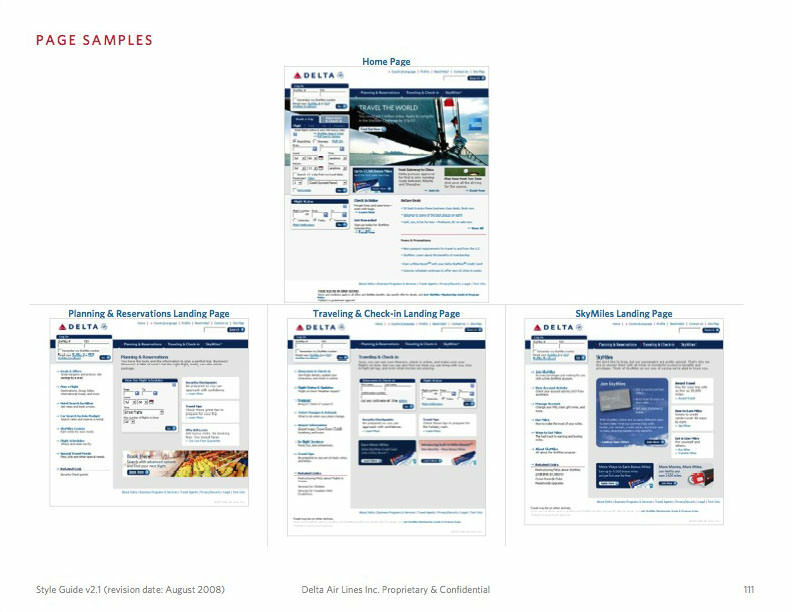 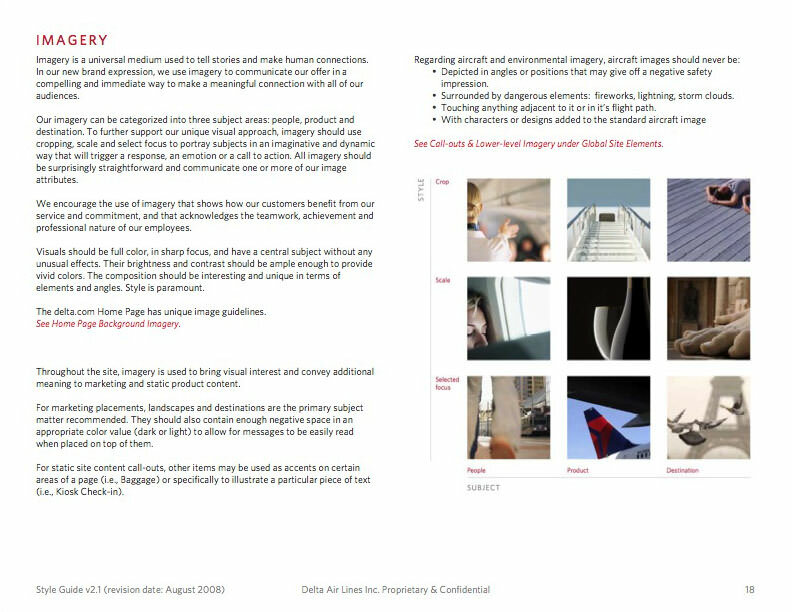 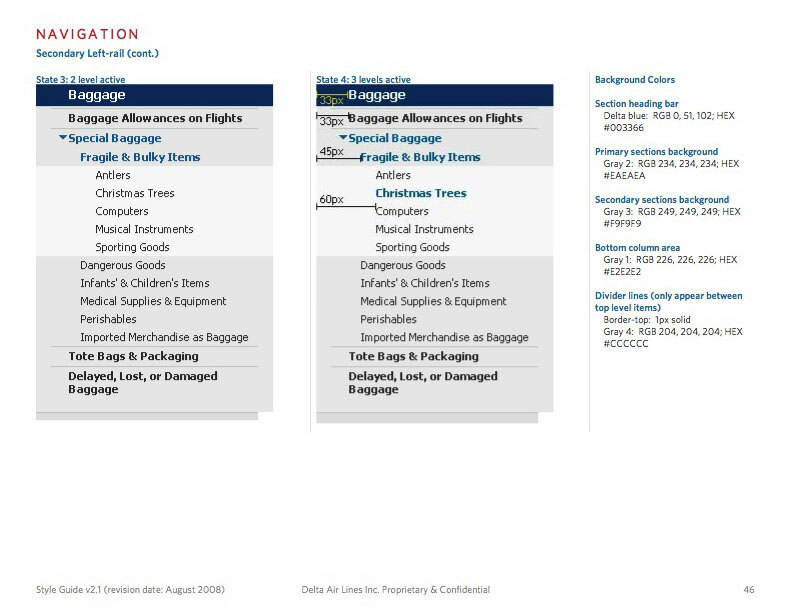 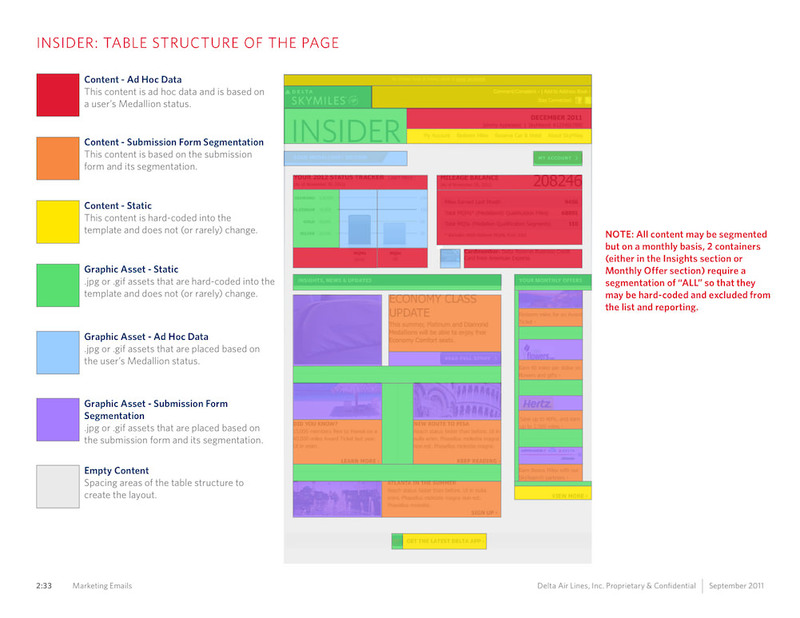 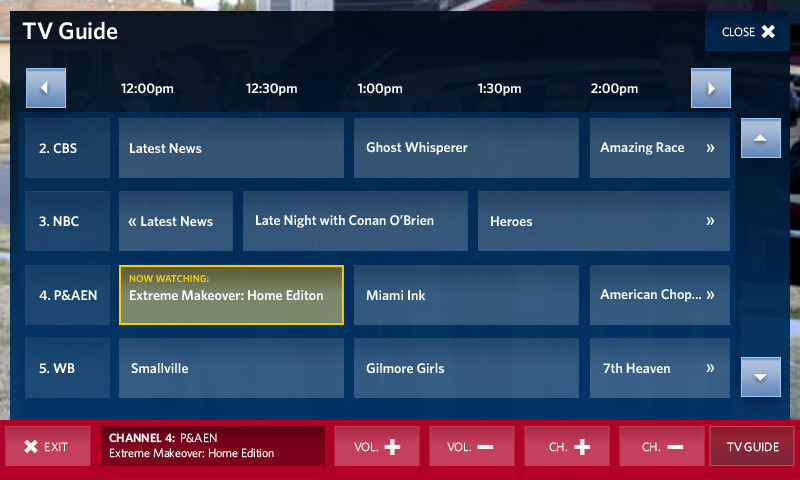 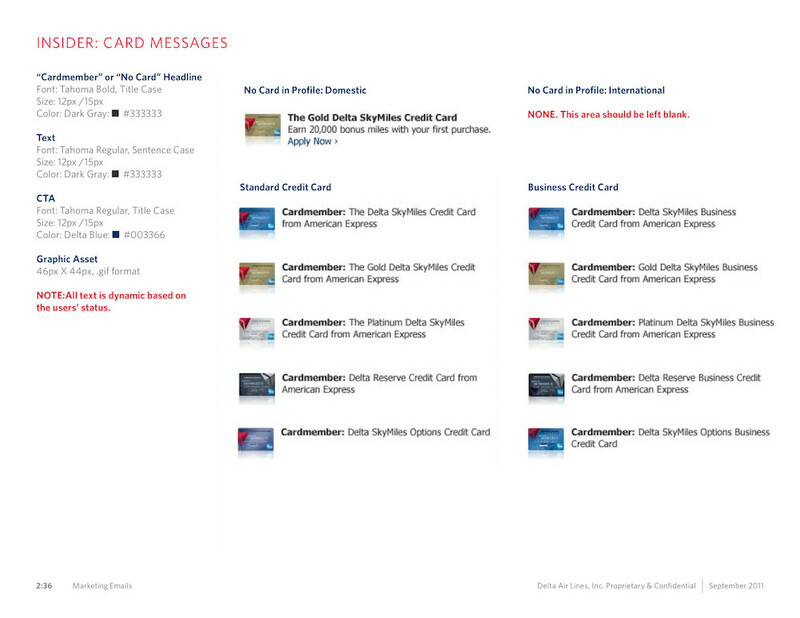 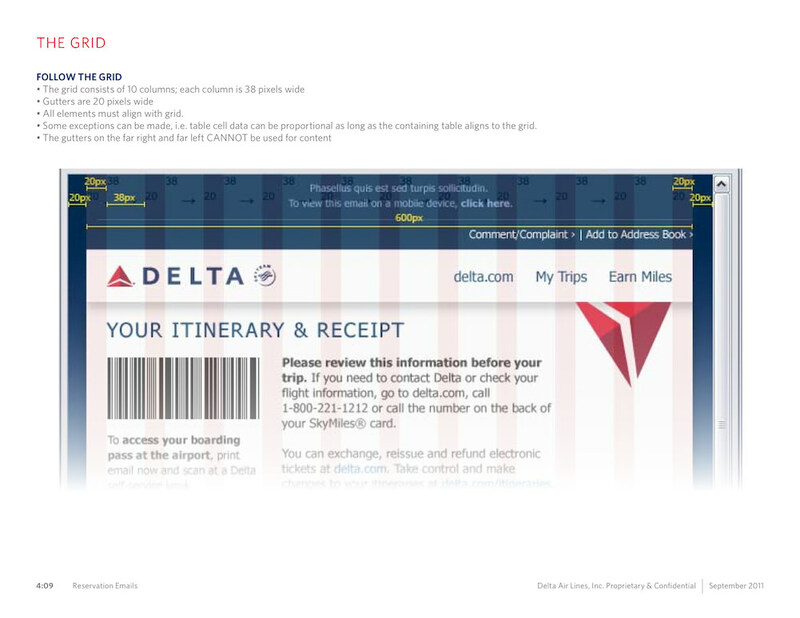 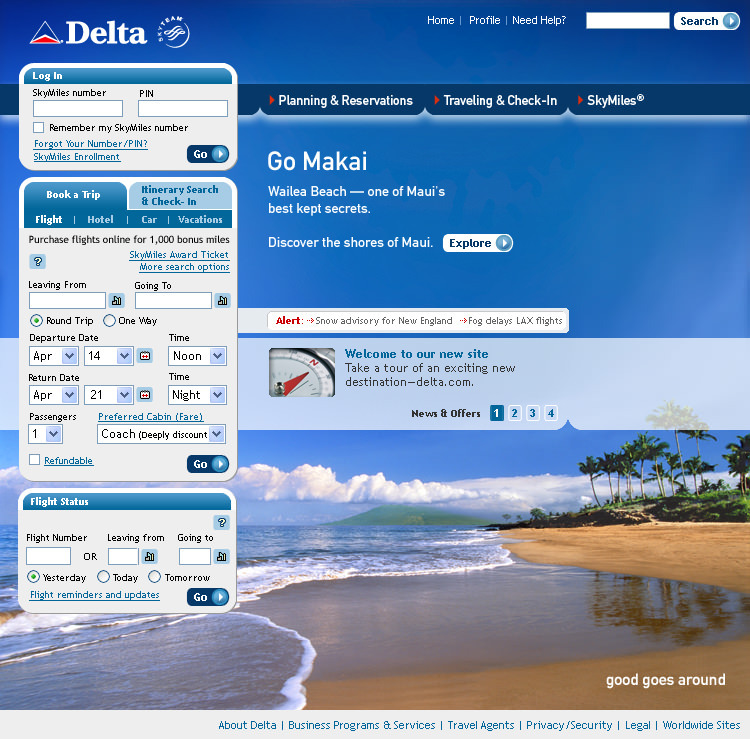 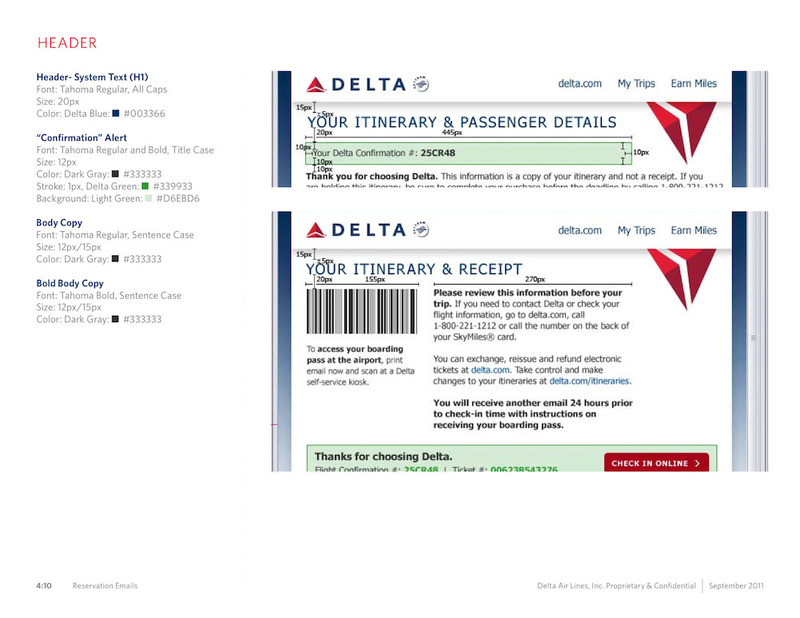 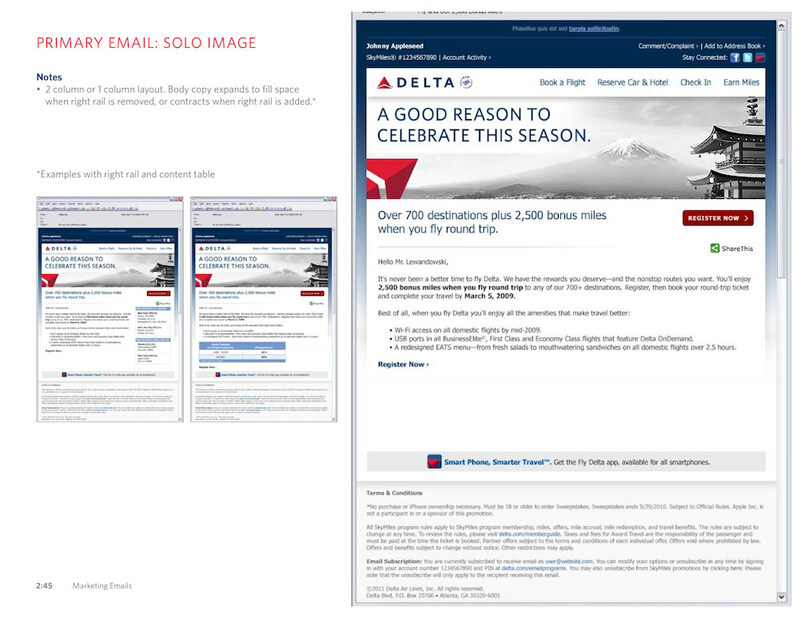 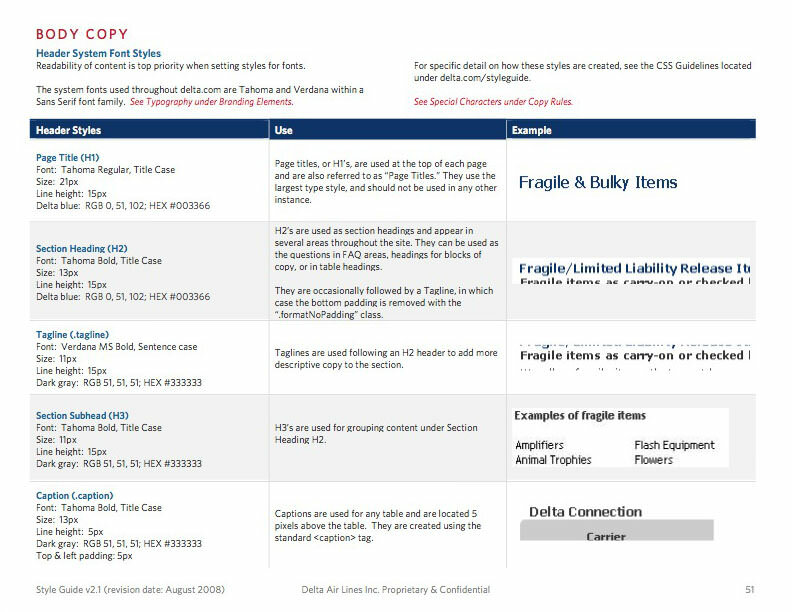 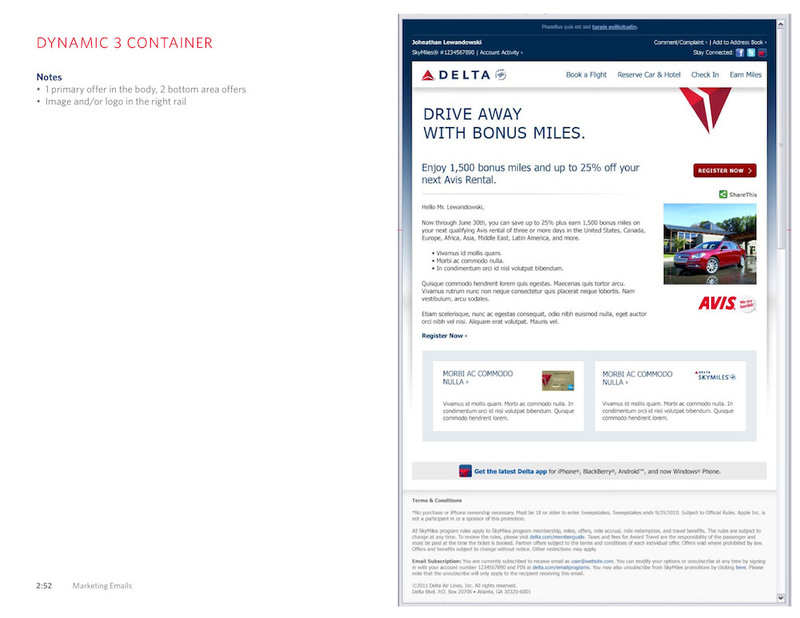 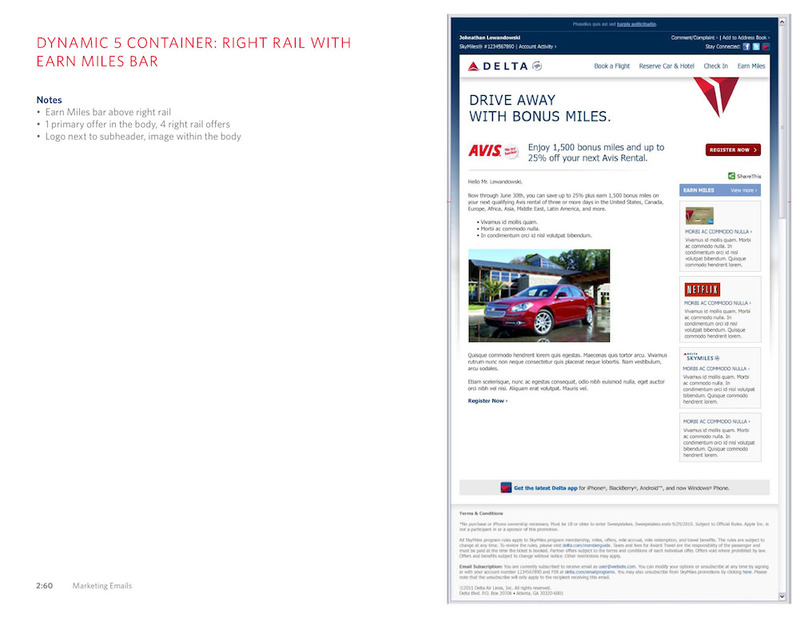 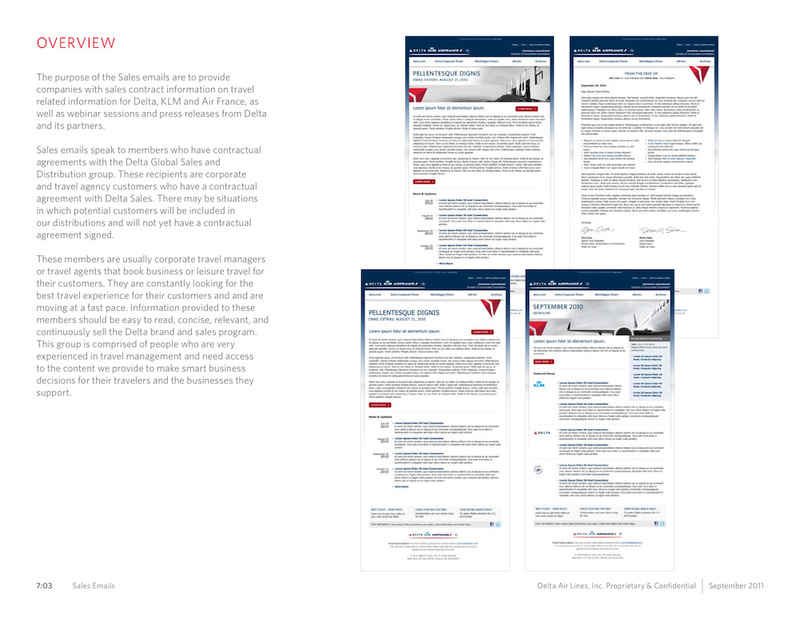 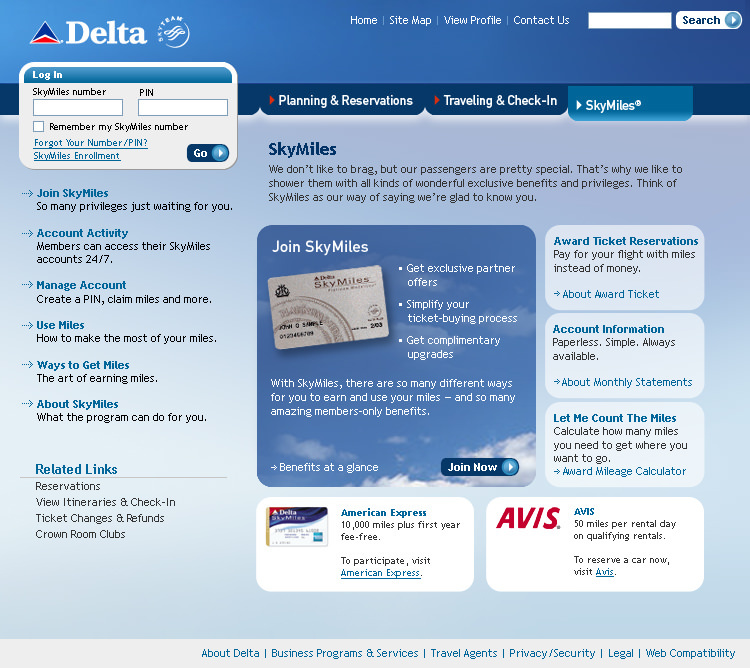 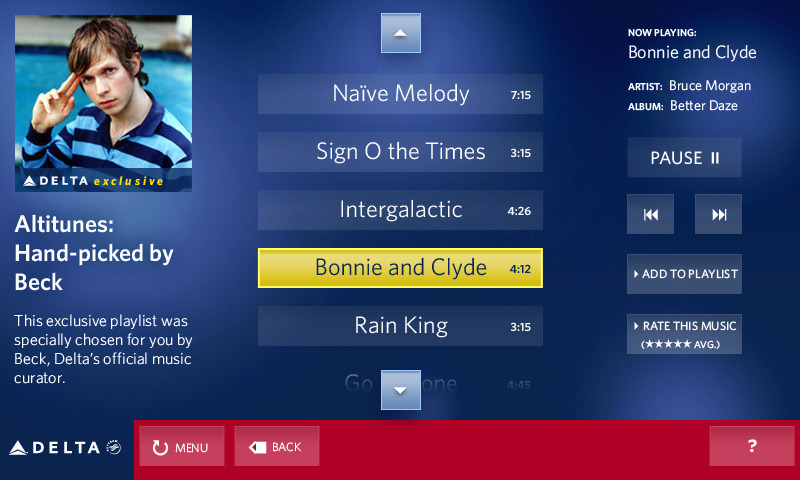 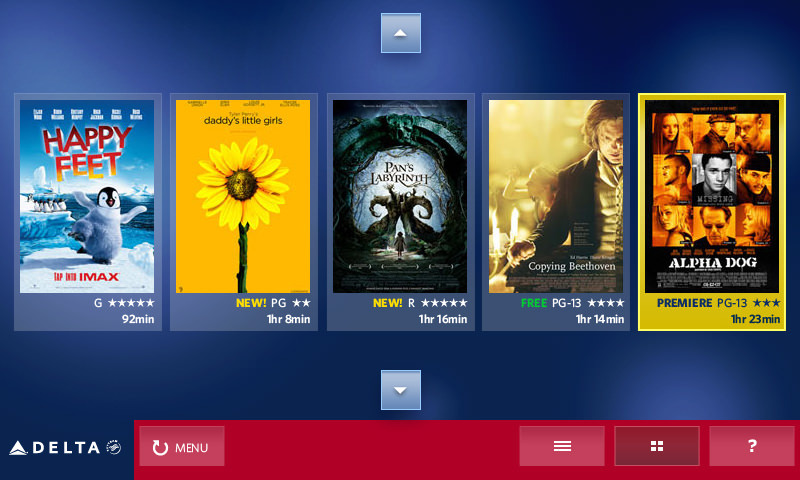 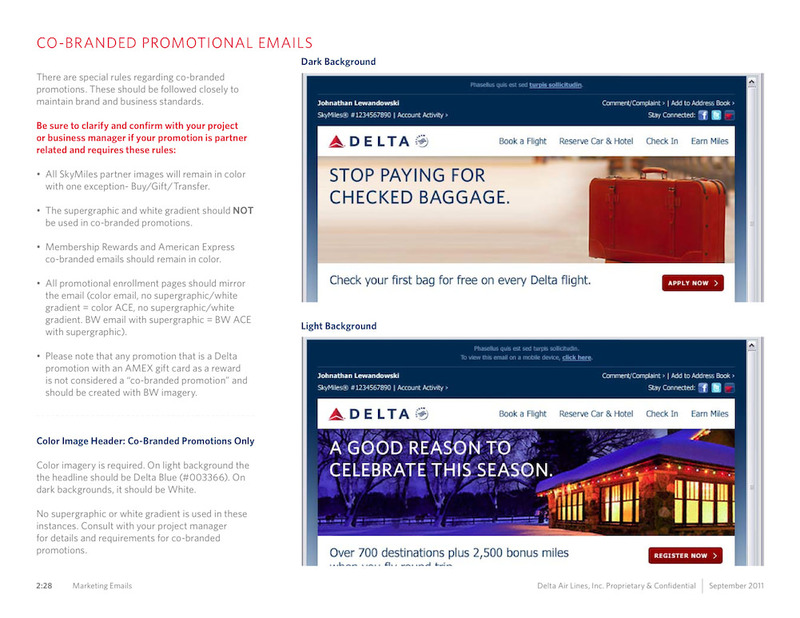 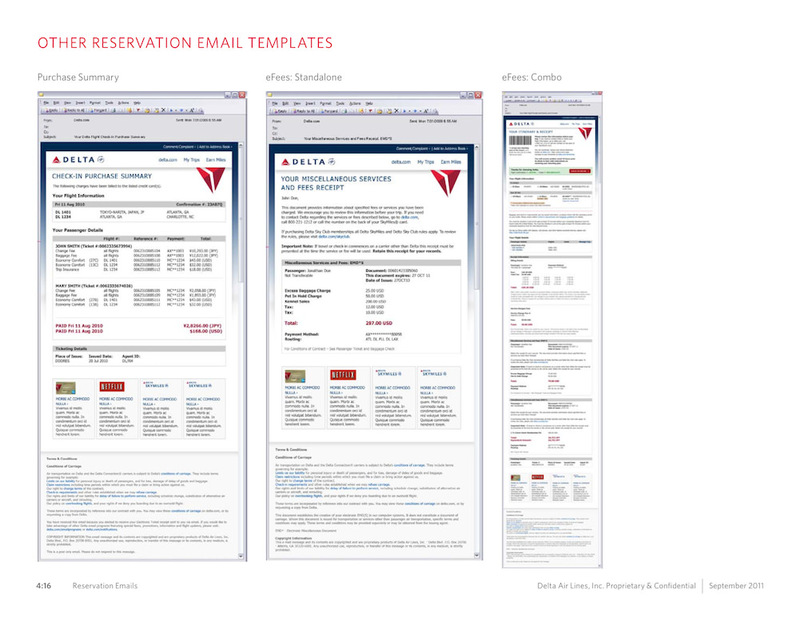 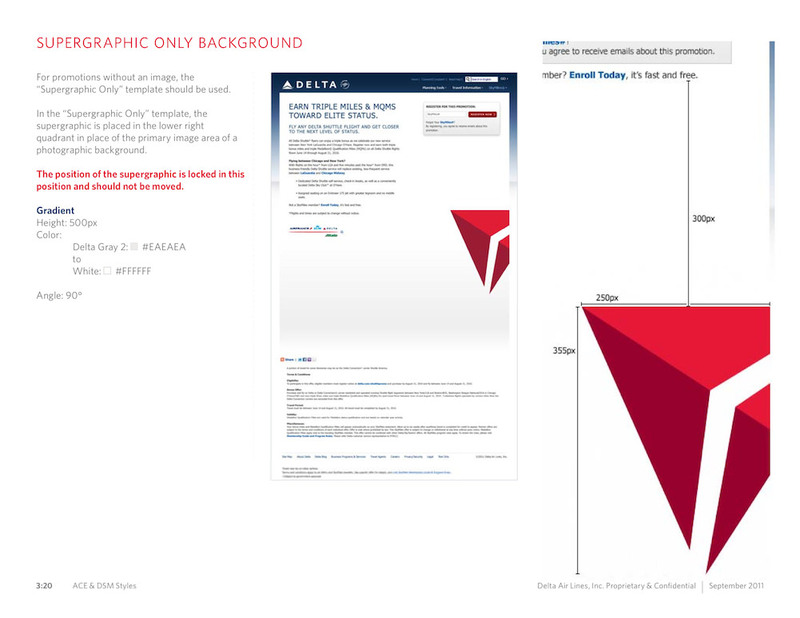 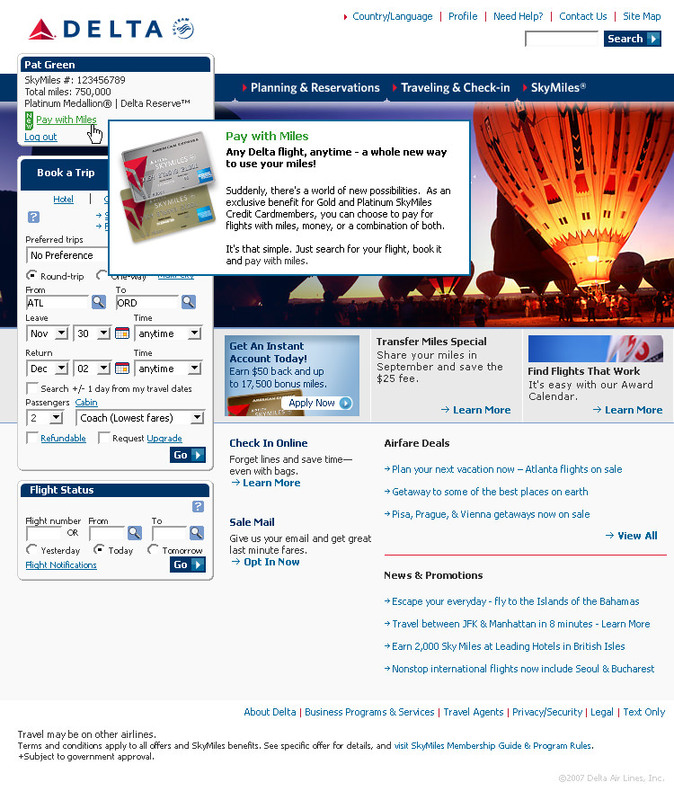 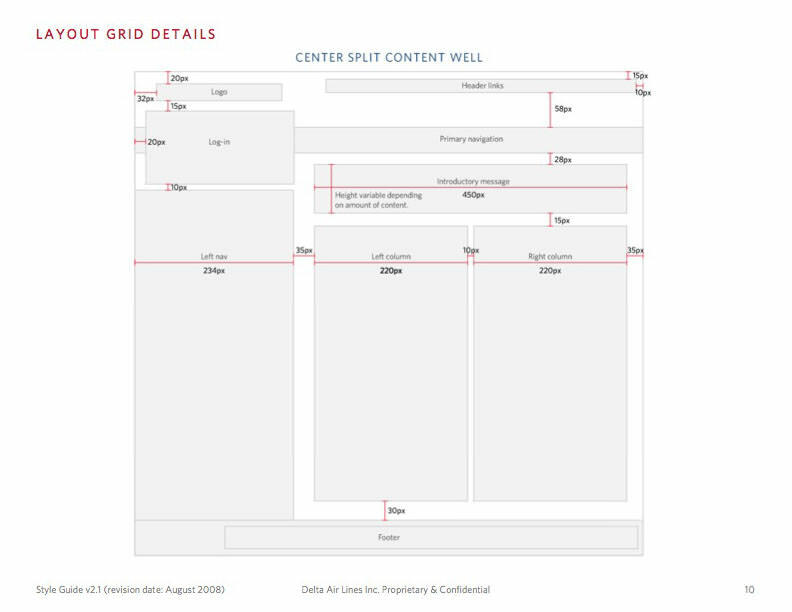 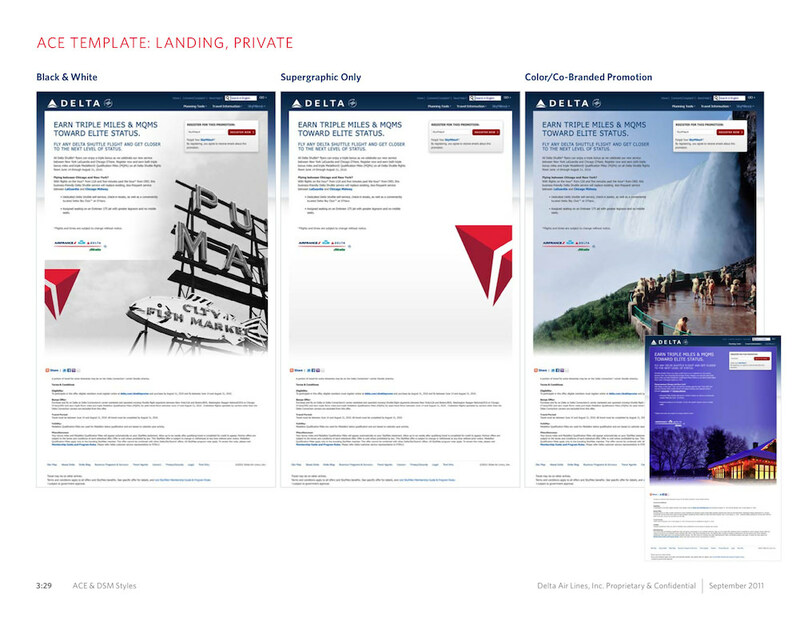 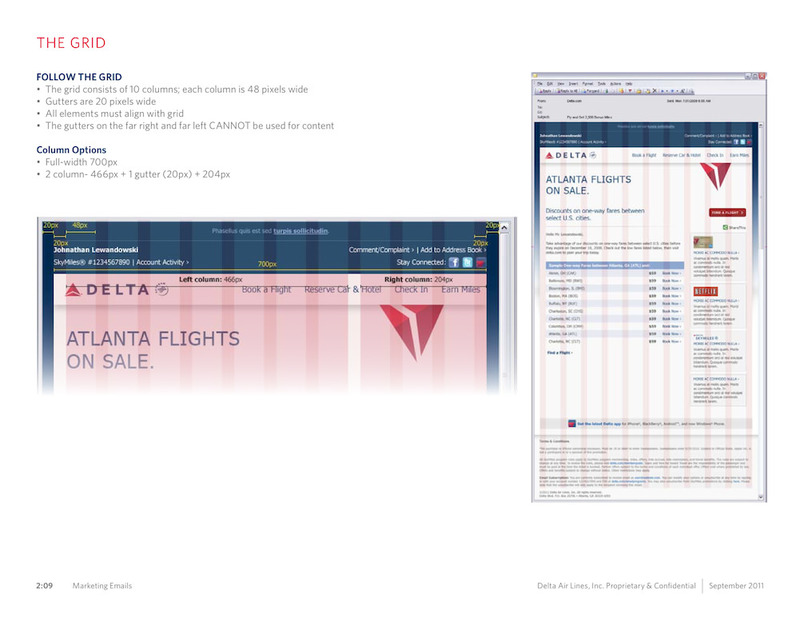 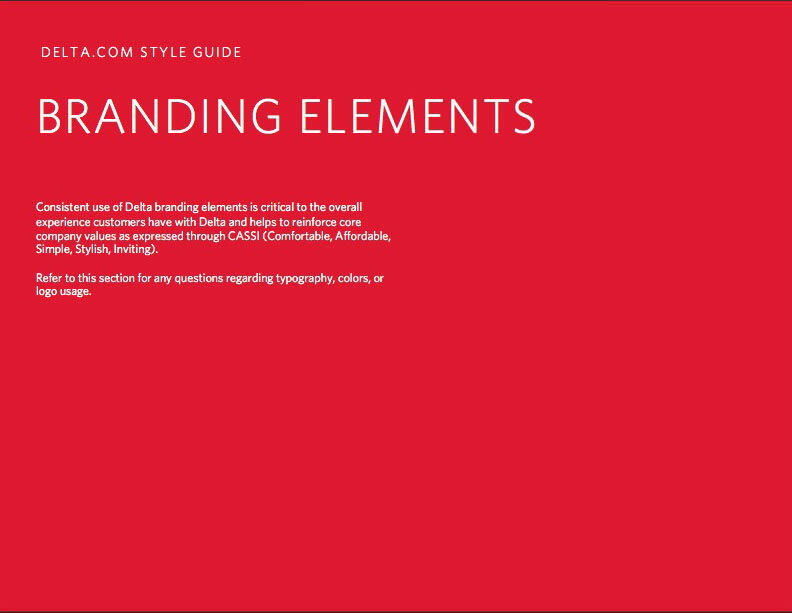 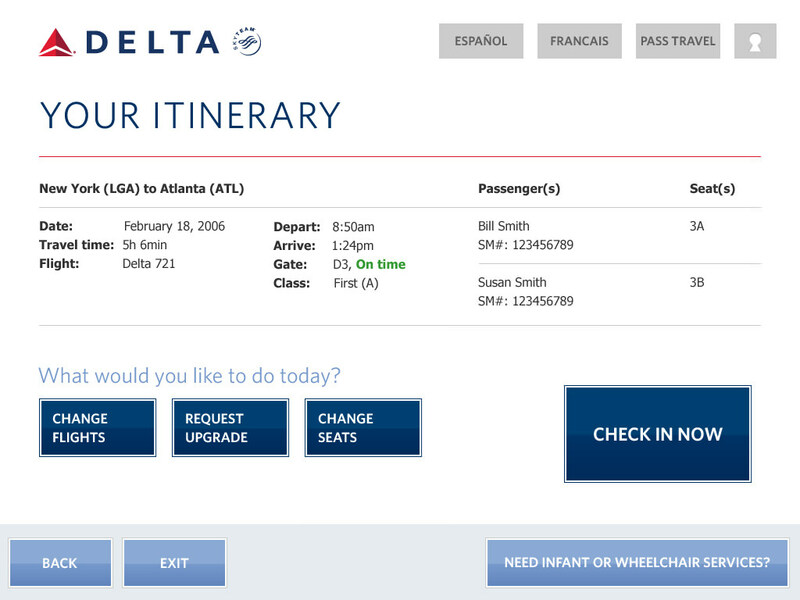 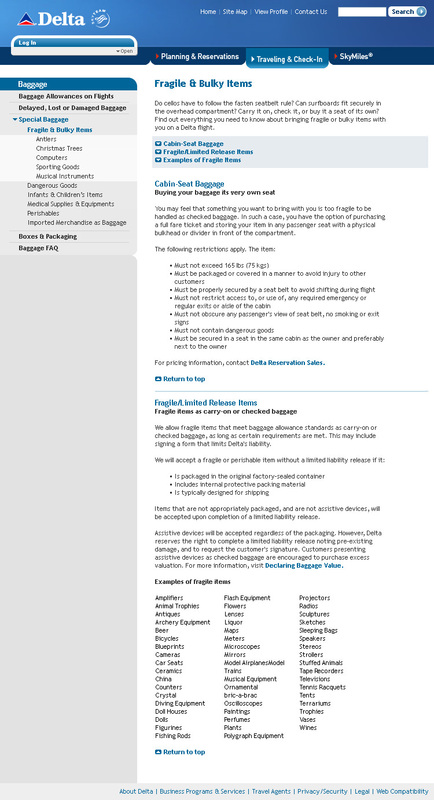 I even wrote and created their master style guide used throughout all of delta.com and their global divisions. 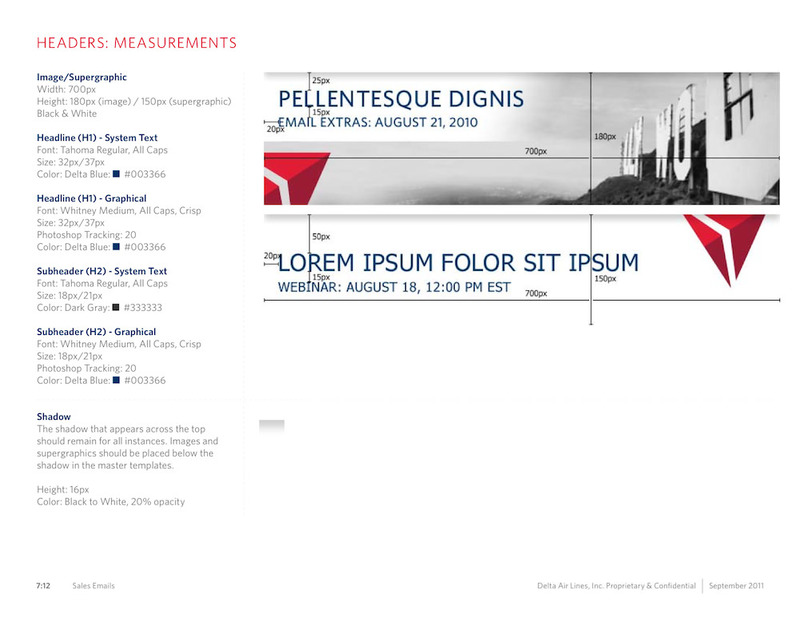 Internally I came to be known as “Delta Danny” because of my deep knowledge and support of the brand and client business. 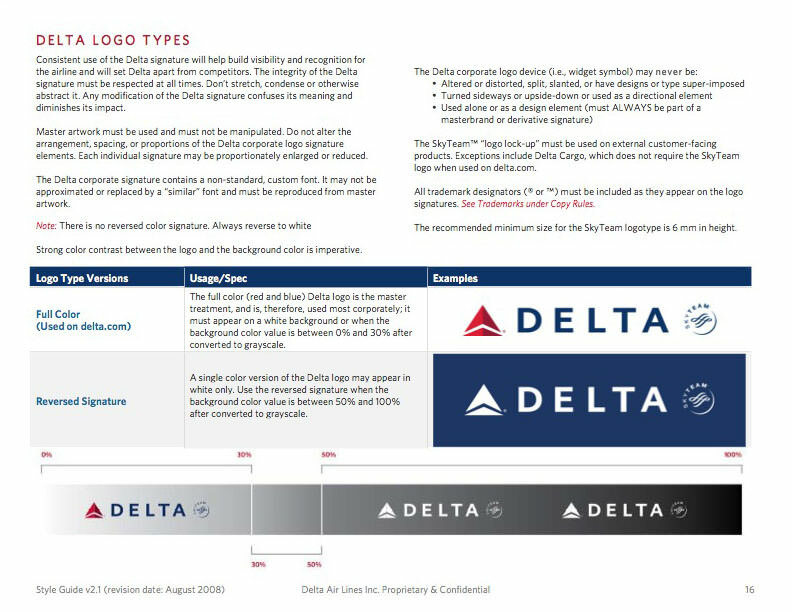 I’m extremely proud of what I was able to do for Delta and am forever grateful to the countless teammates who supported me along the way.